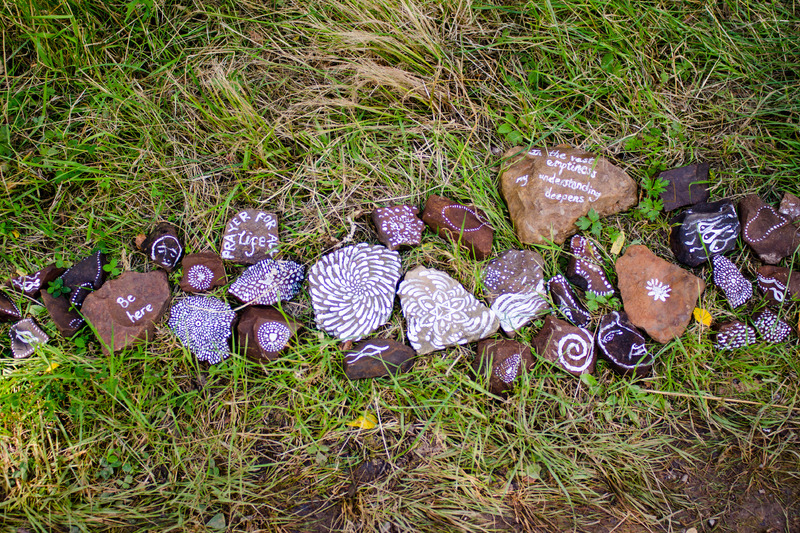 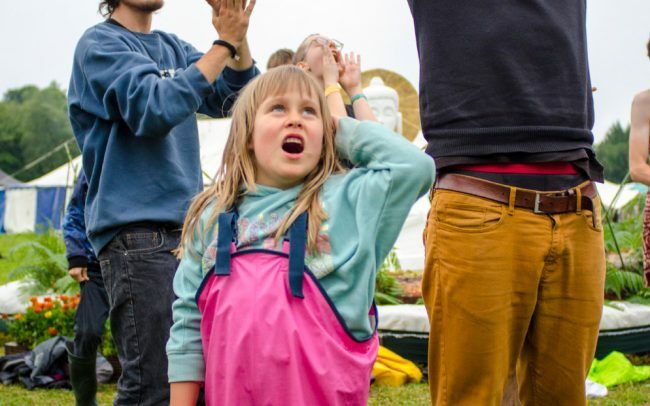 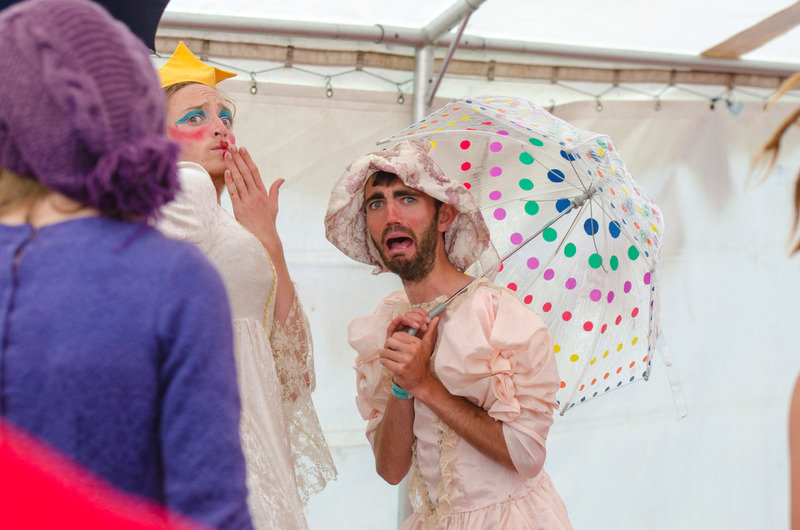 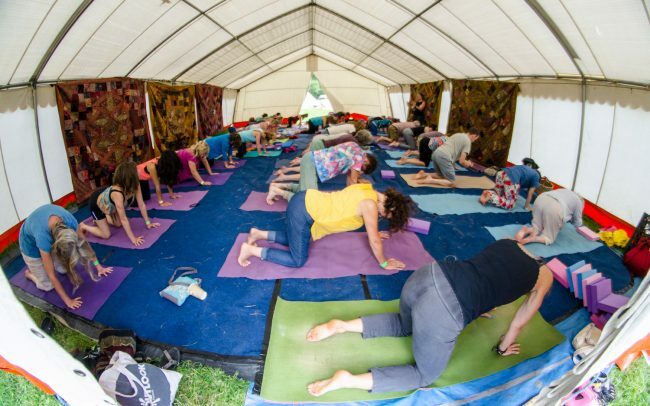 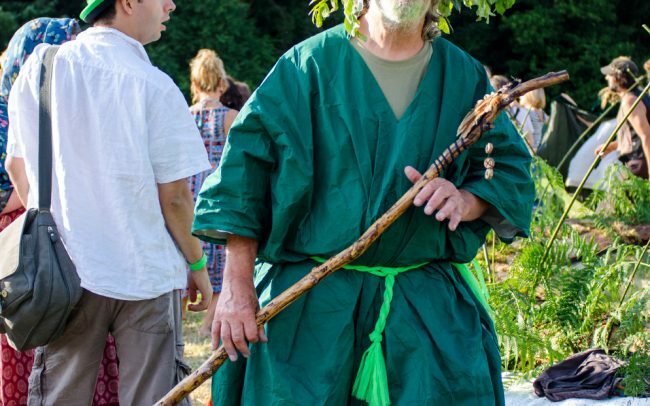 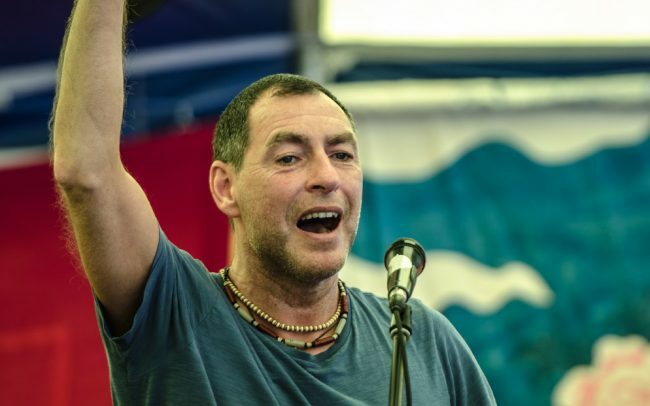 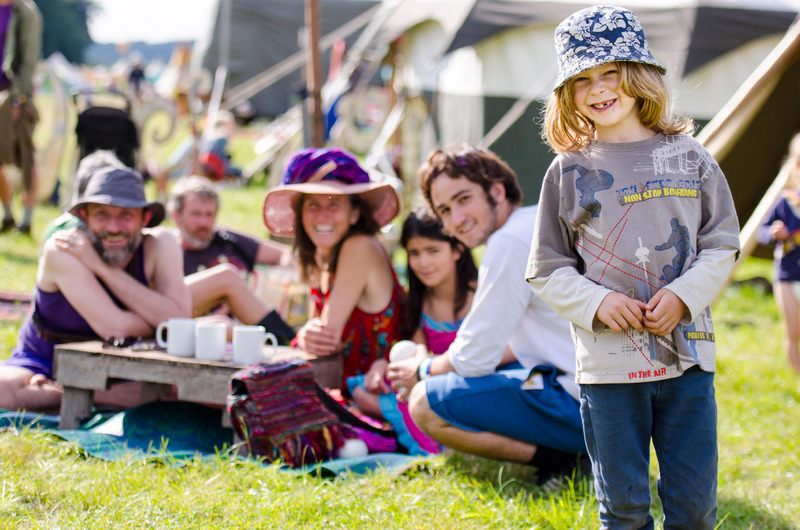 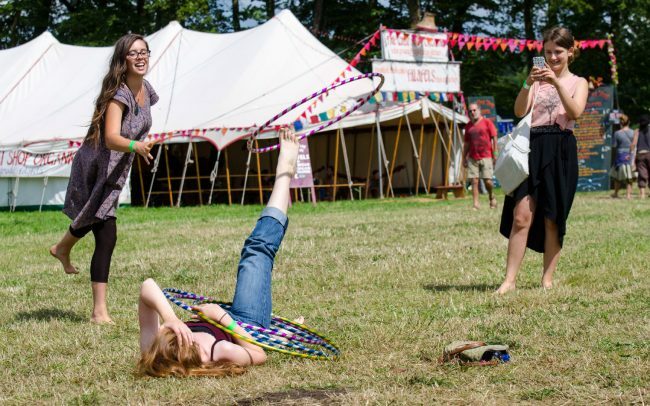 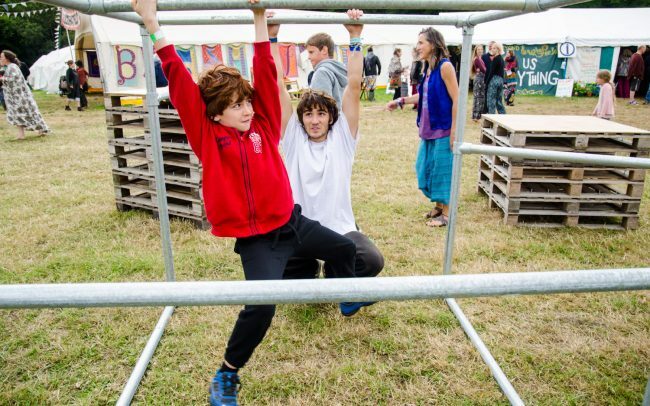 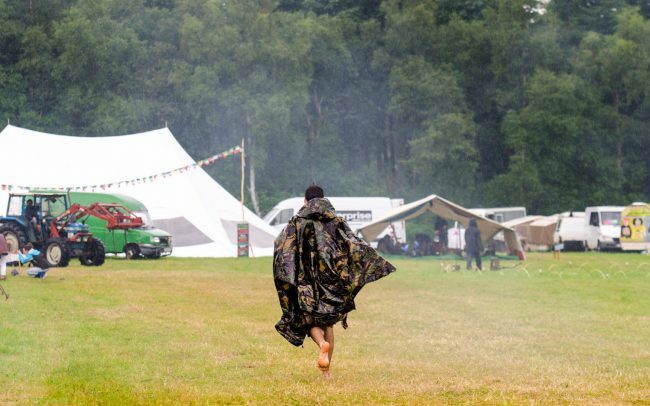 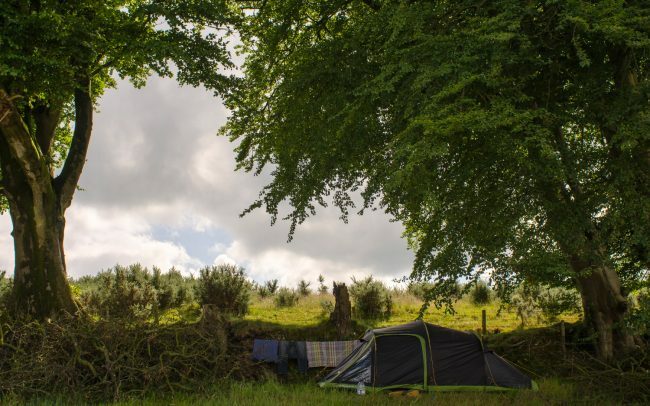 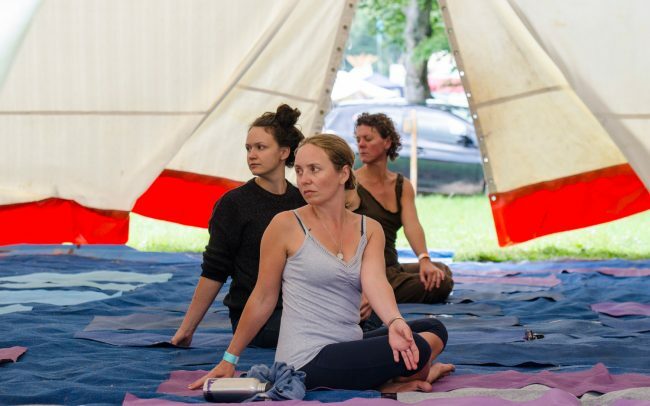 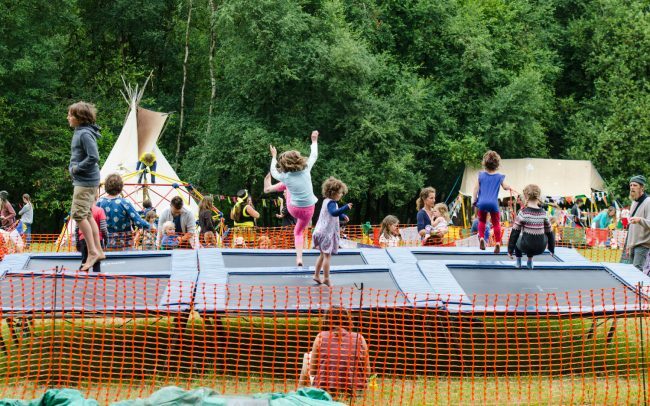 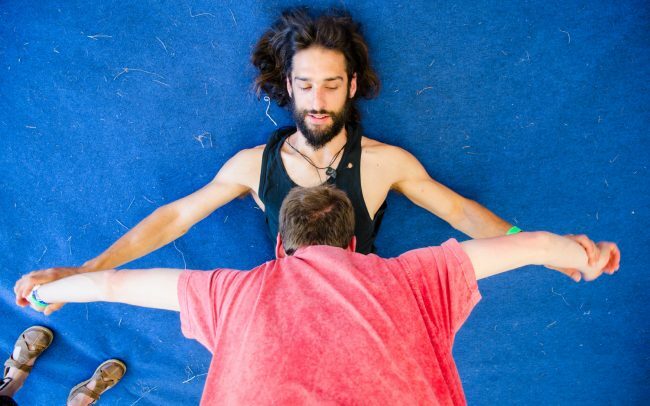 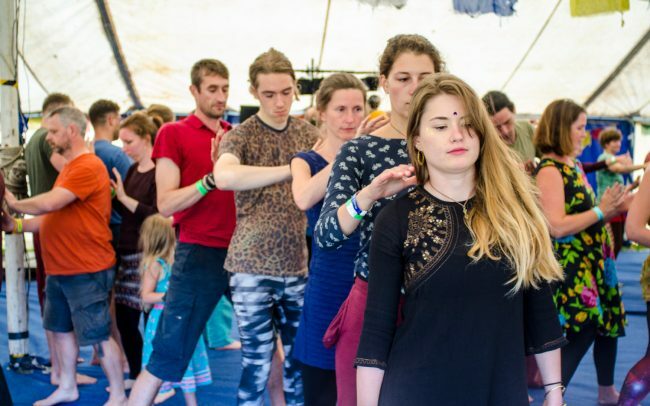 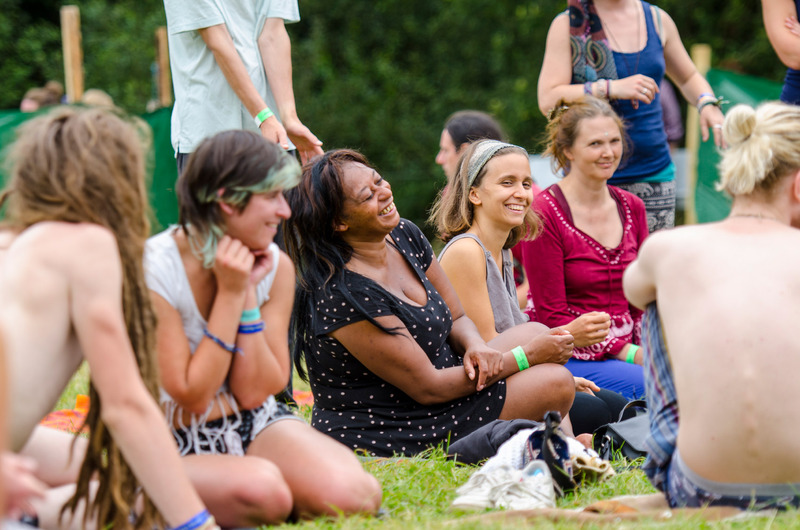 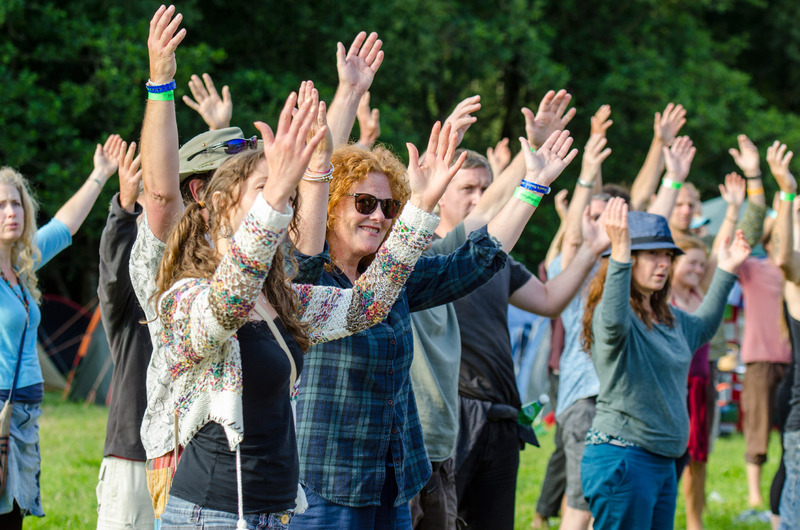 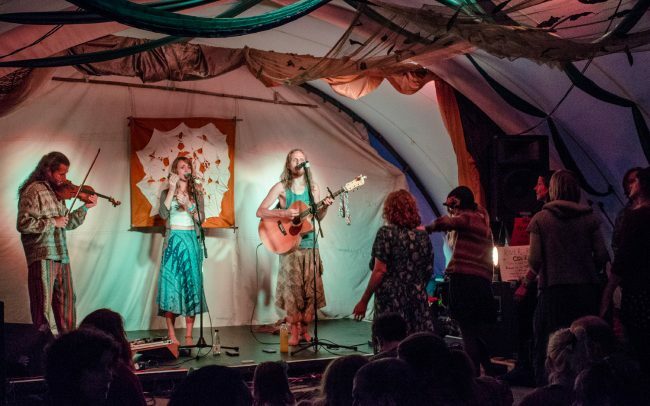 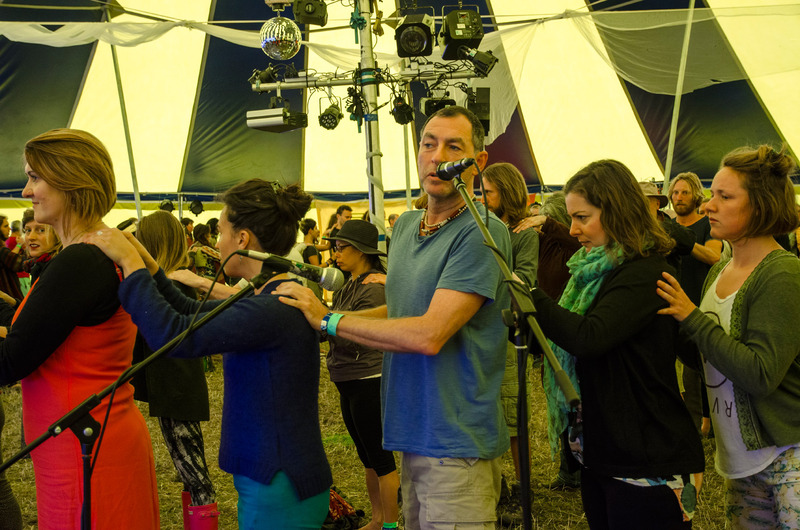 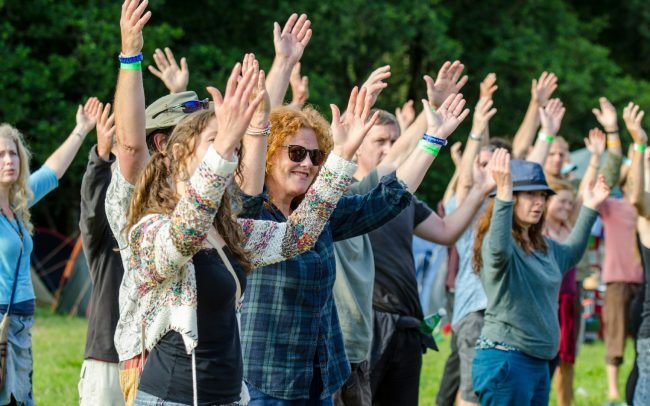 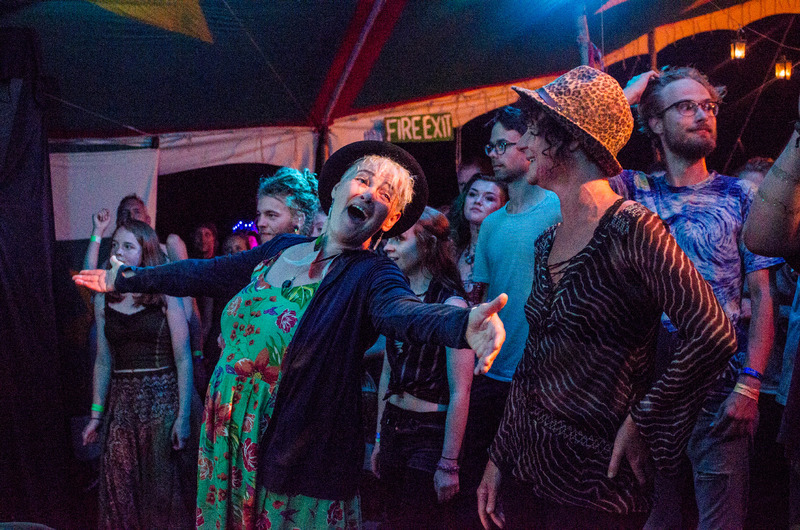 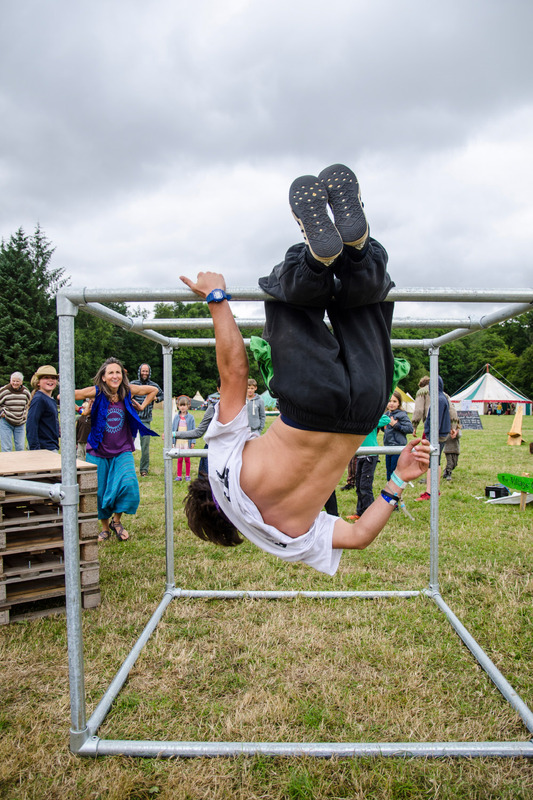 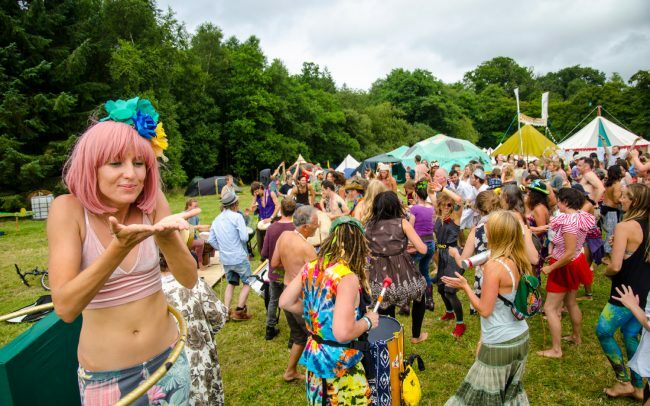 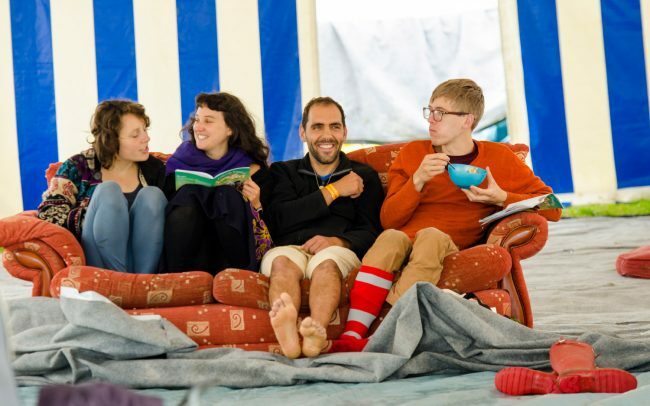 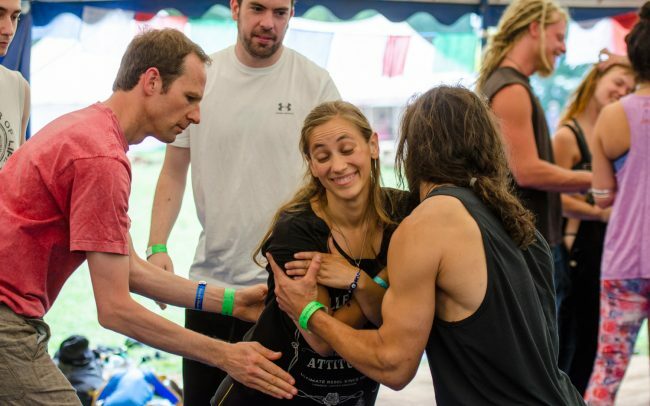 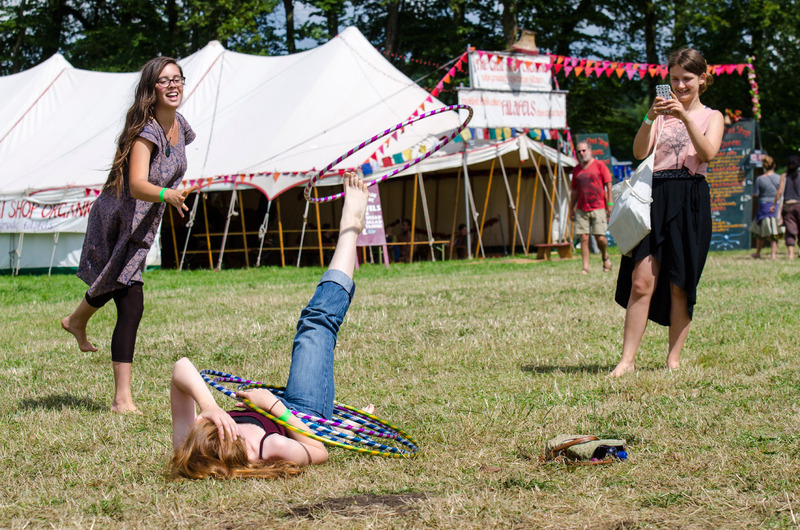 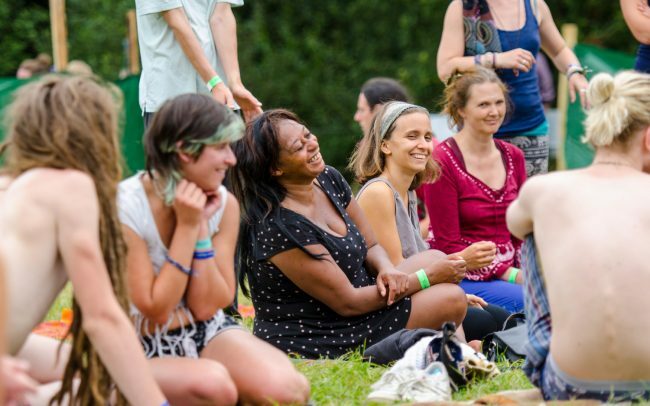 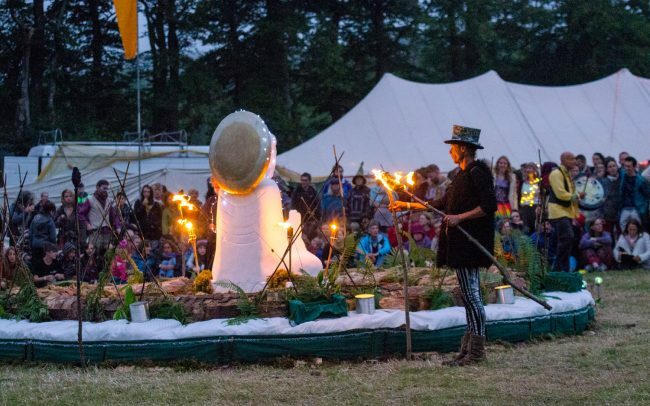 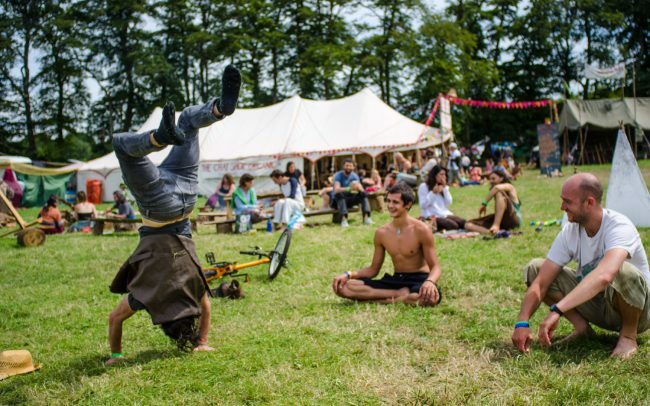 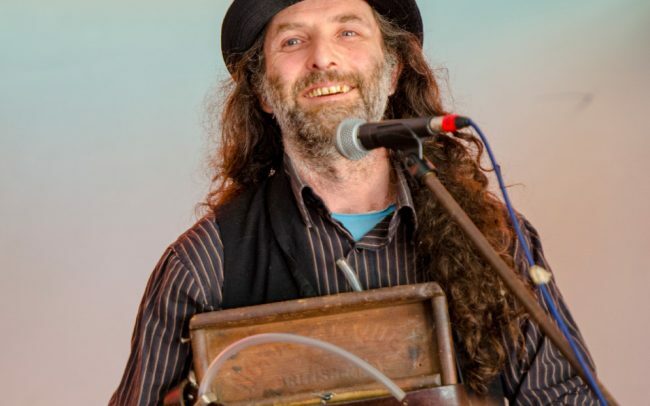 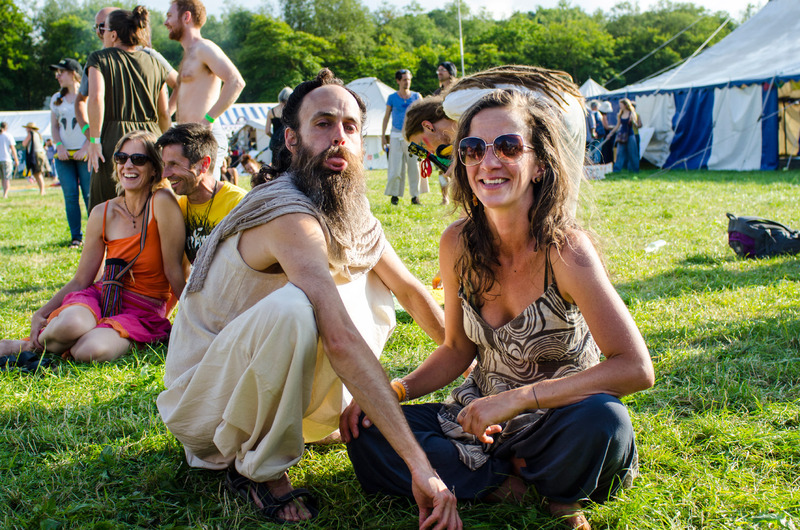 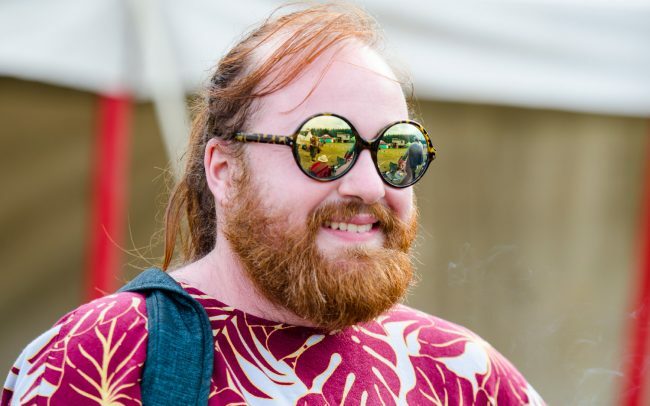 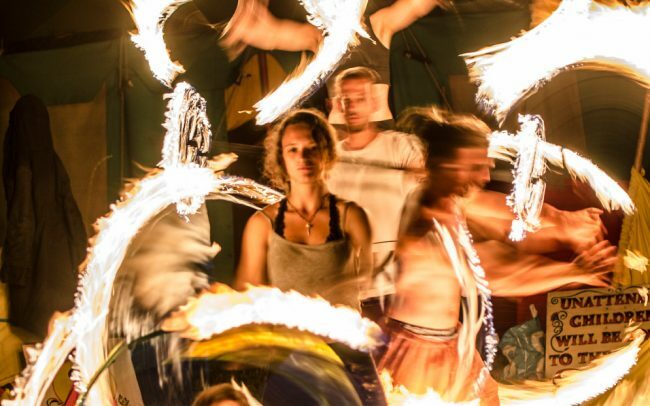 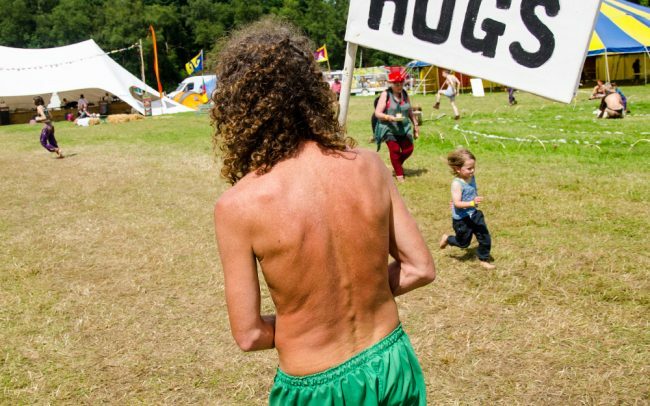 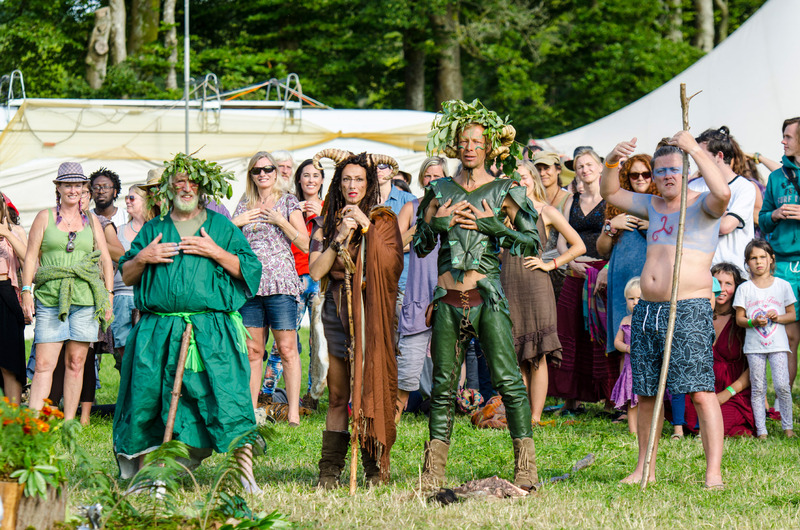 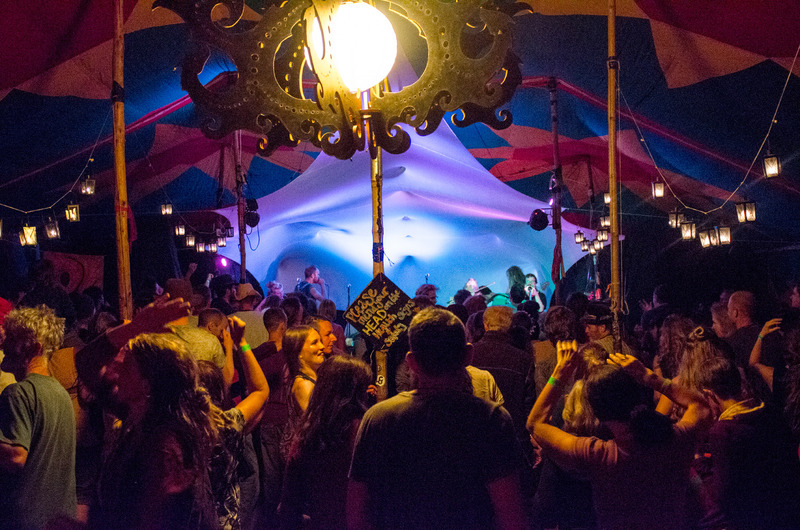 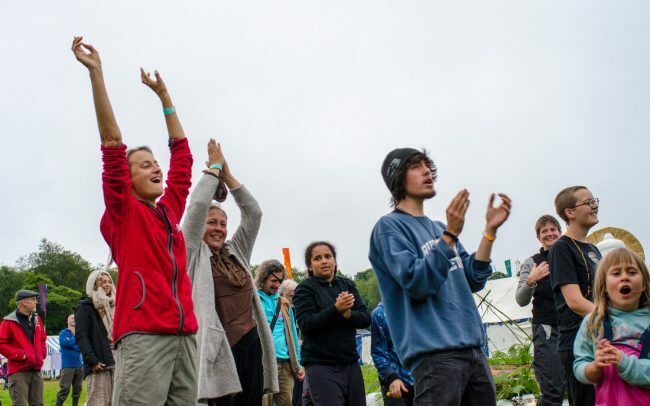 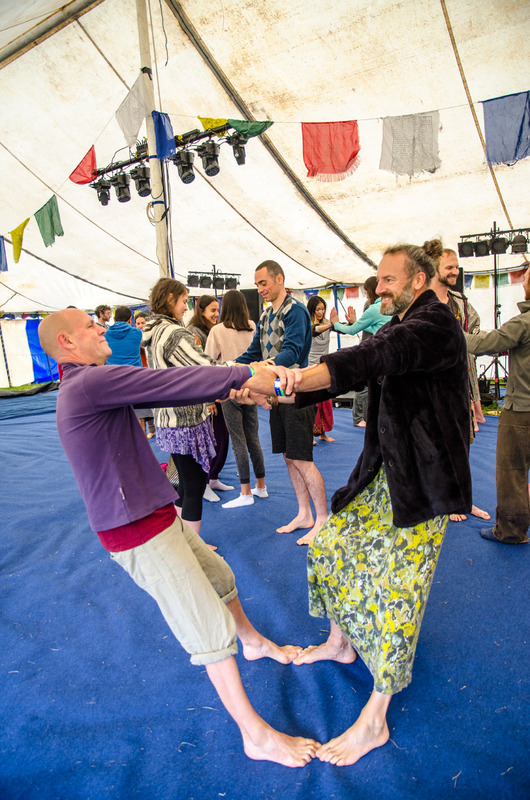 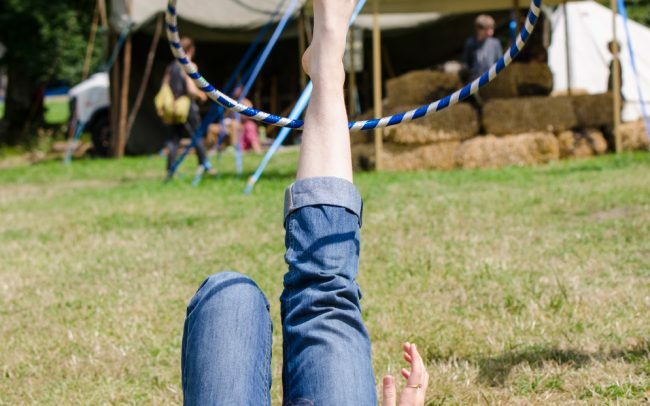 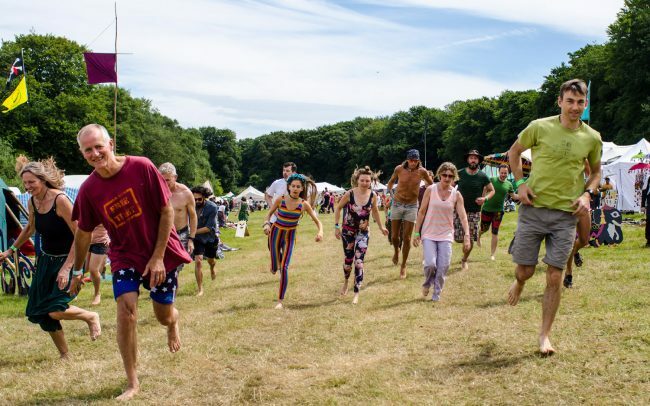 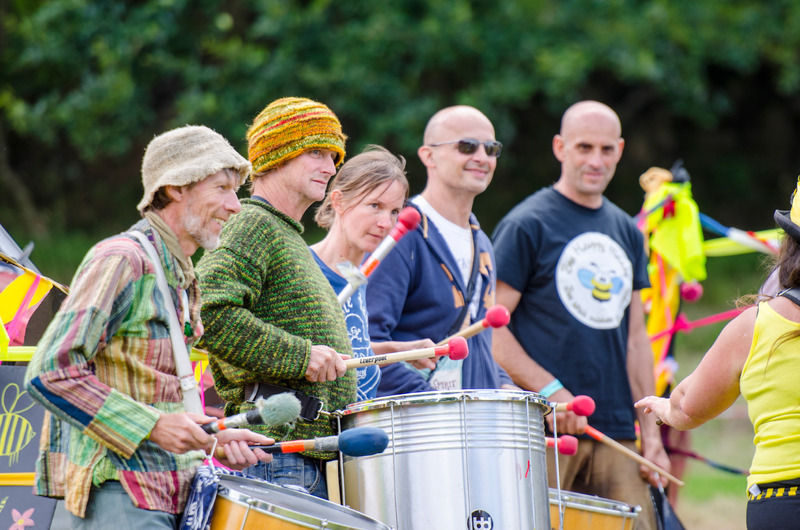 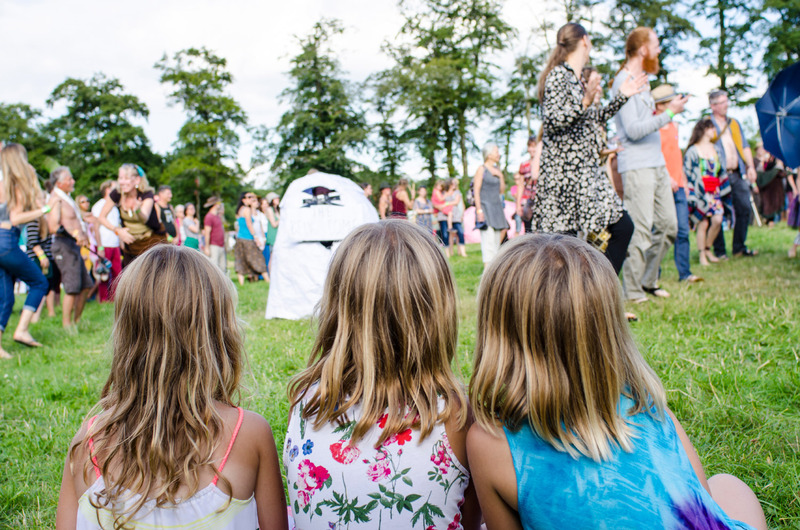 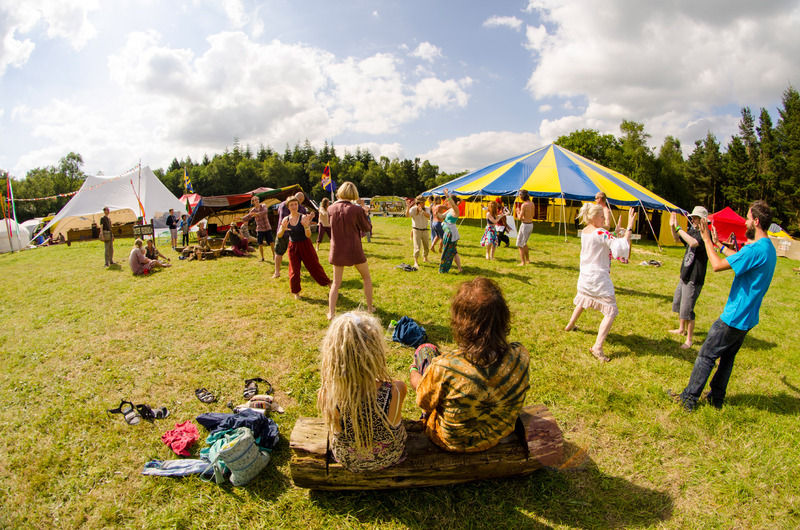 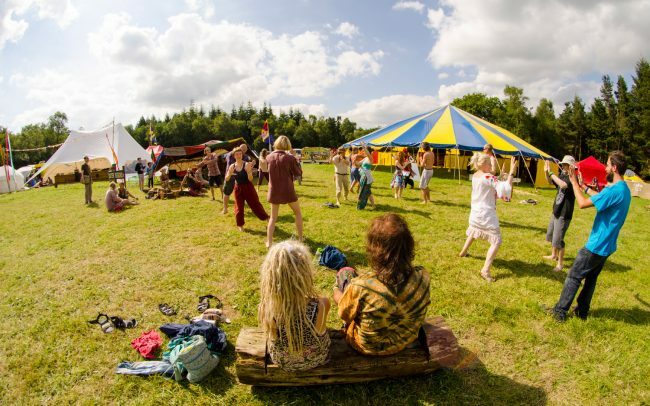 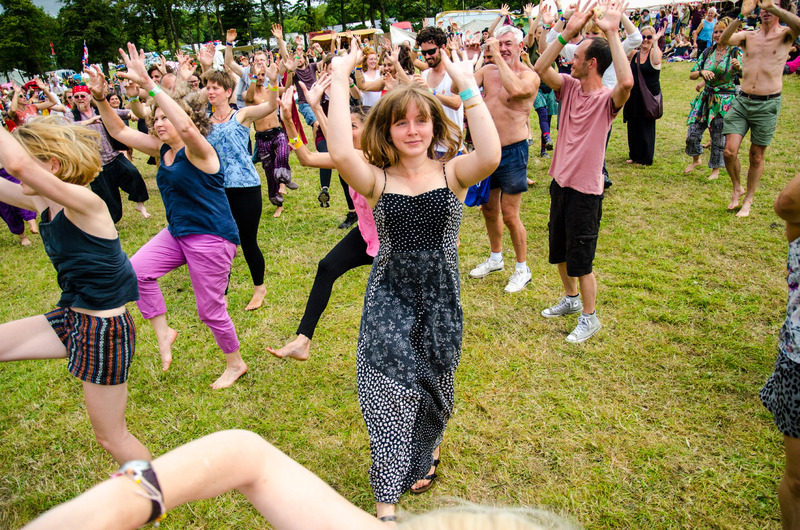 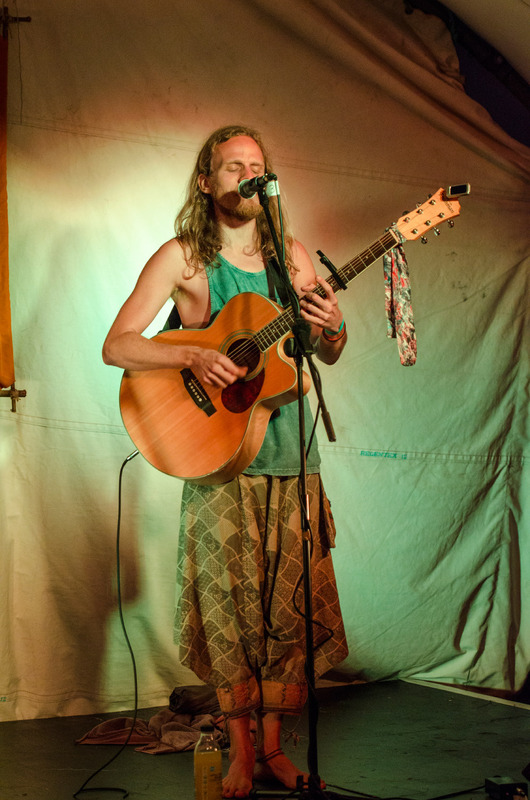 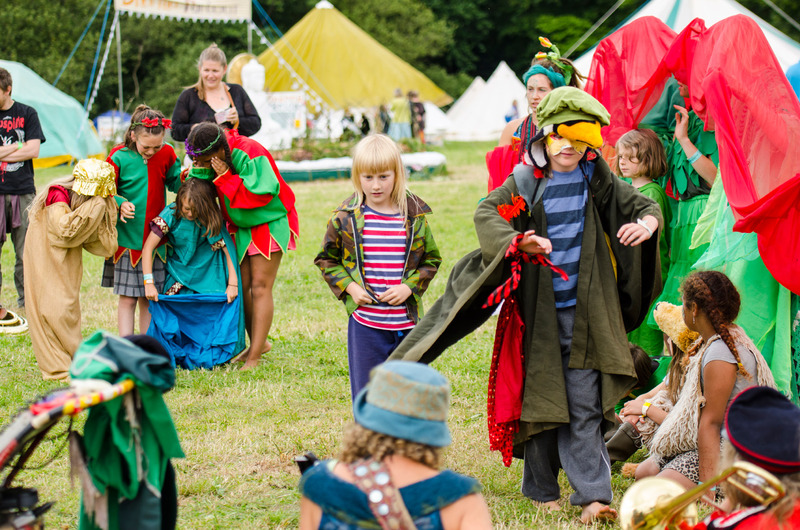 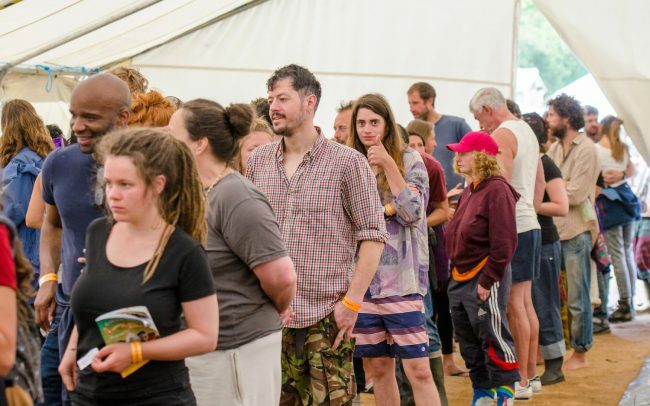 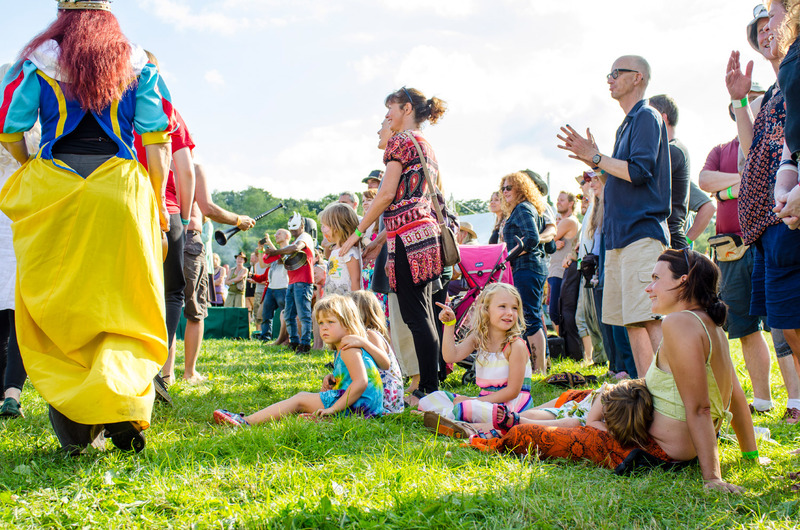 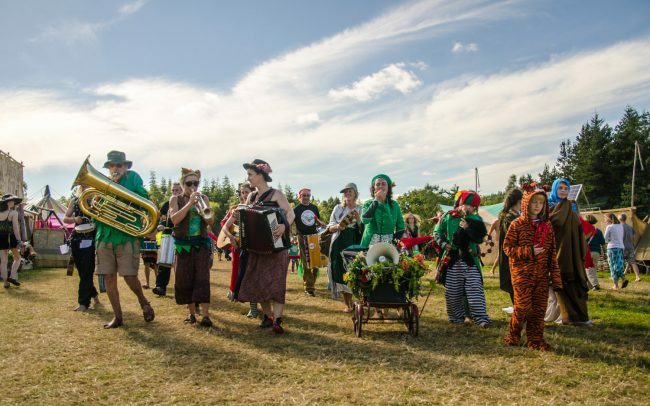 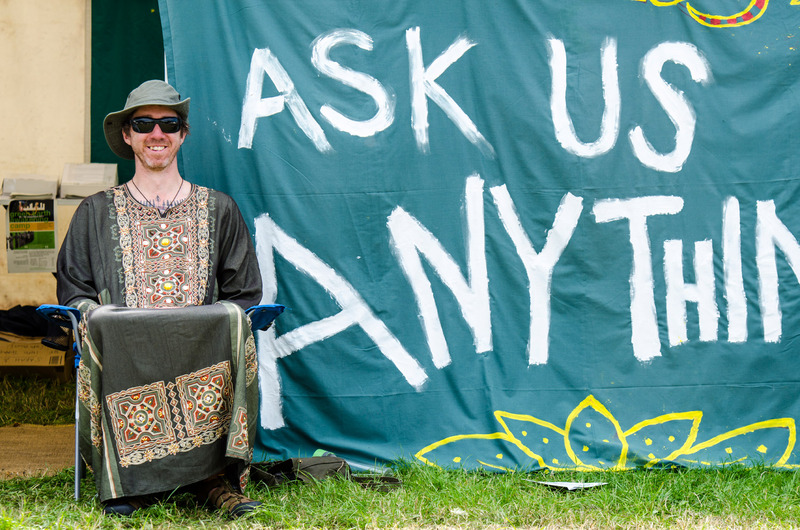 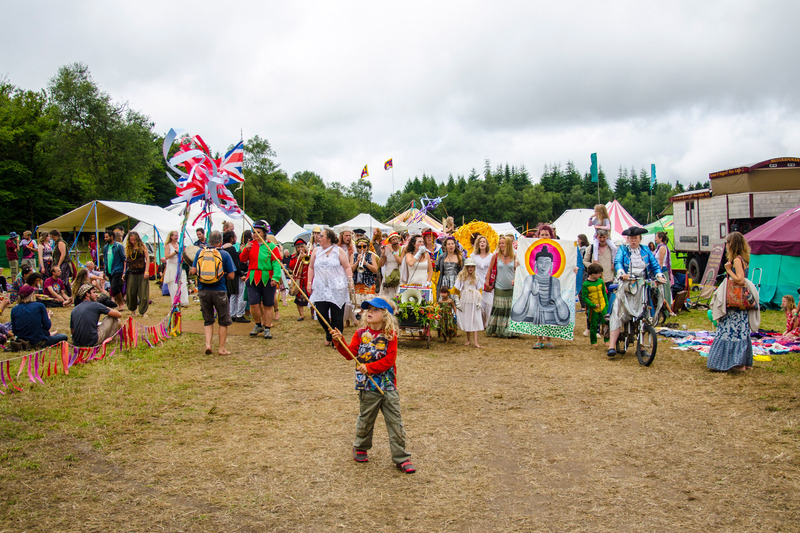 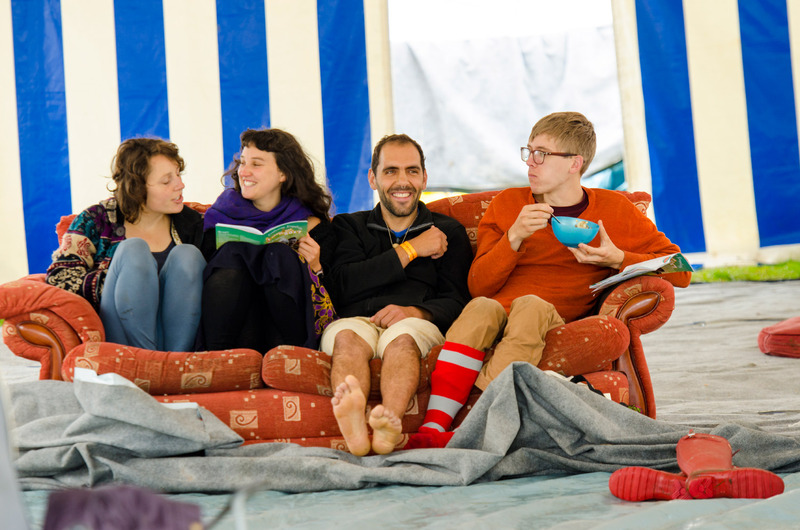 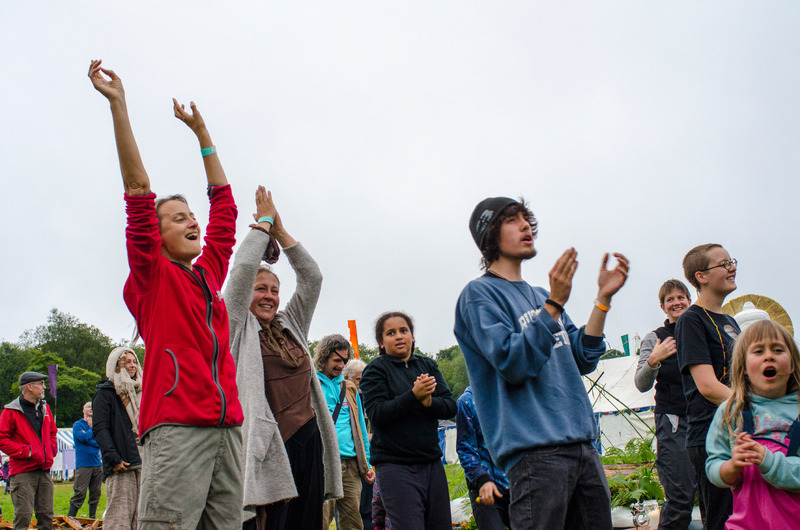 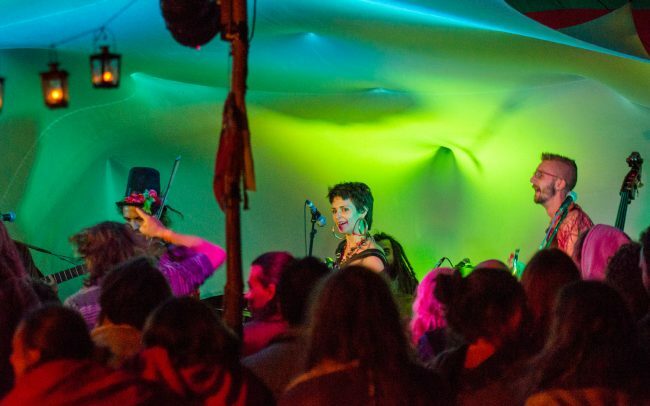 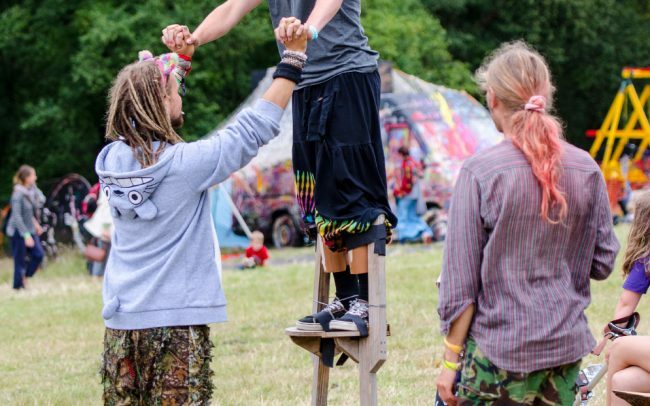 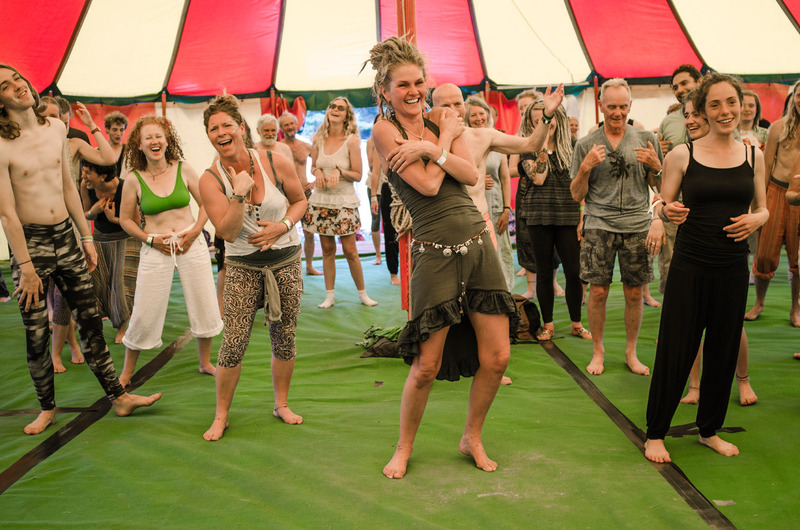 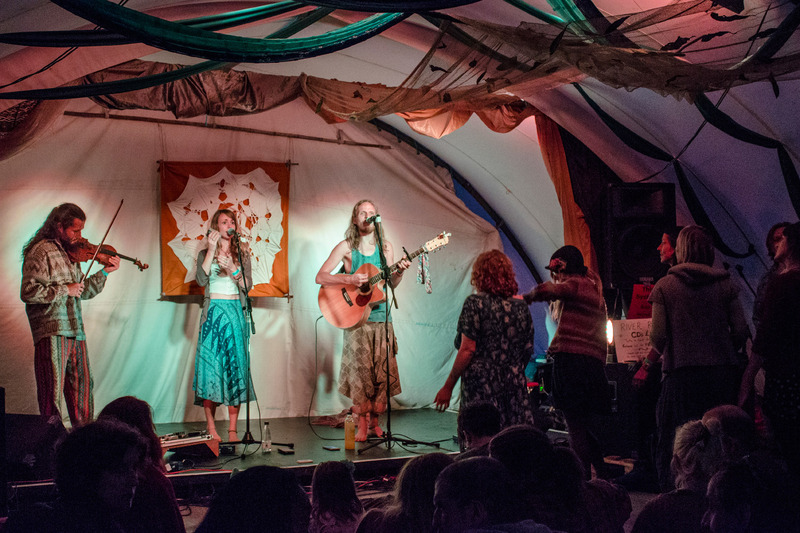 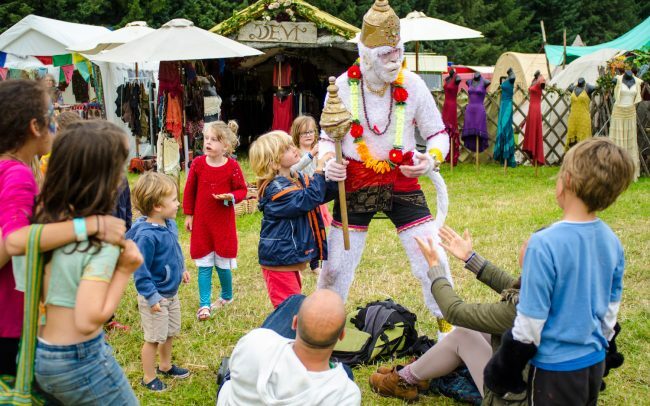 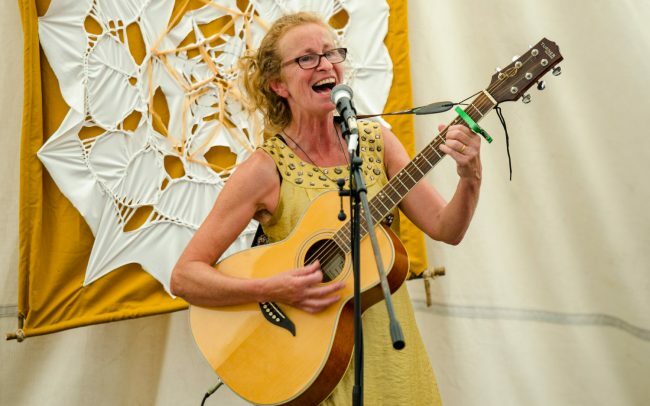 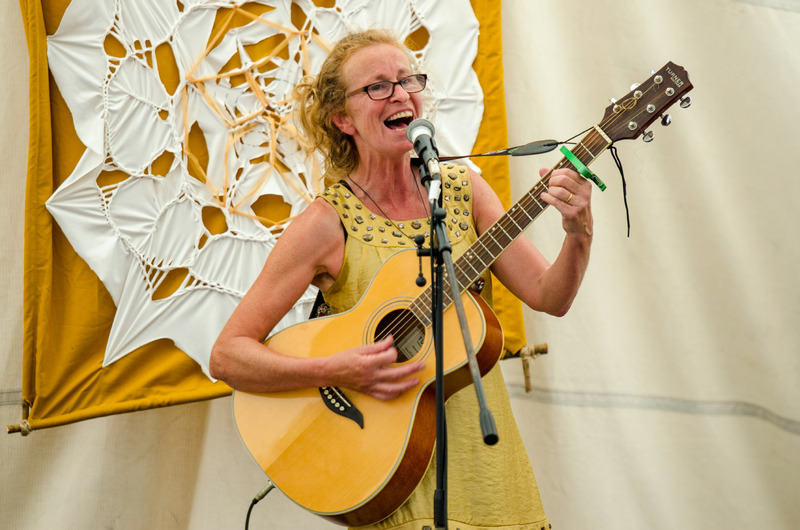 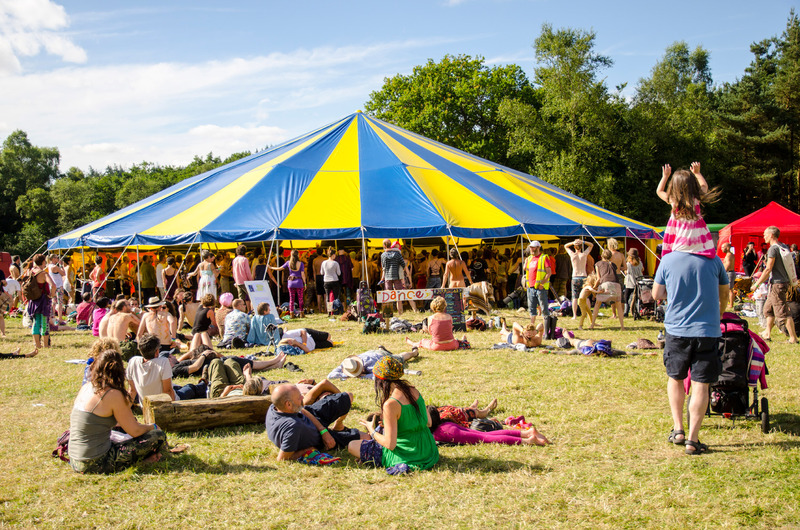 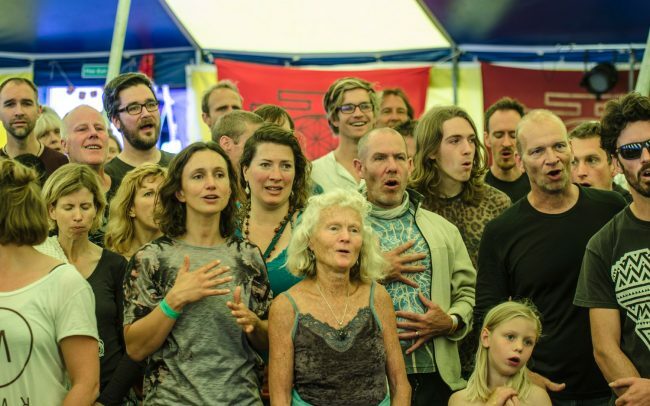 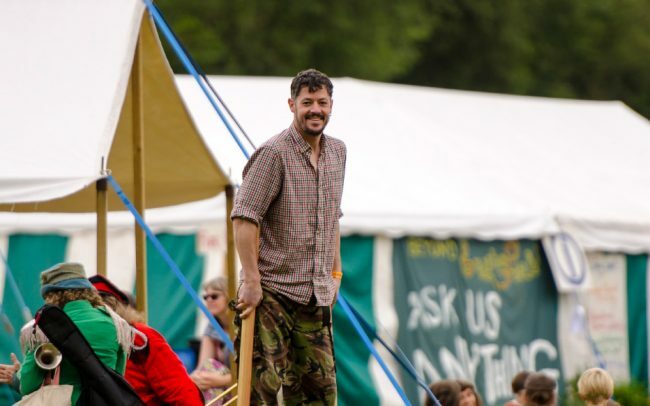 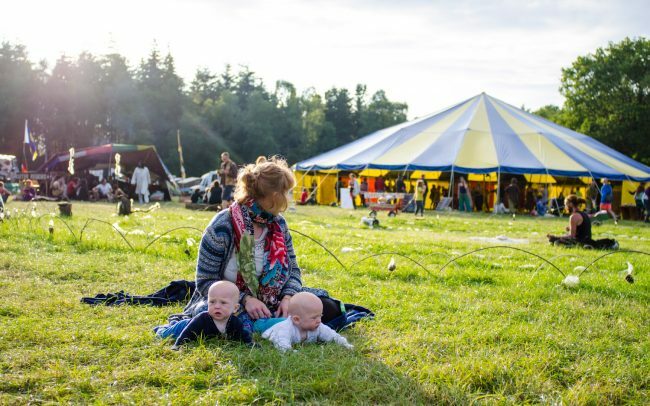 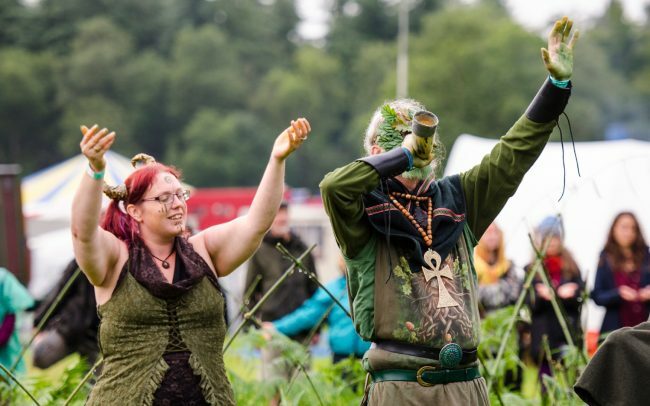 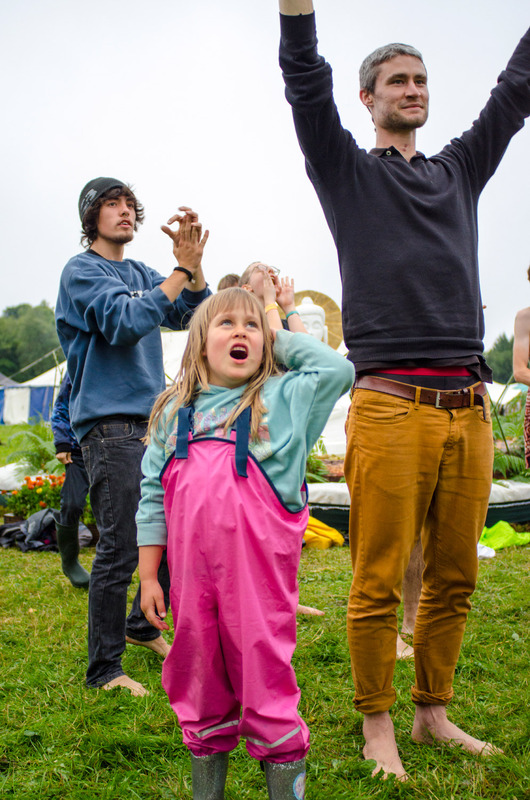 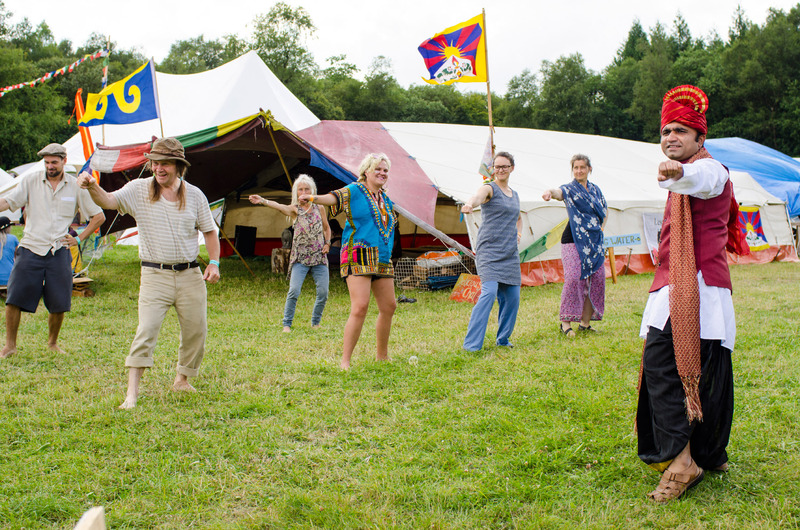 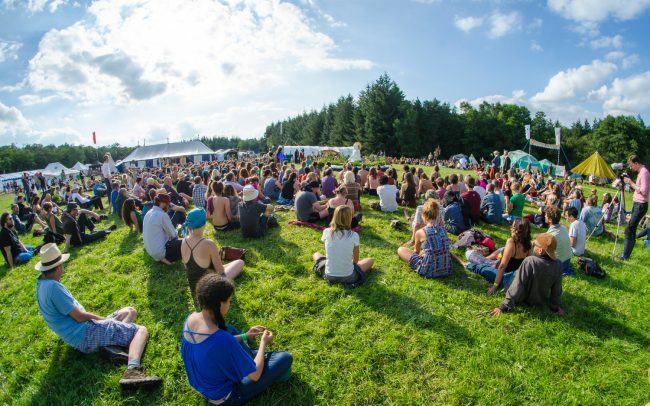 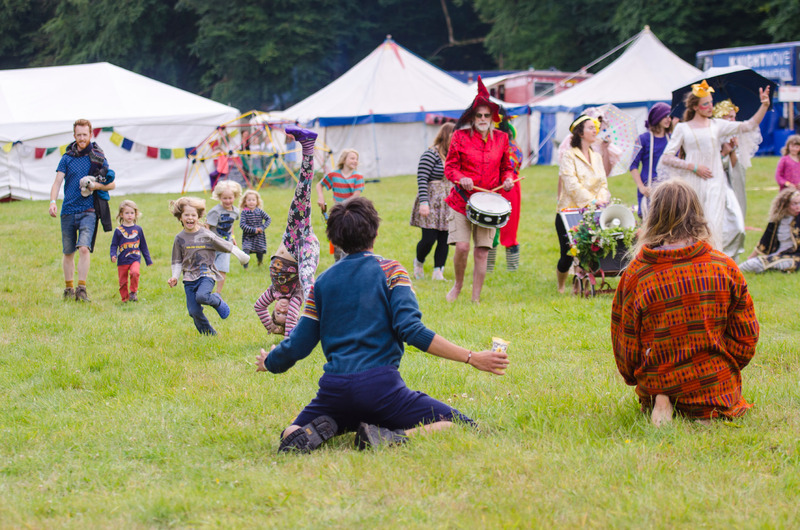 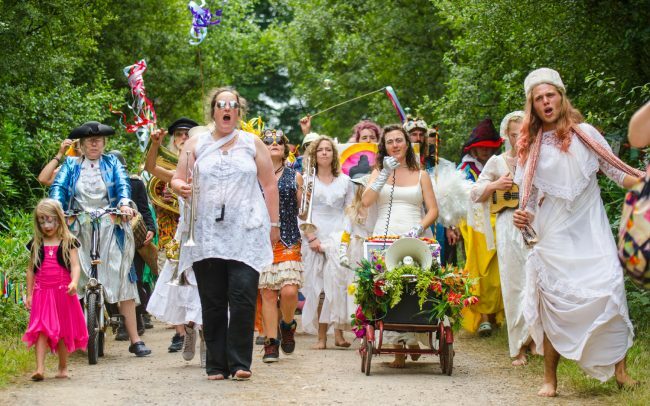 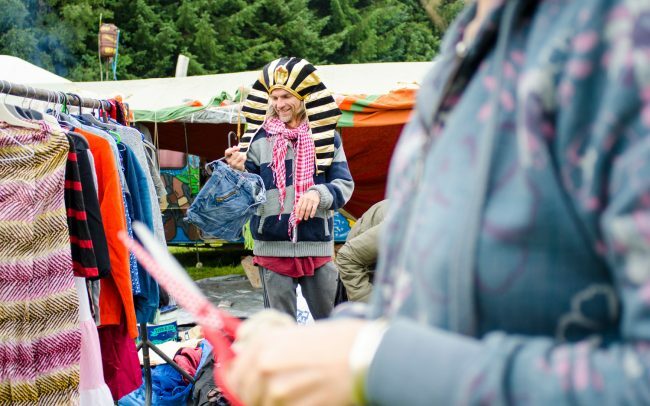 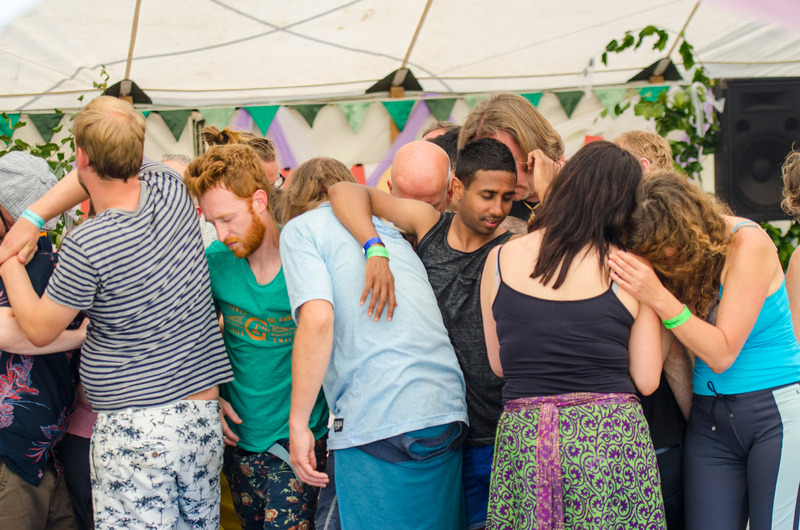 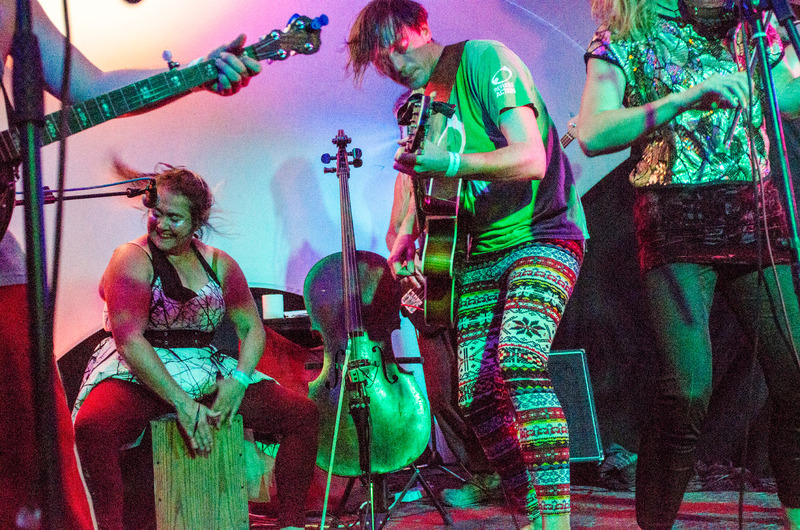 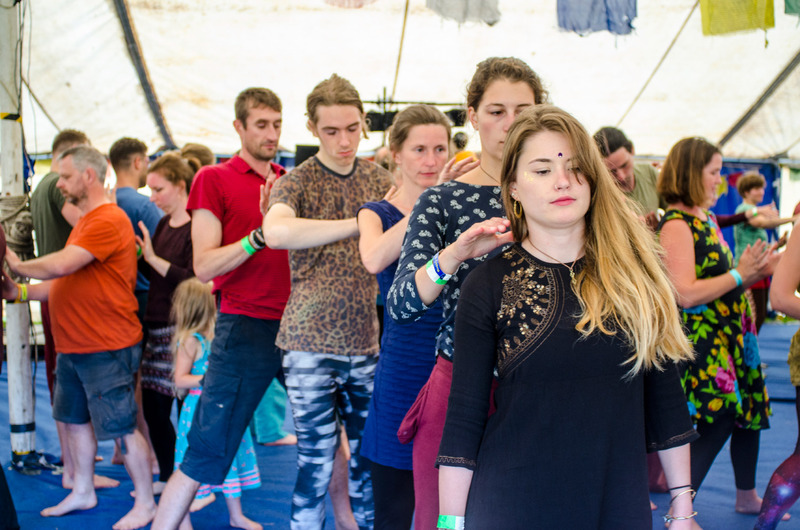 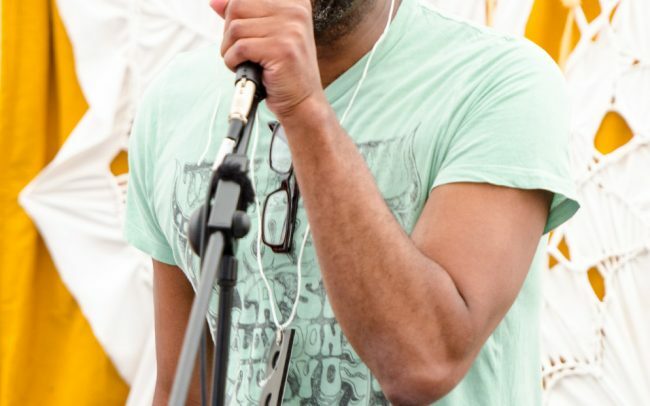 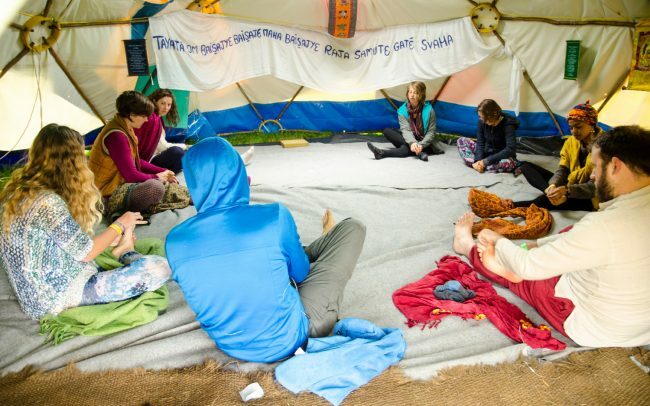 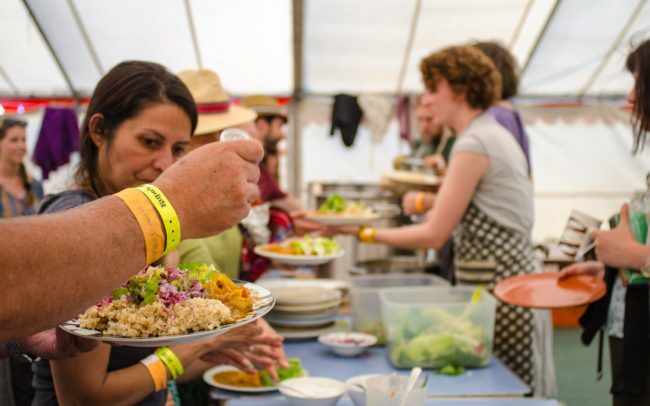 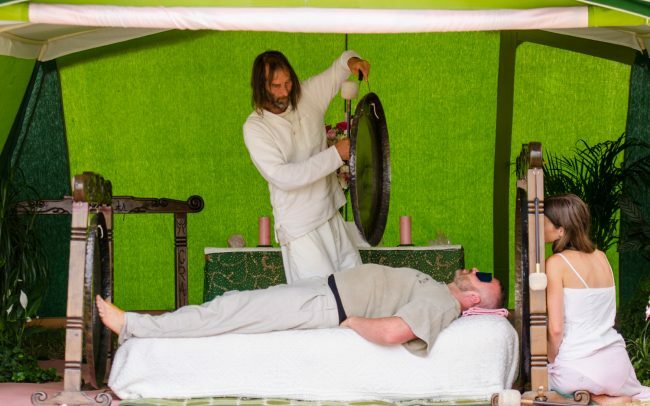 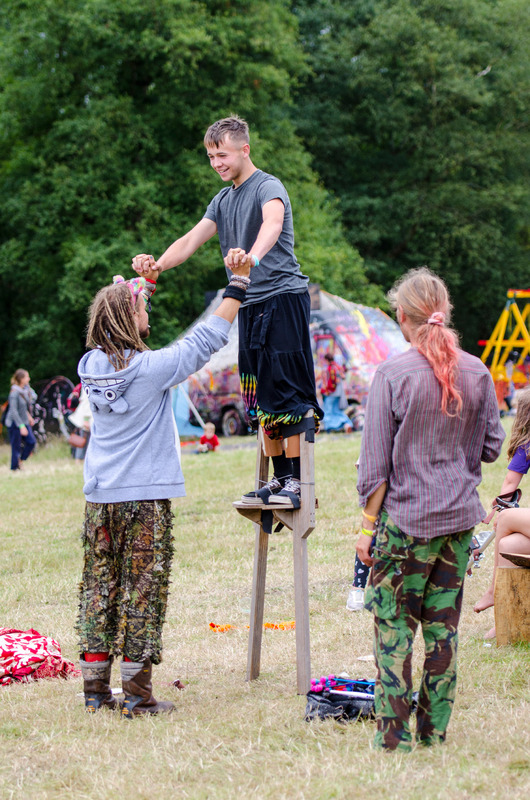 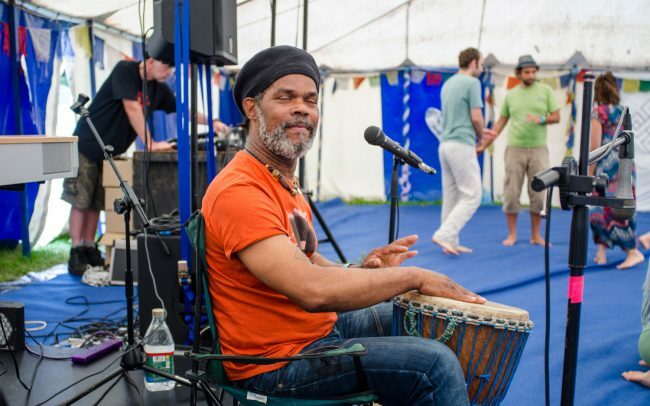 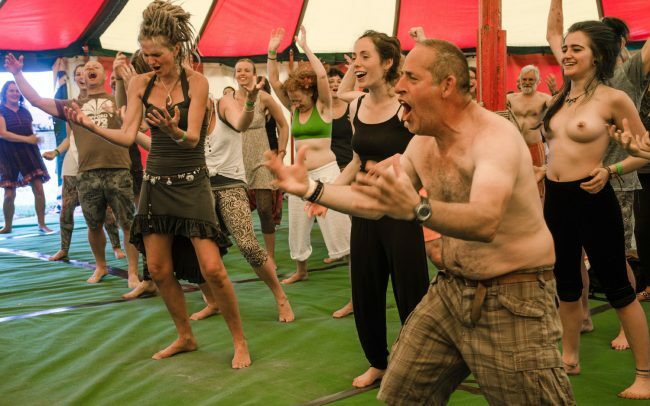 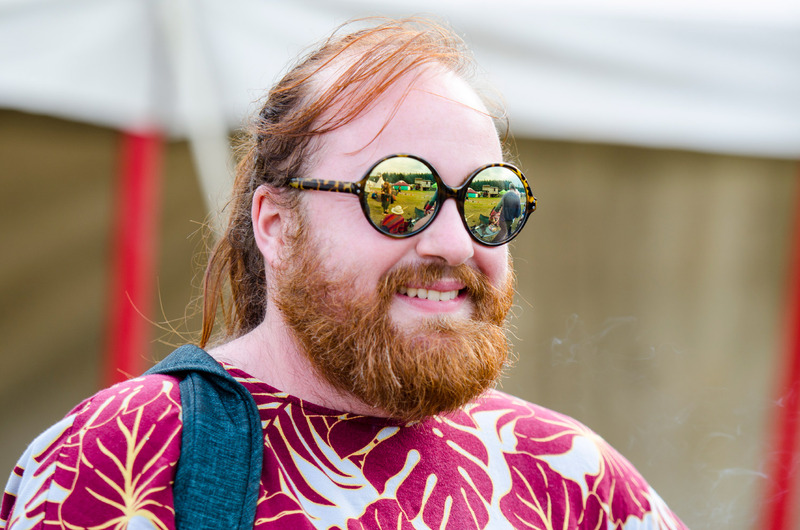 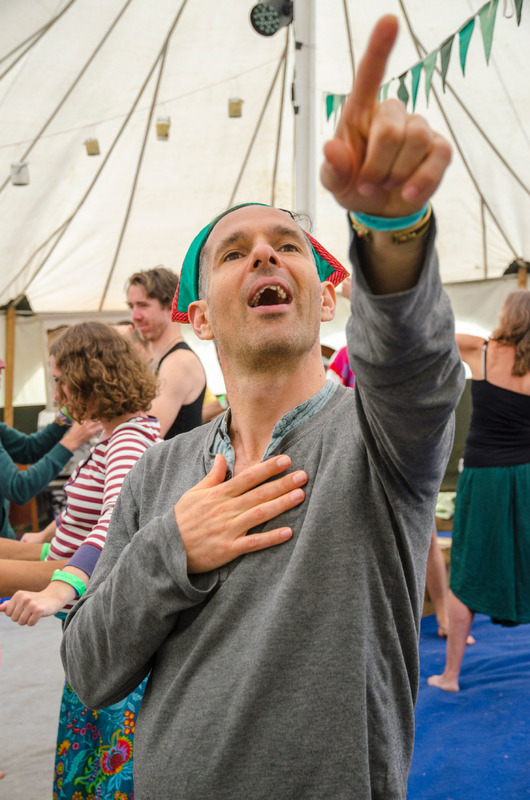 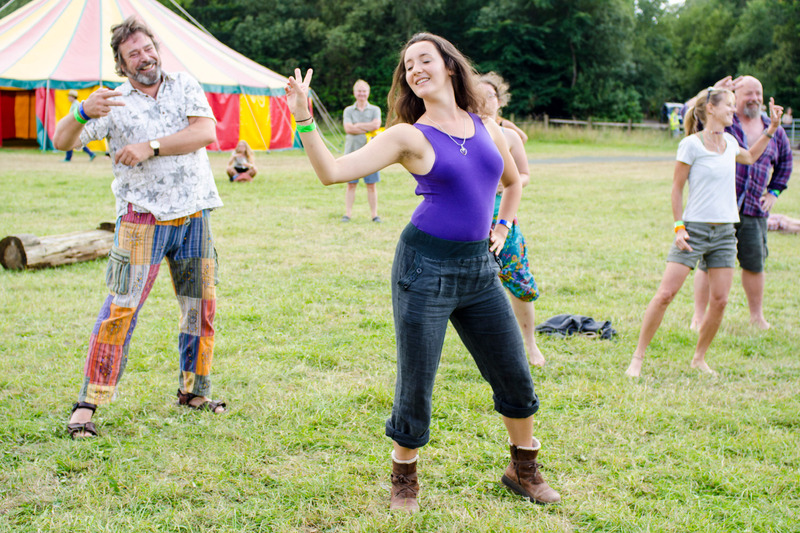 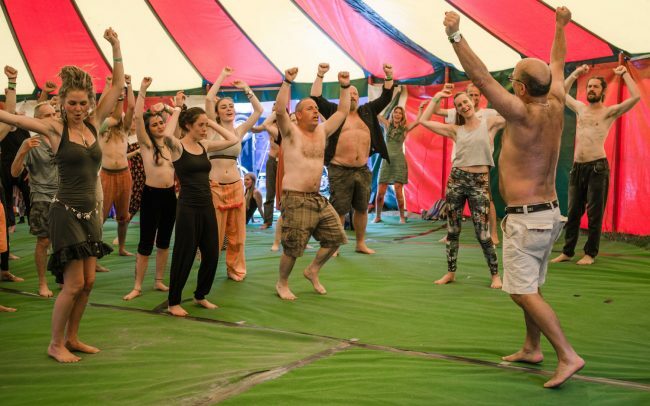 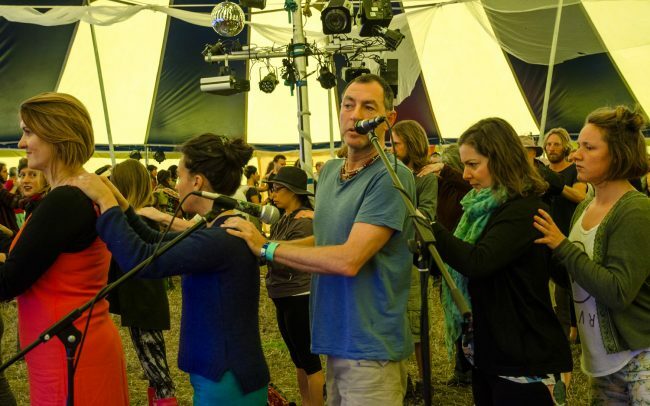 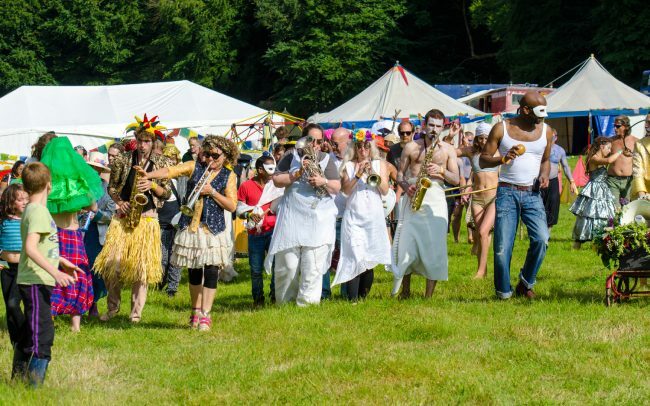 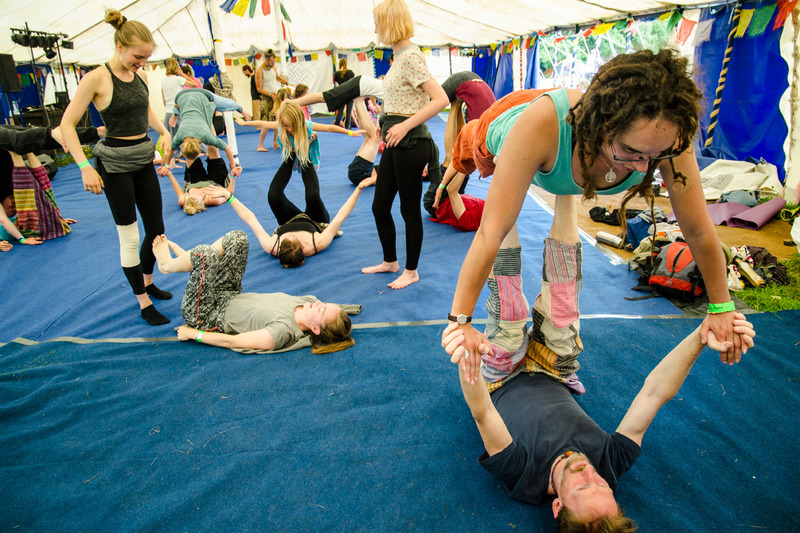 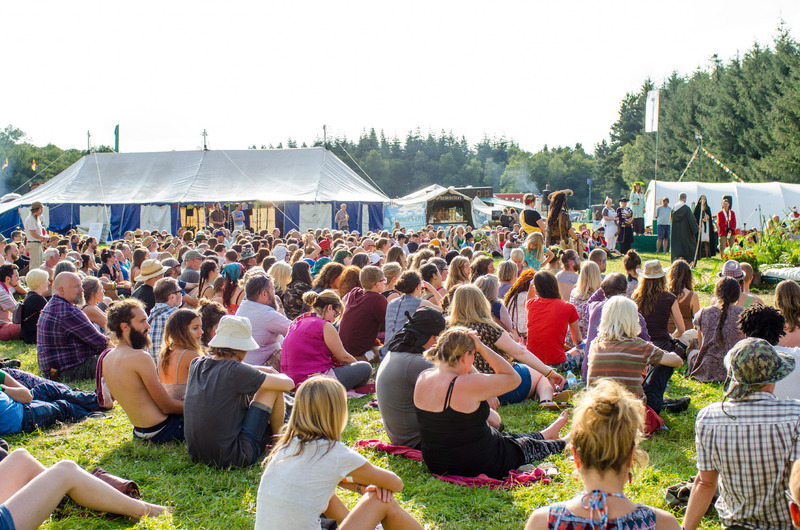 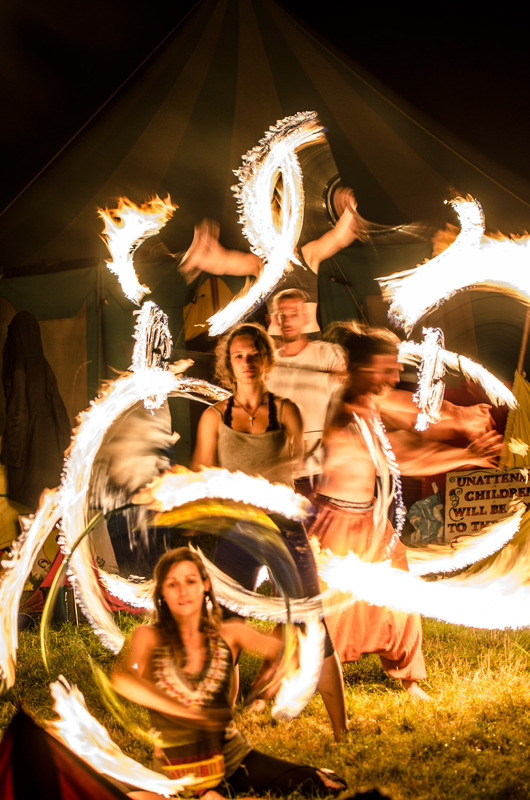 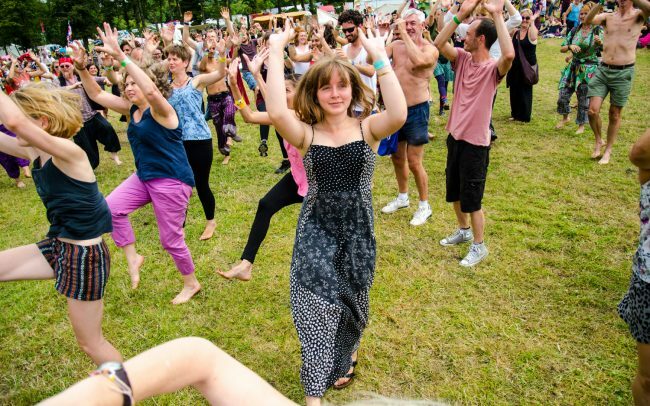 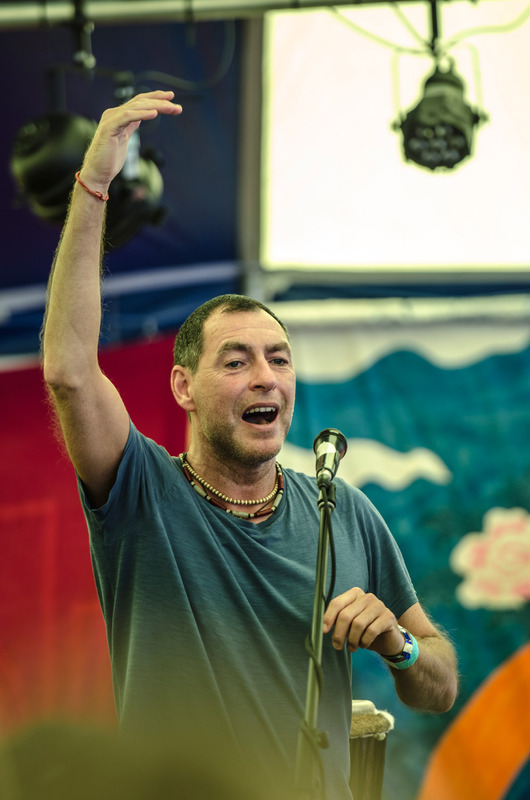 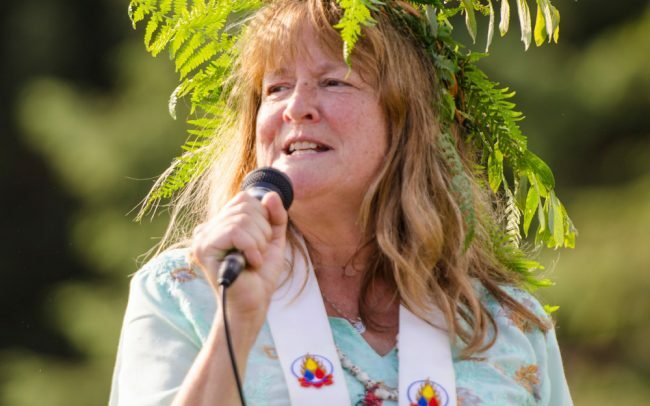 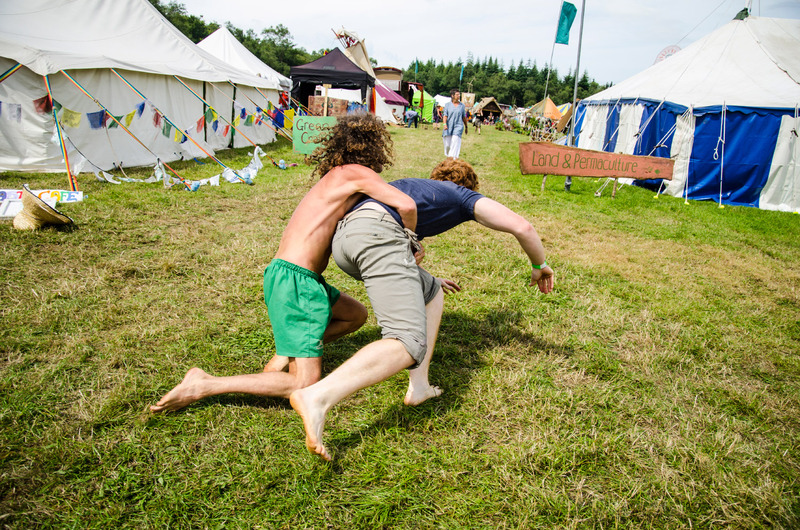 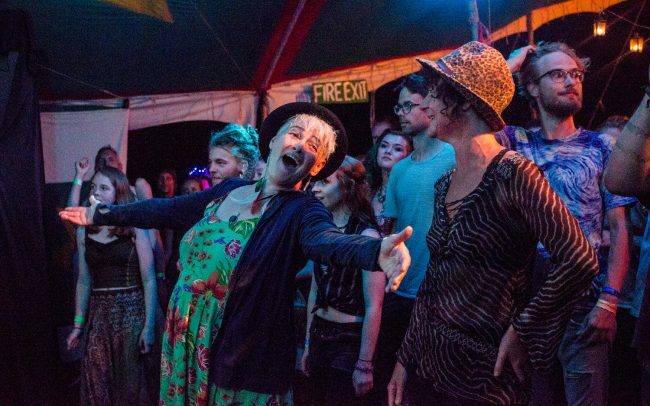 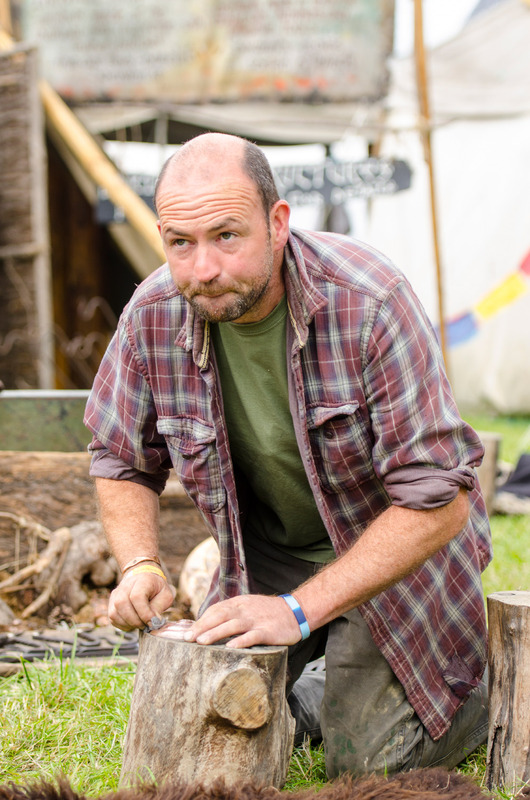 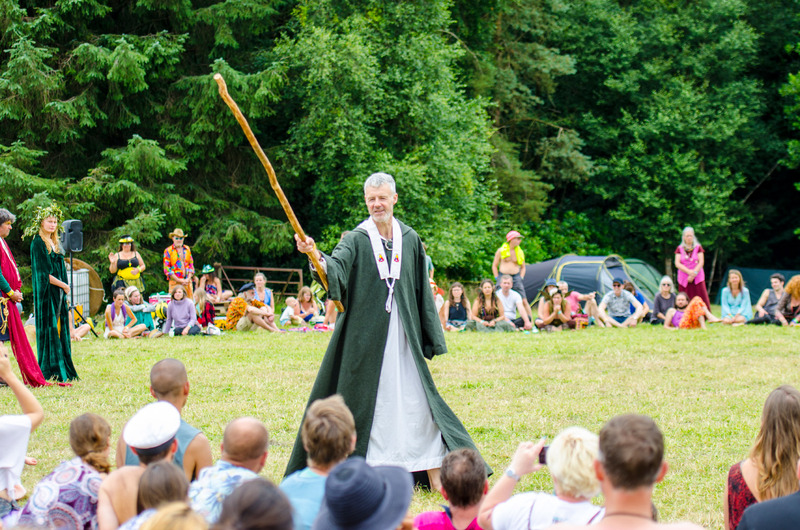 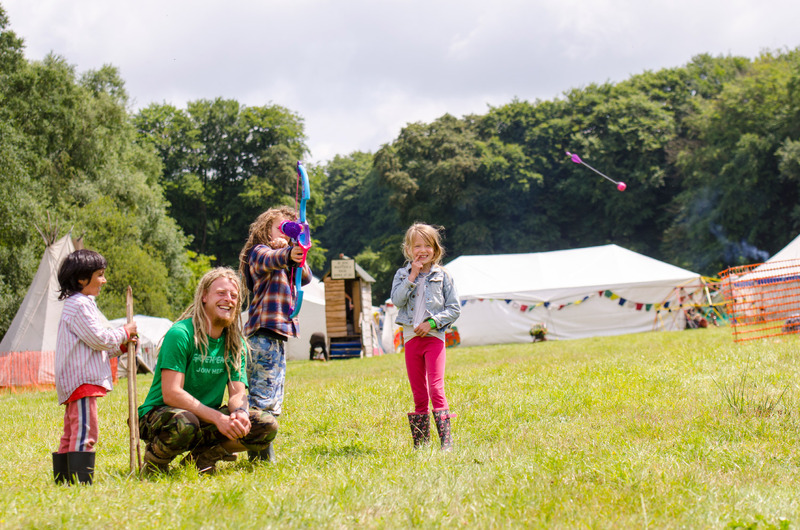 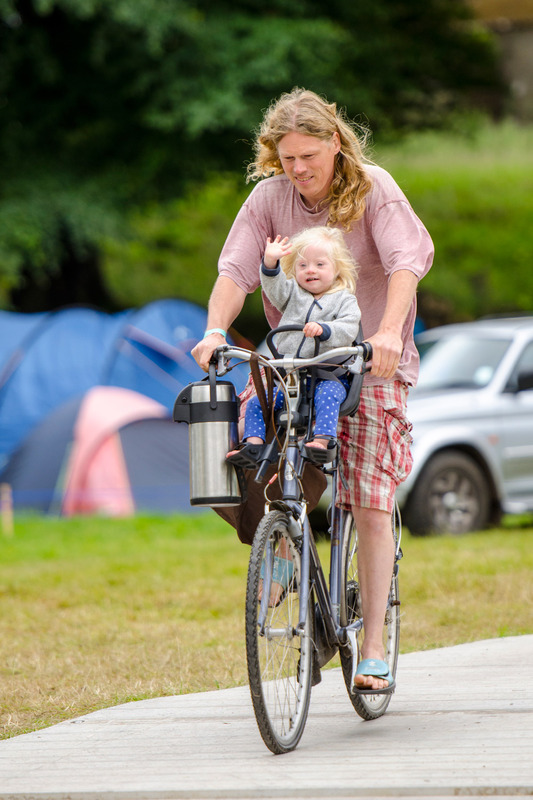 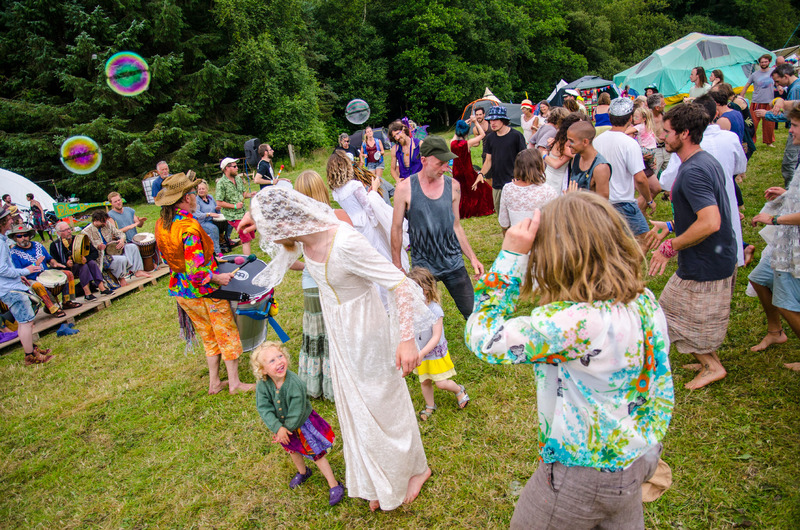 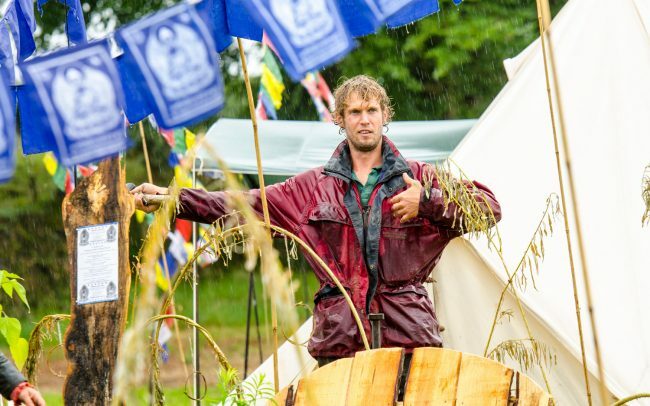 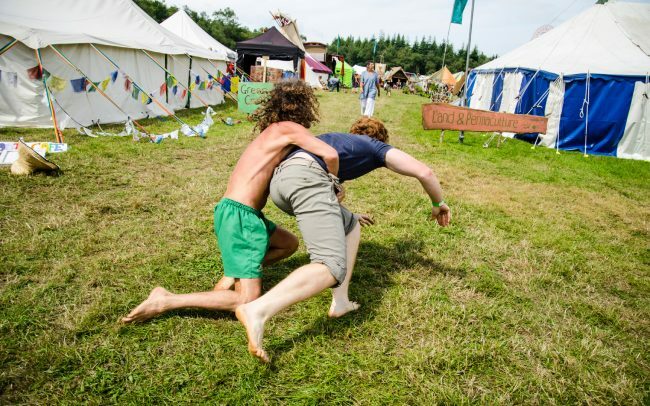 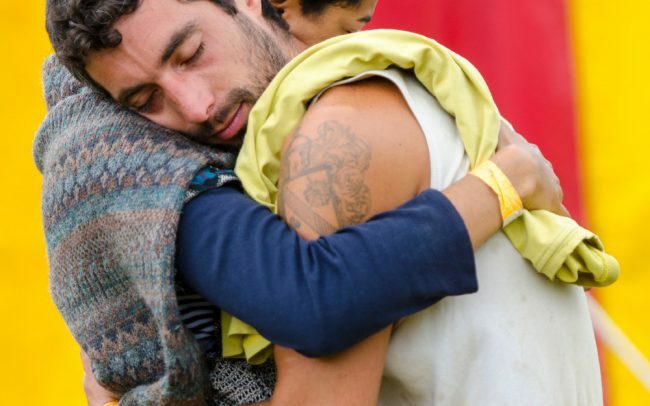 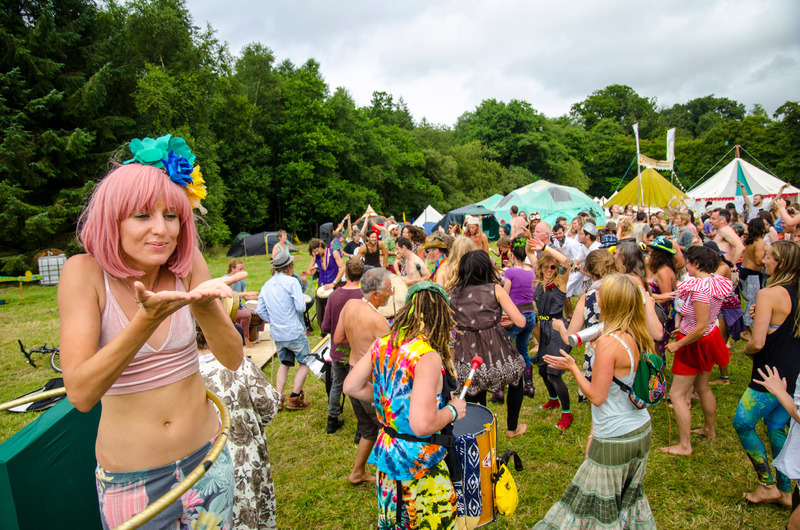 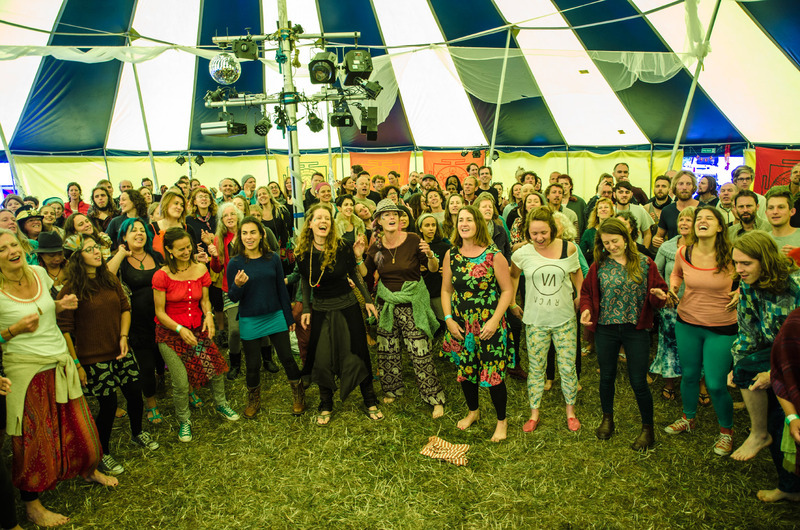 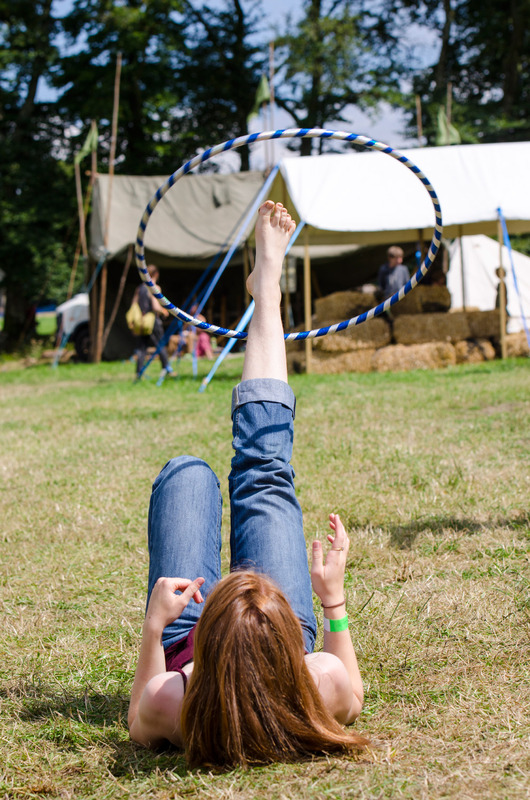 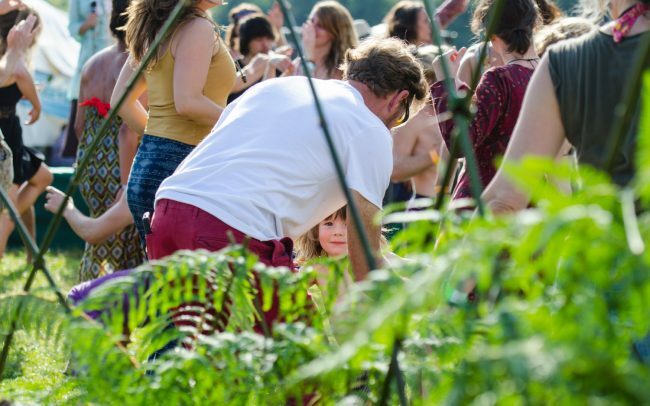 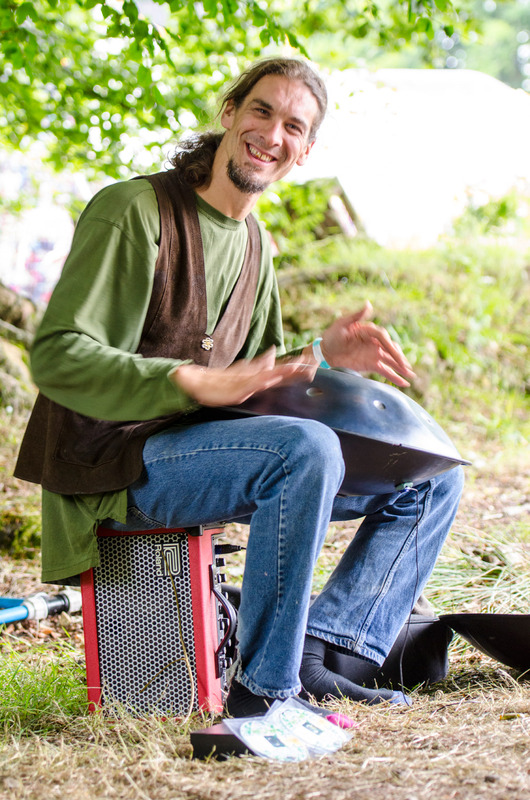 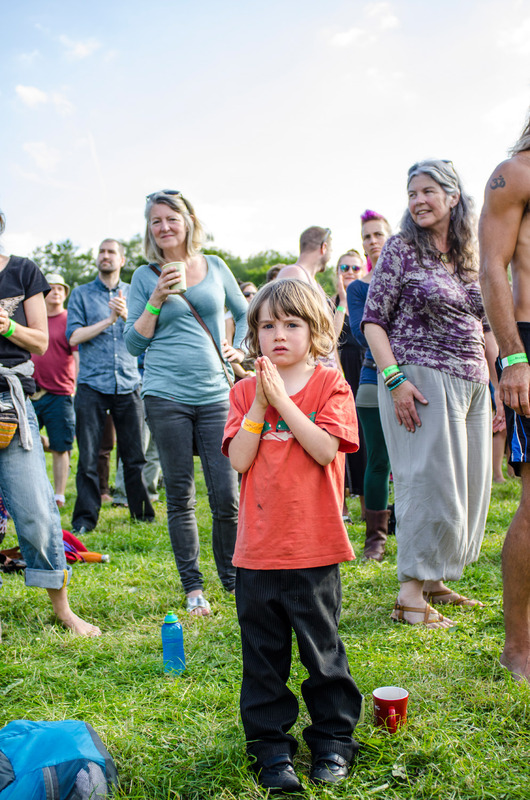 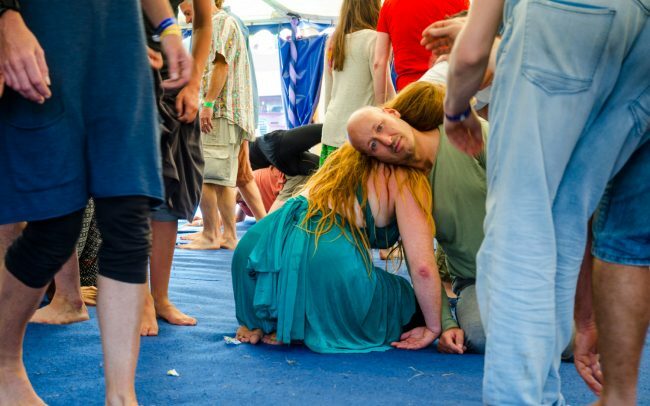 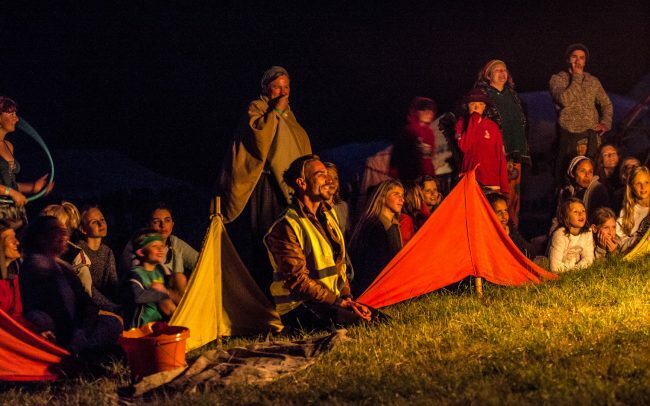 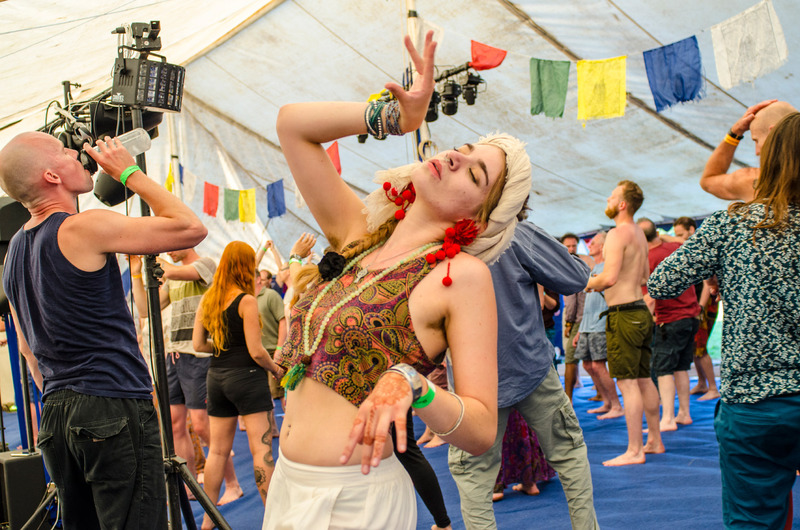 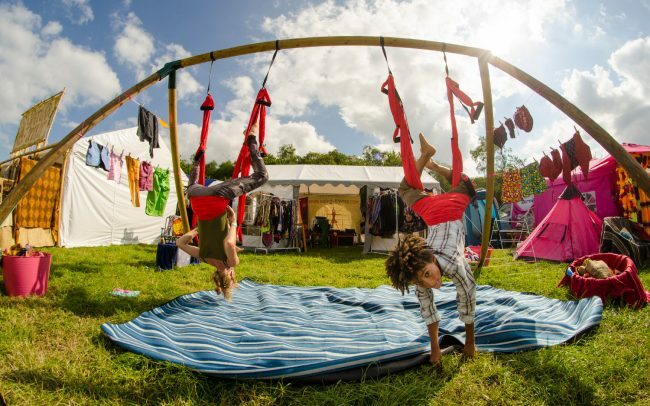 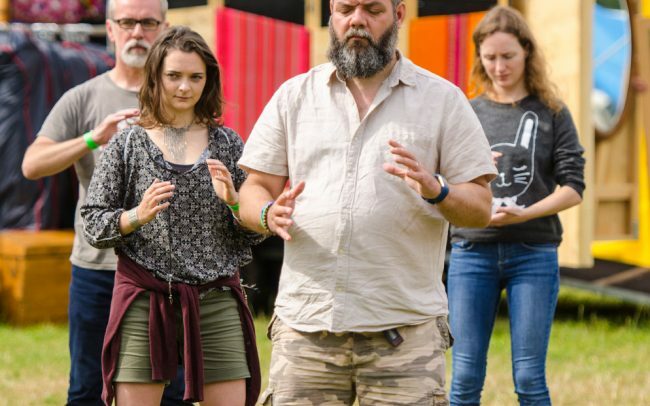 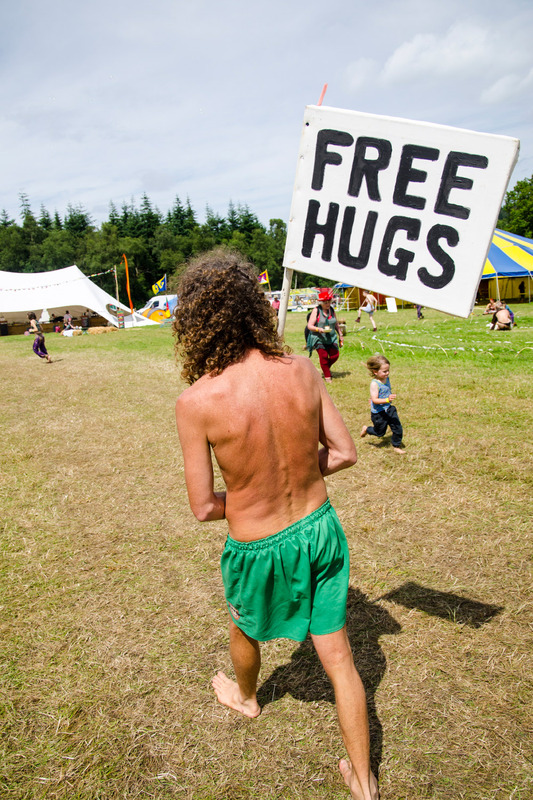 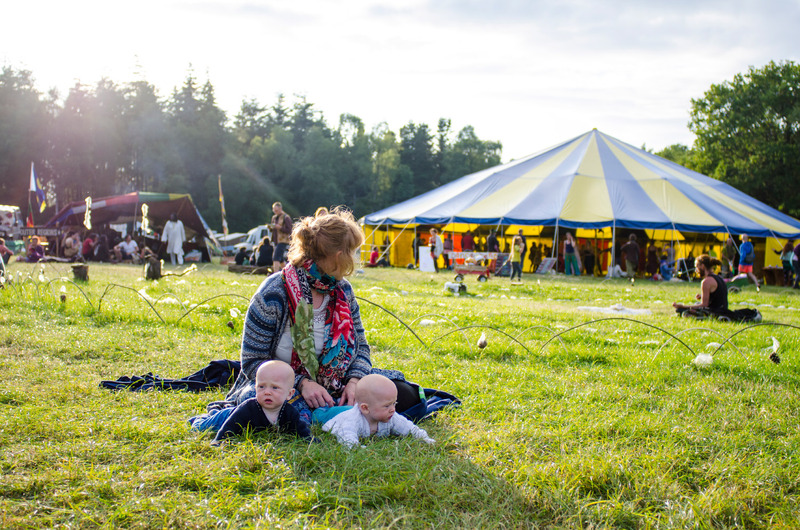 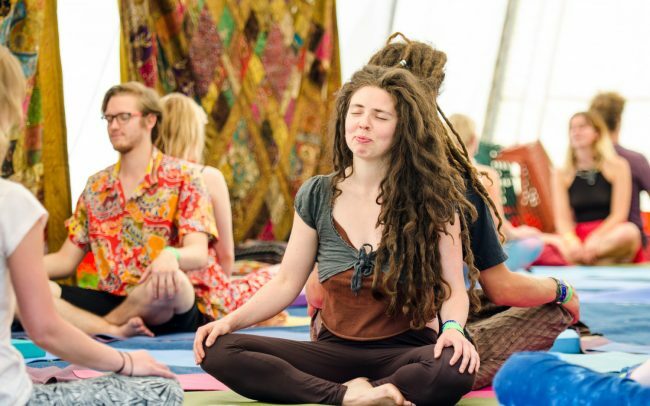 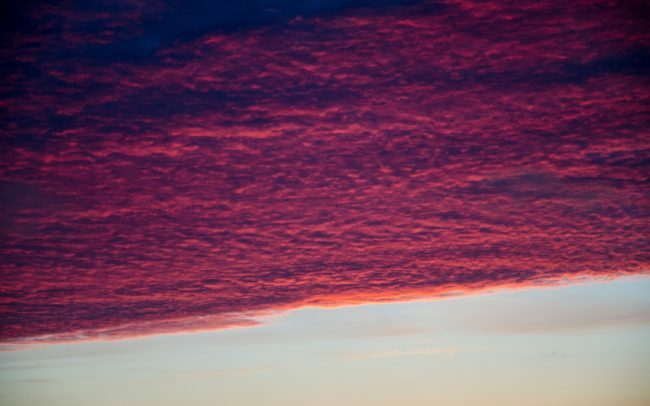 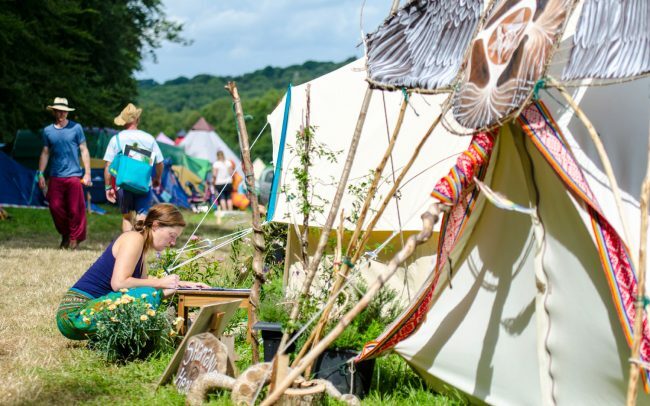 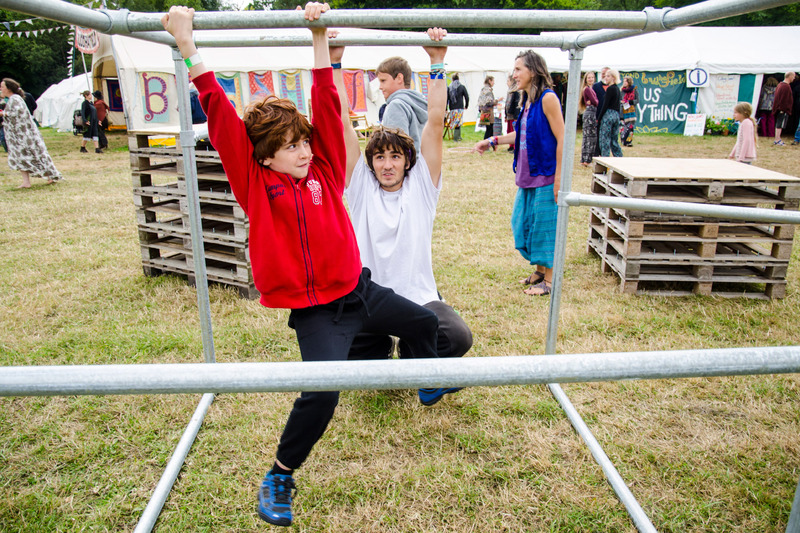 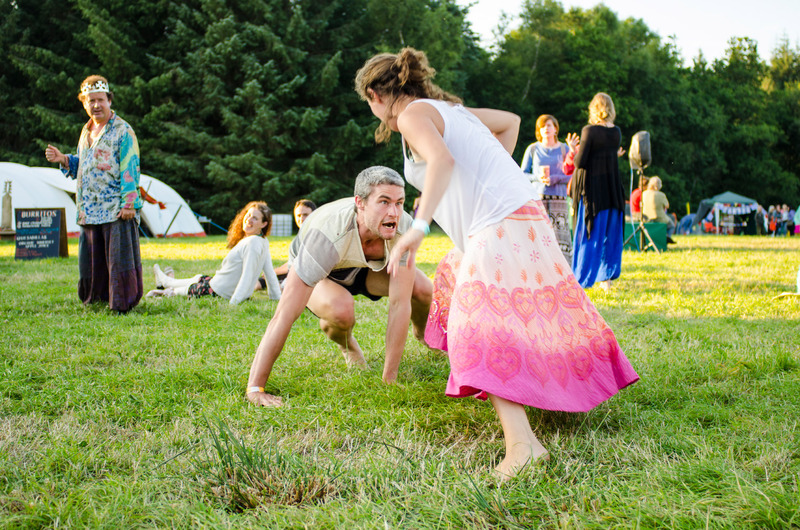 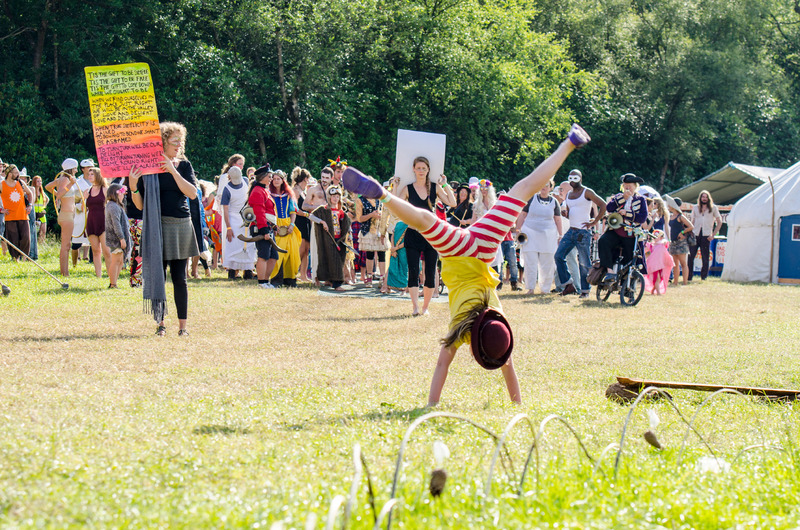 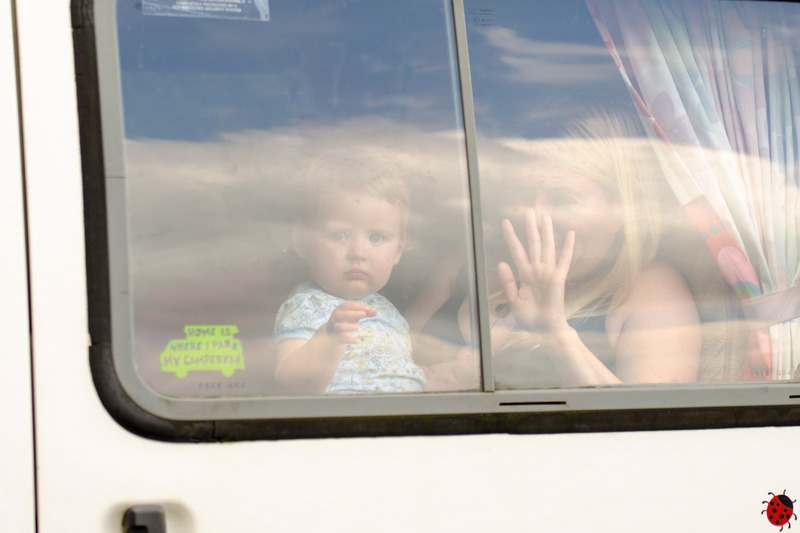 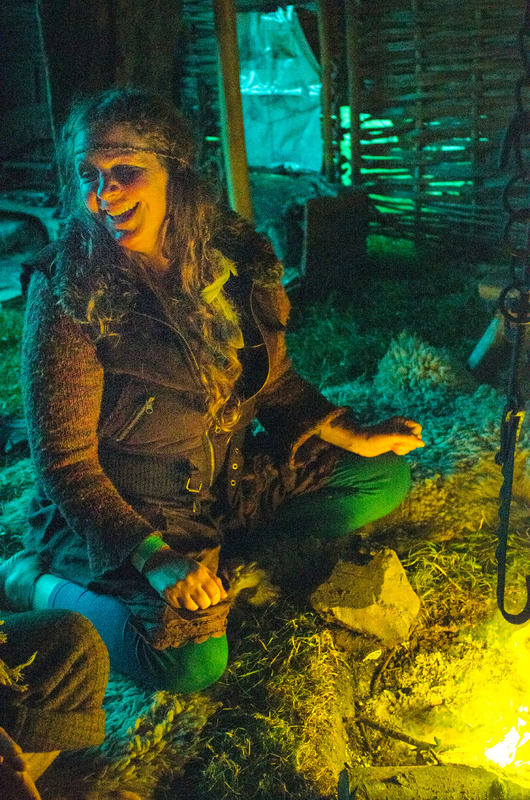 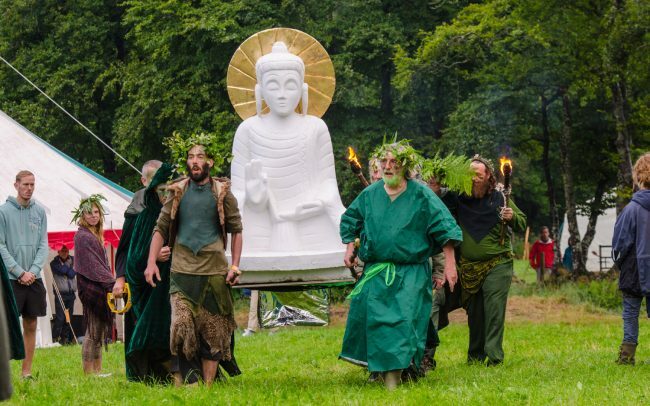 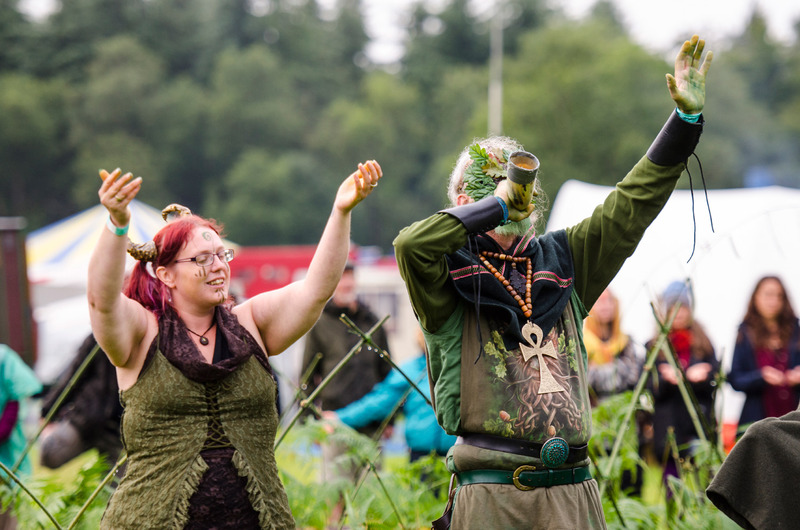 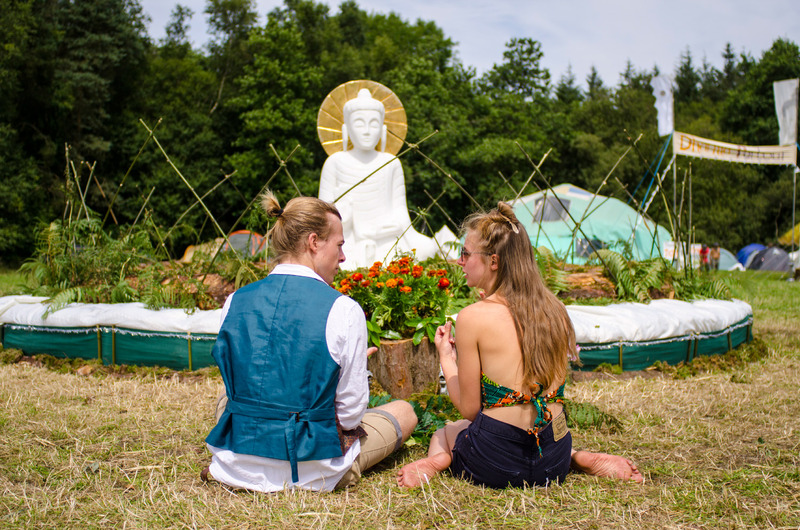 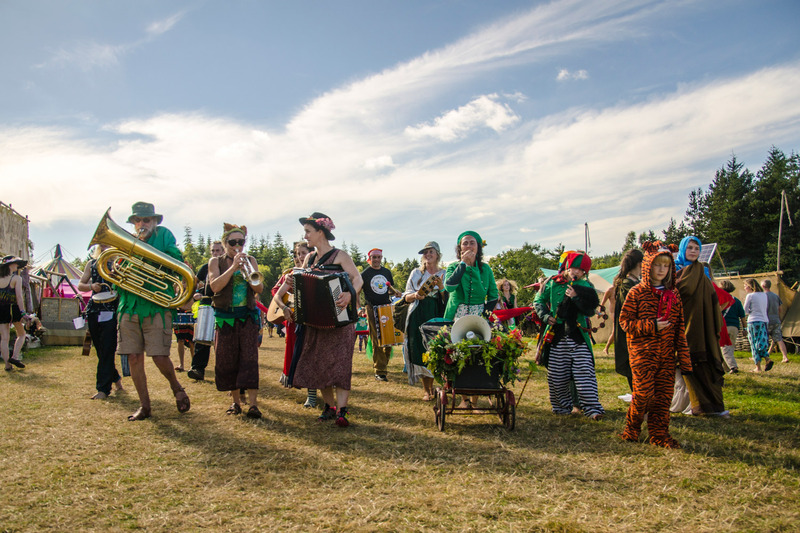 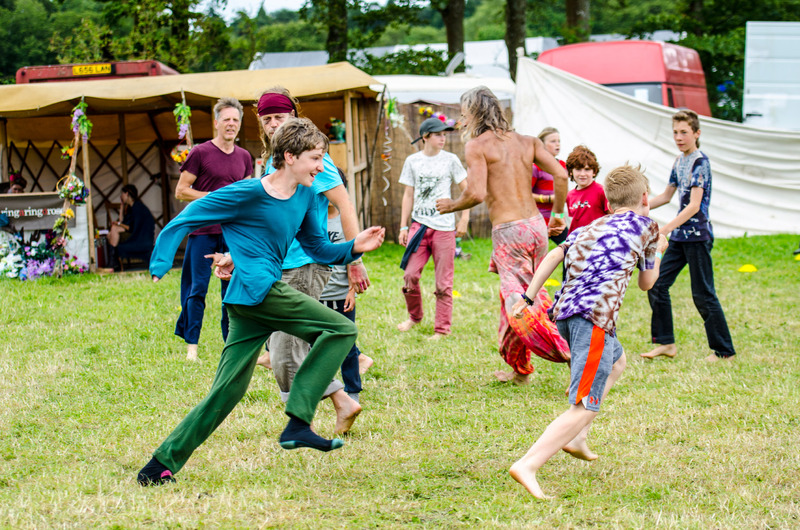 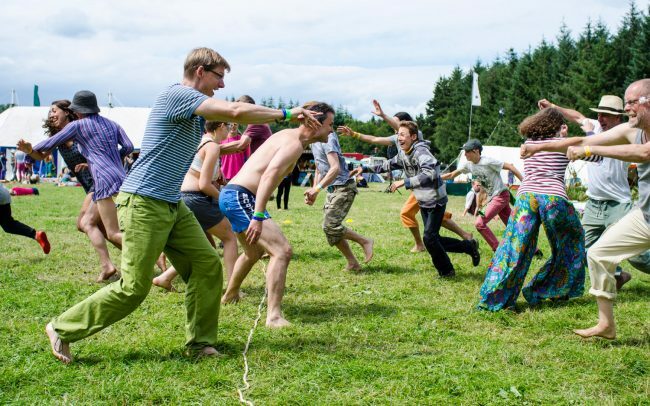 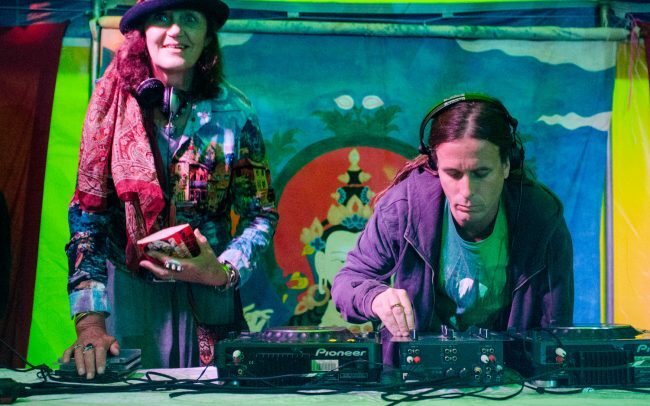 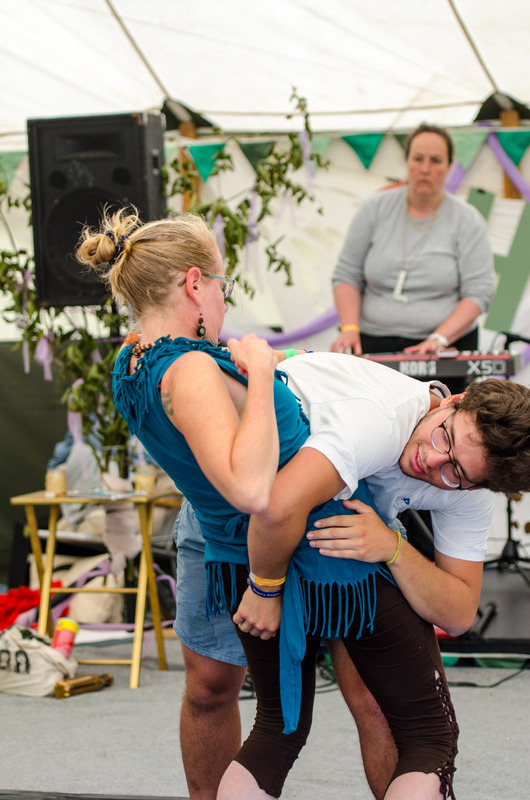 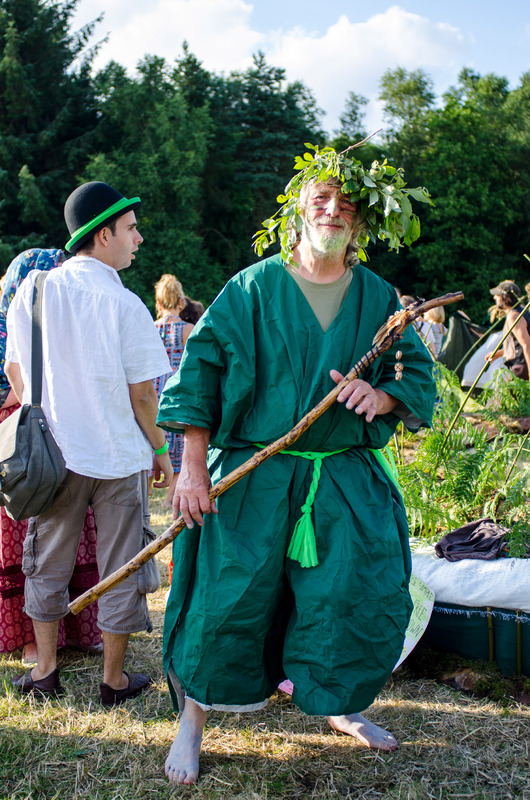 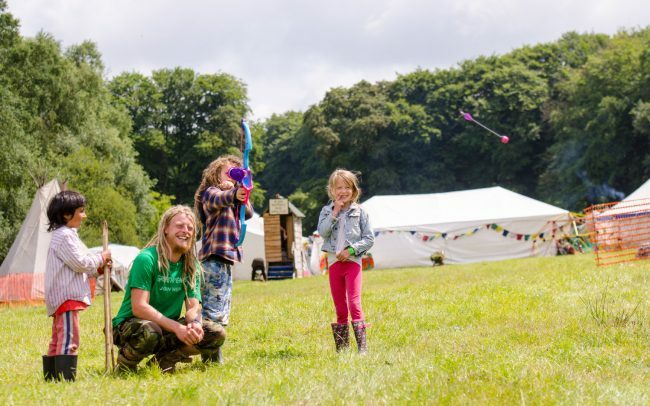 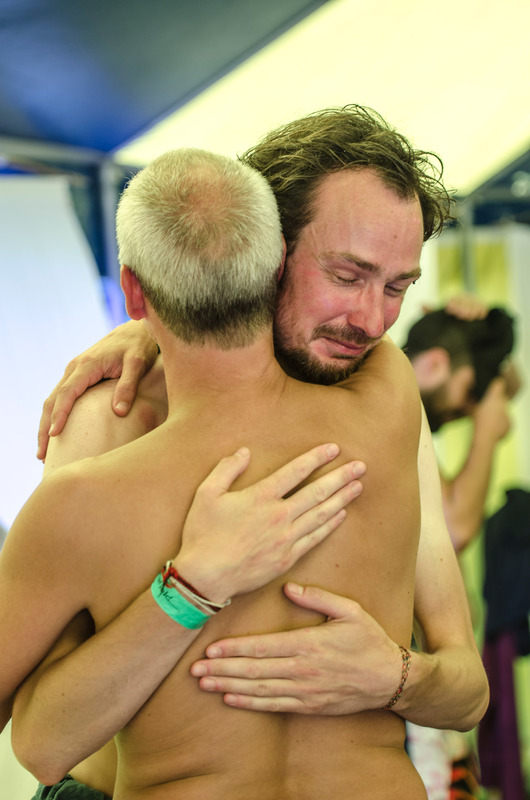 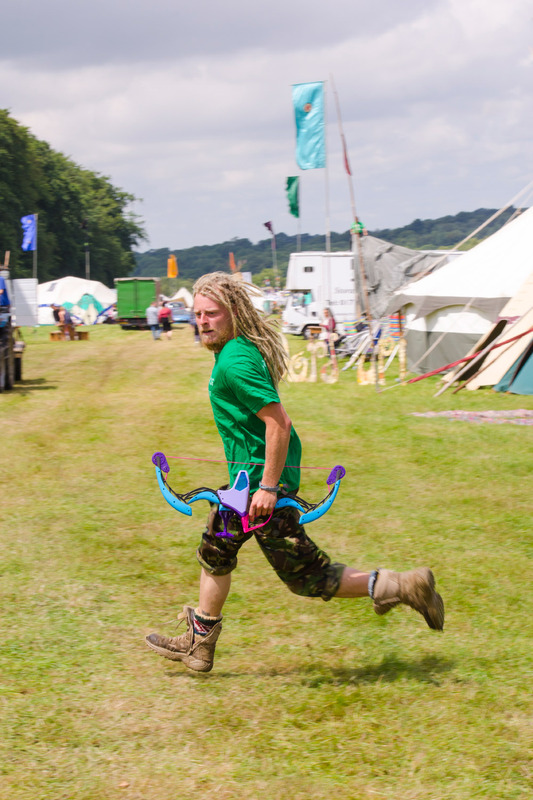 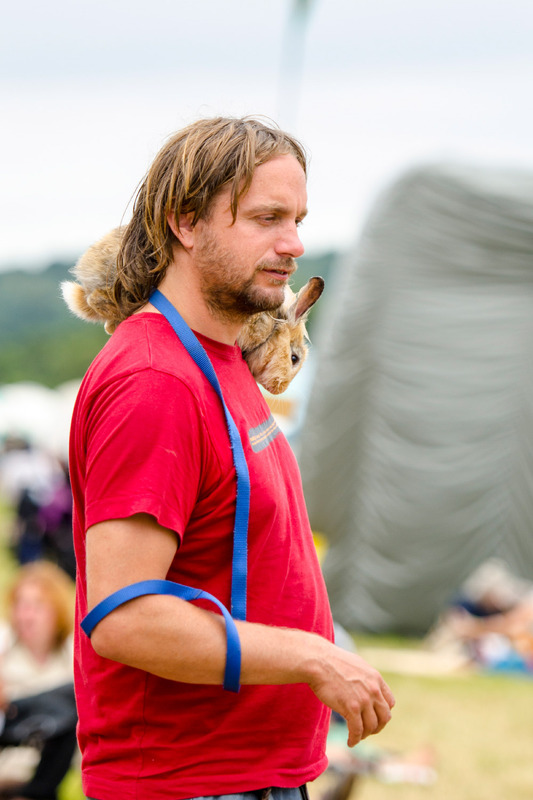 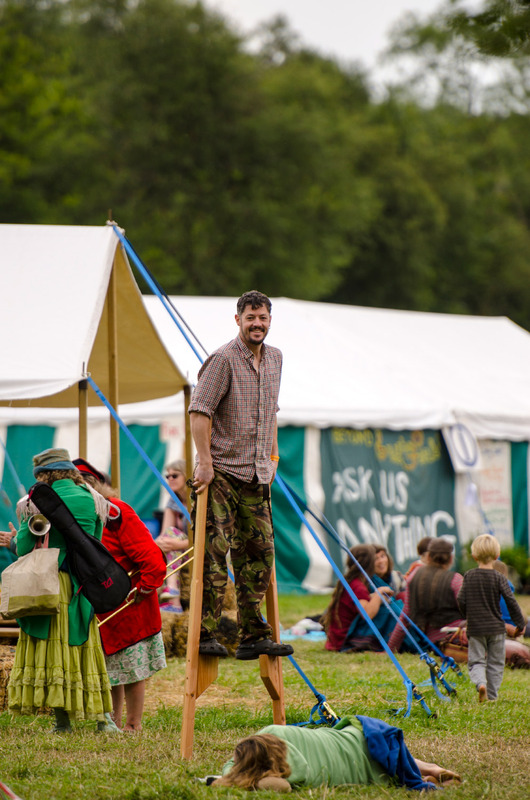 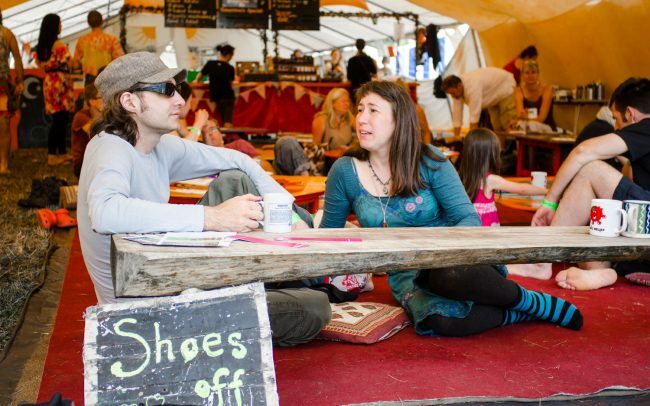 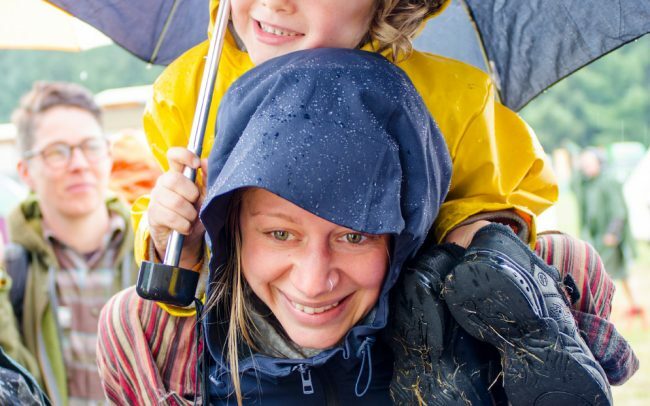 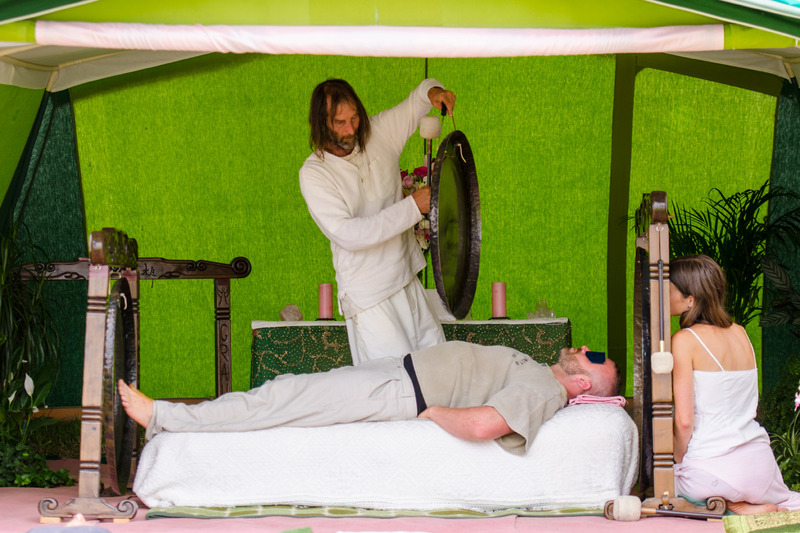 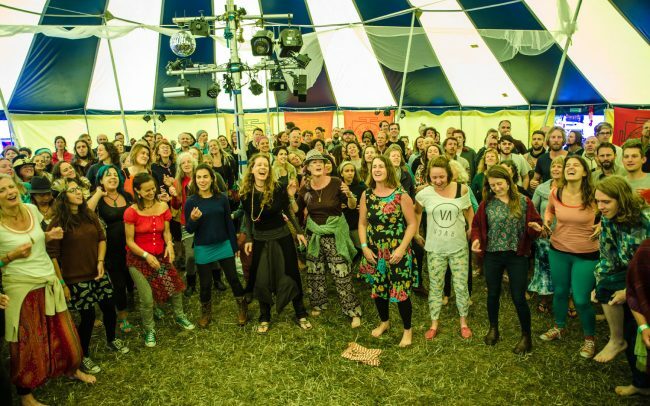 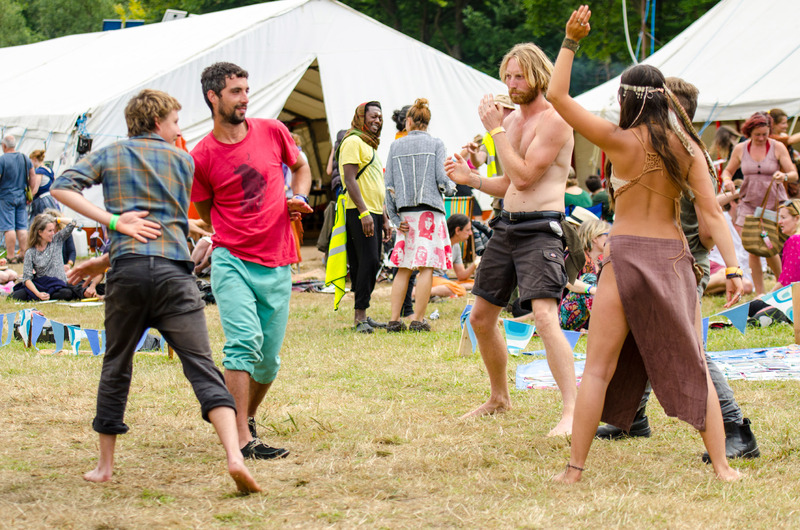 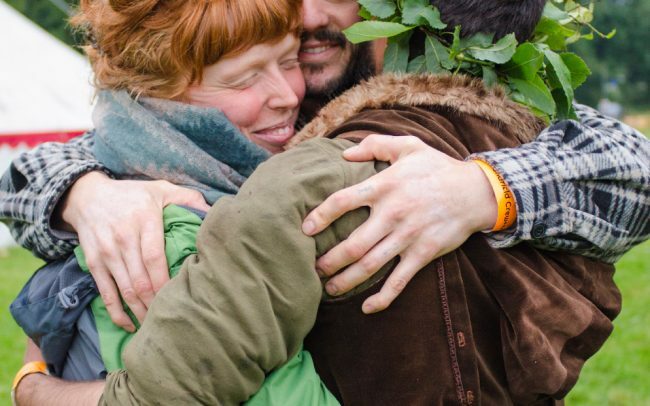 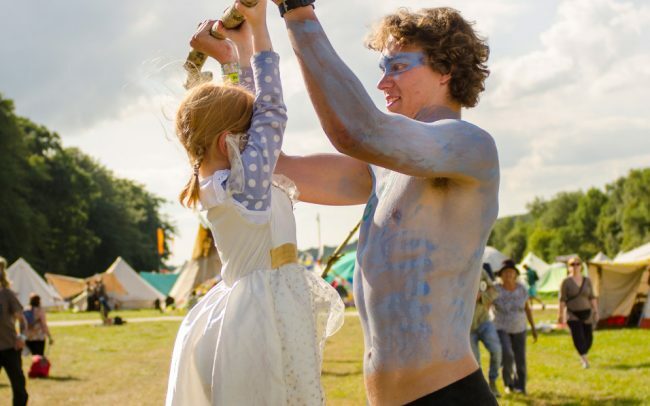 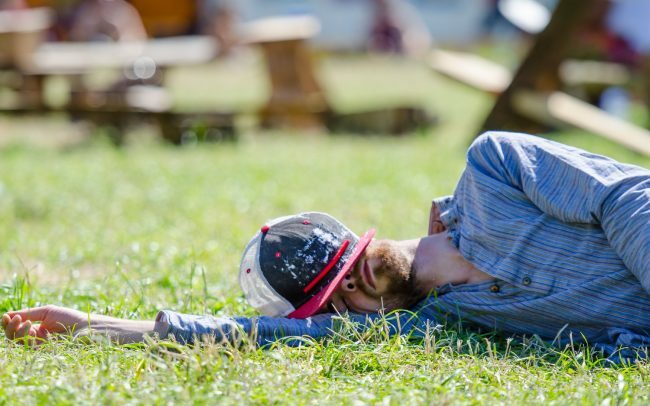 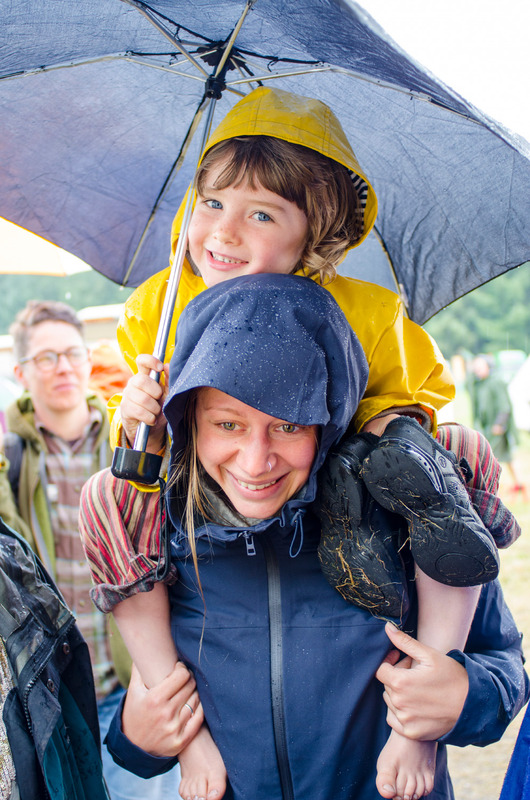 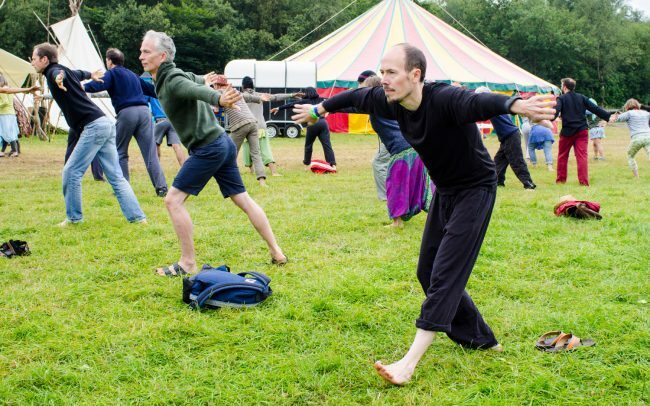 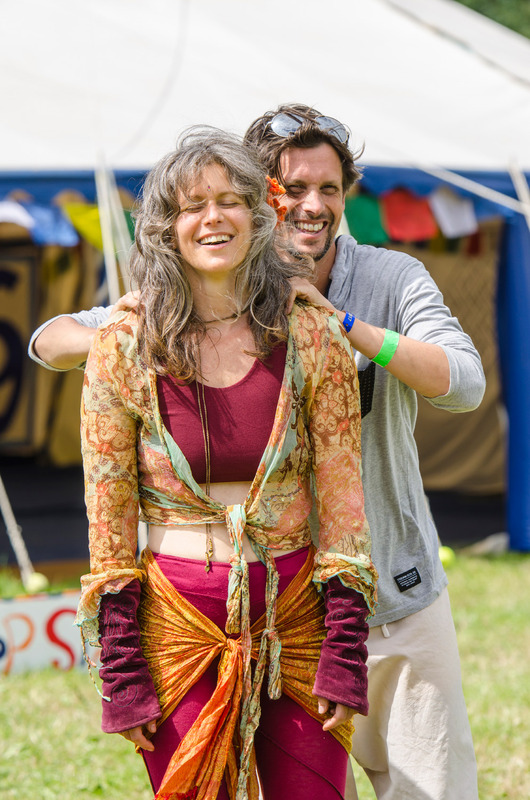 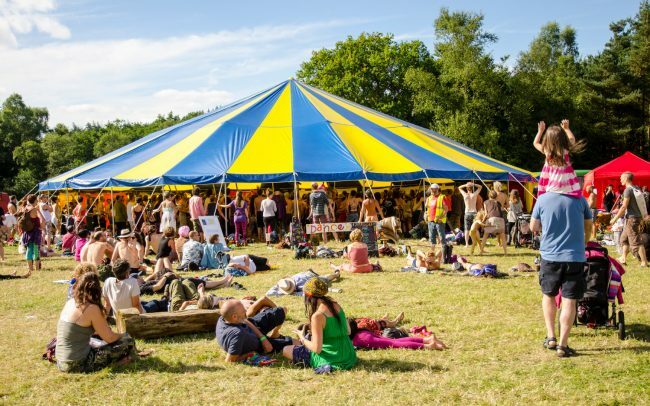 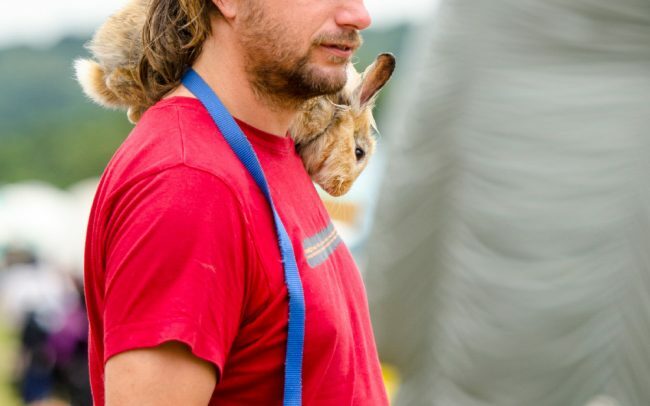 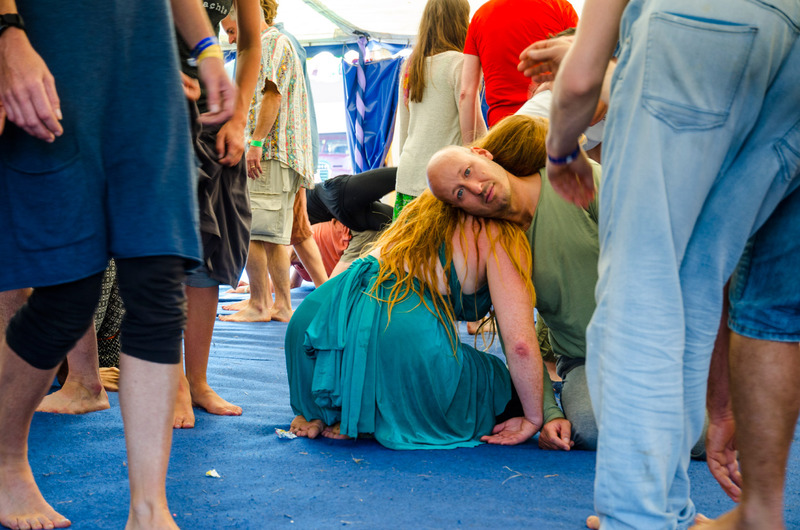 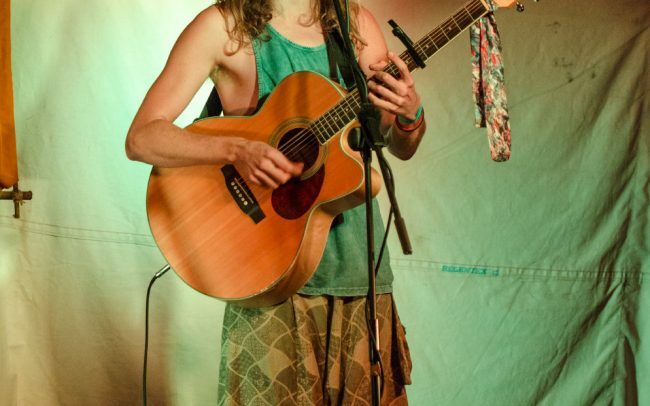 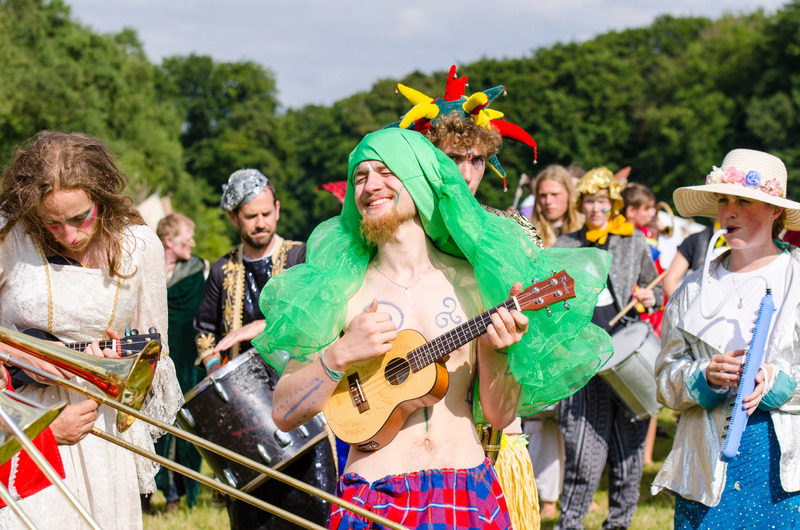 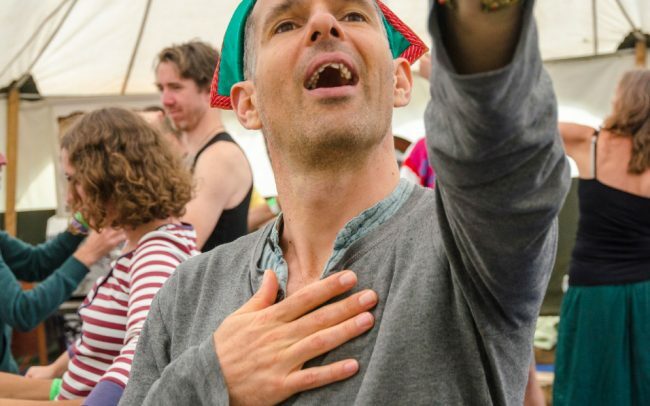 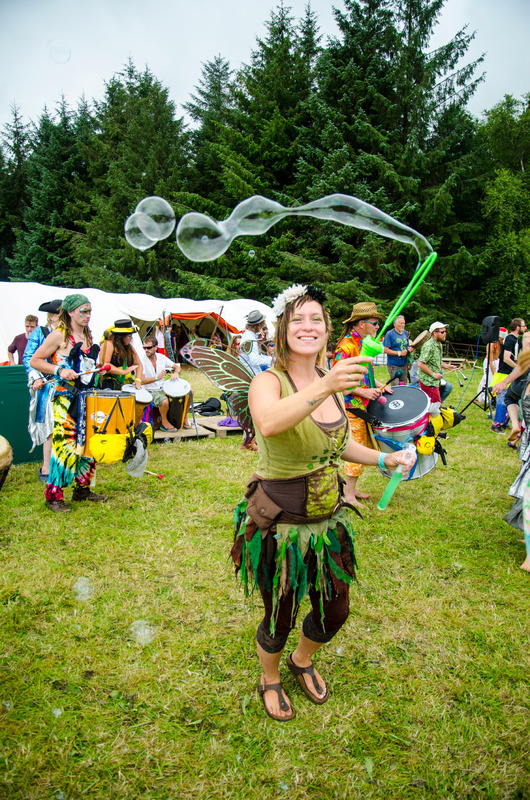 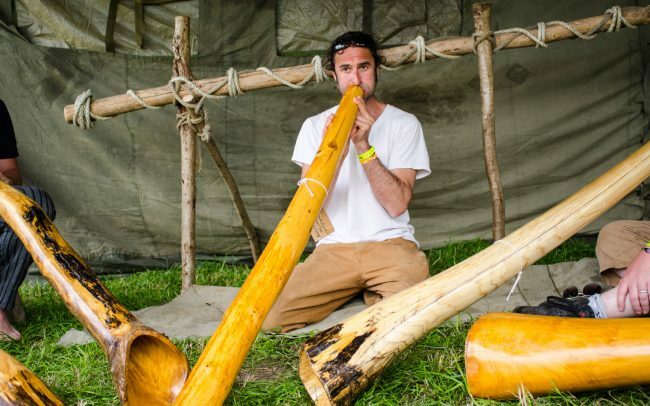 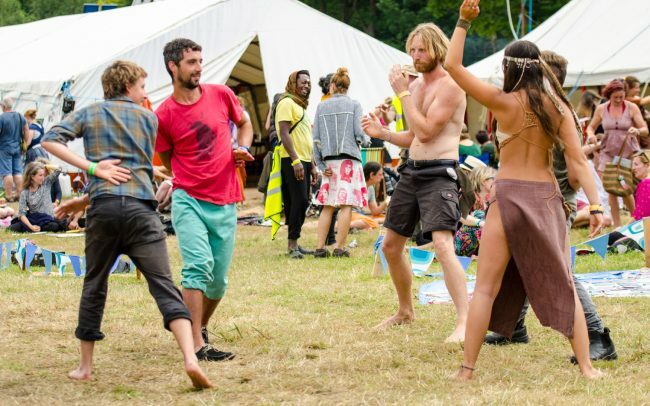 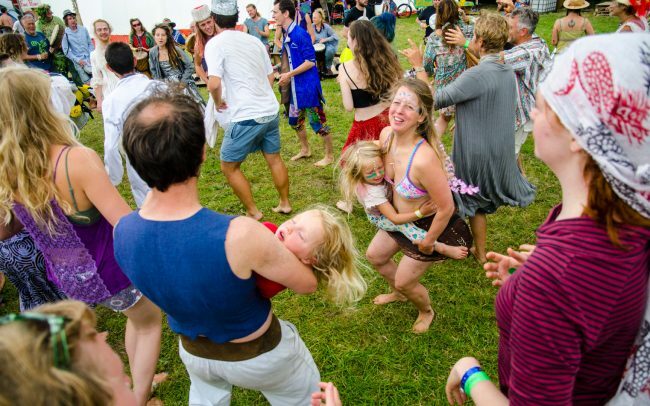 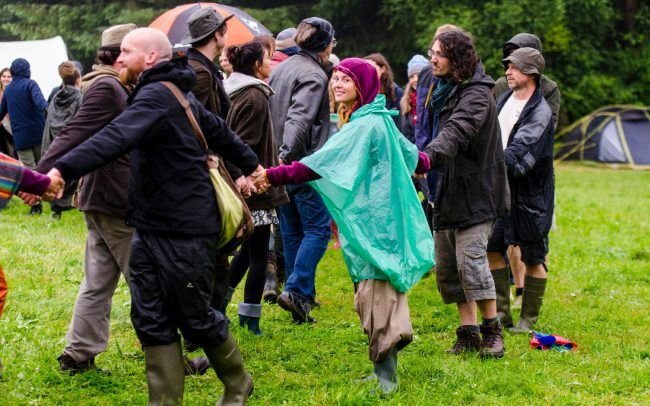 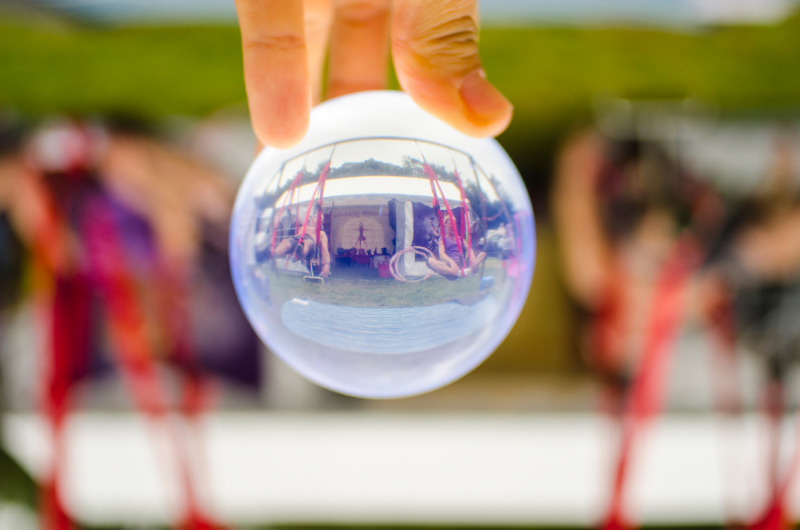 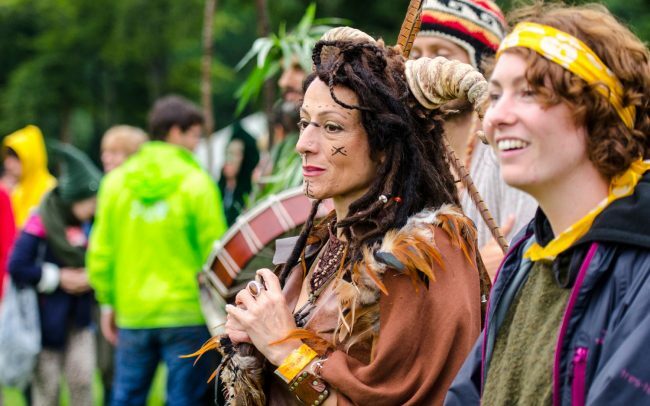 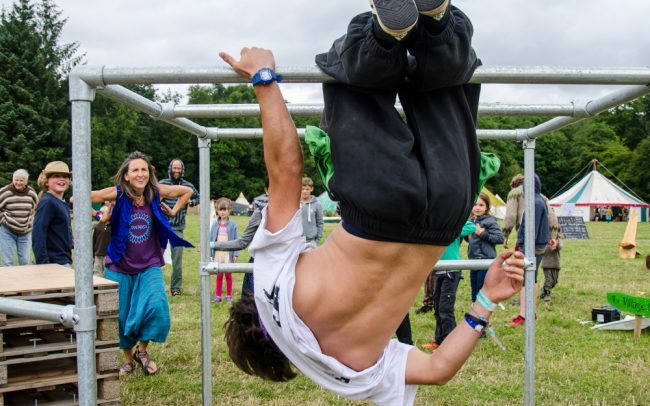 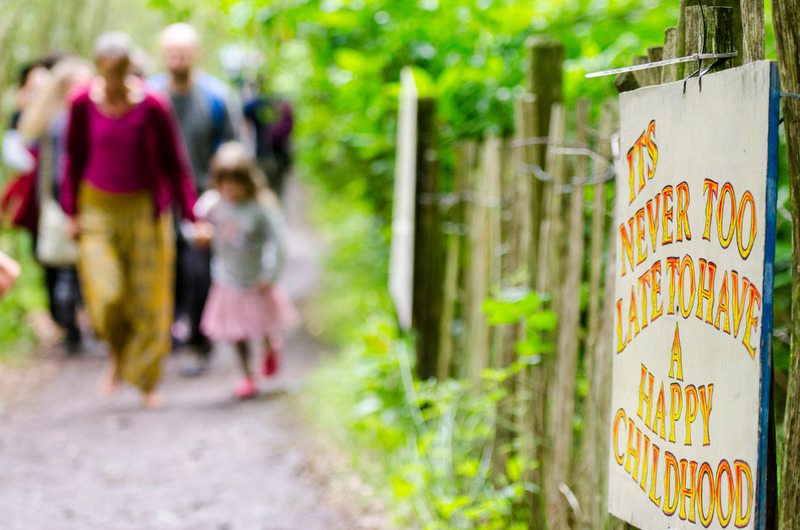 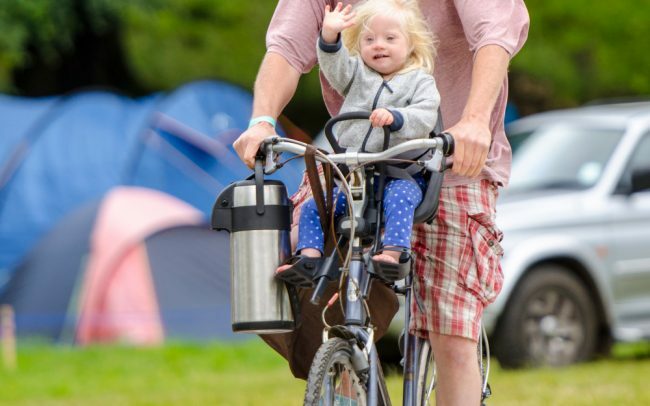 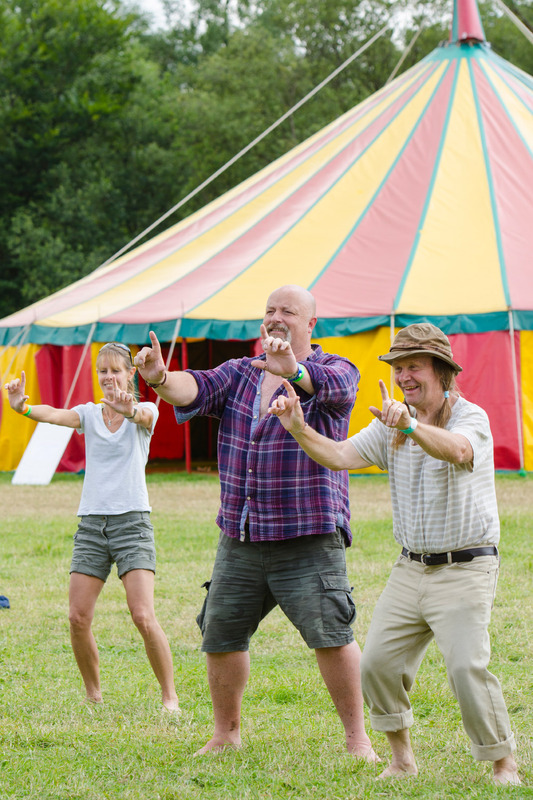 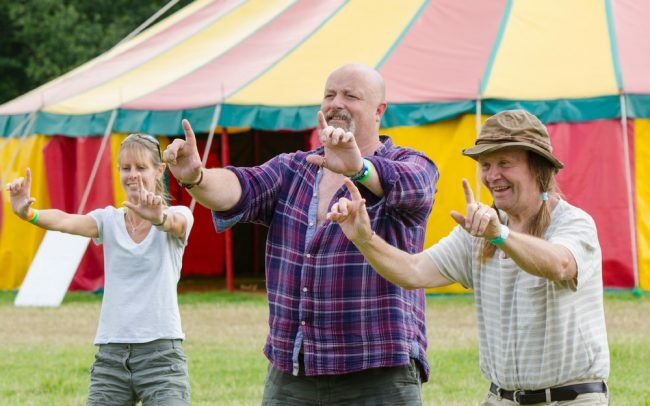 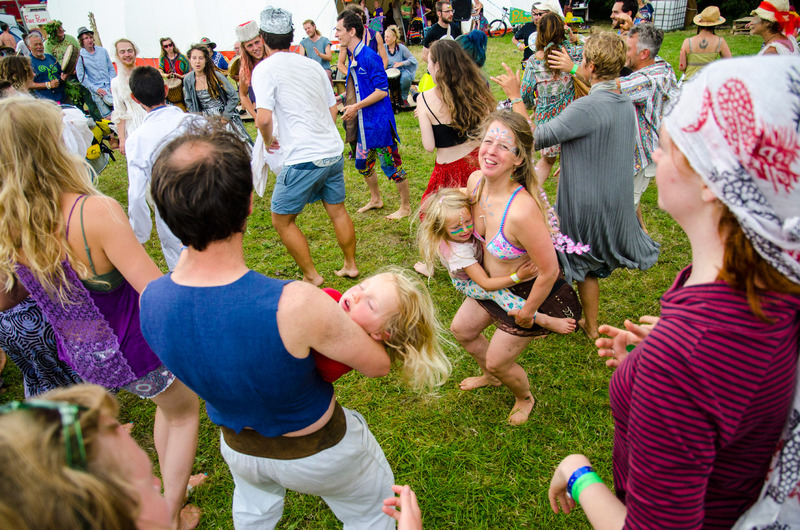 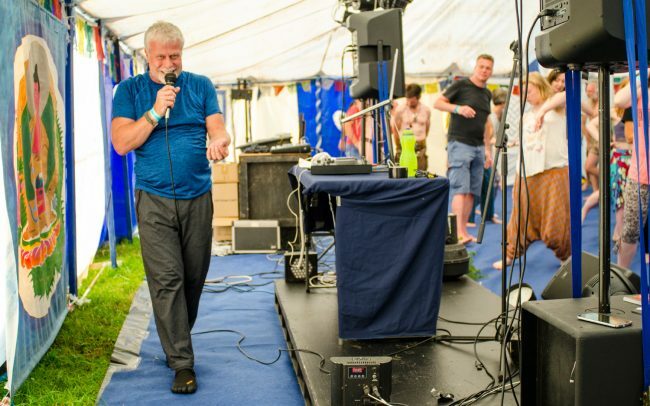 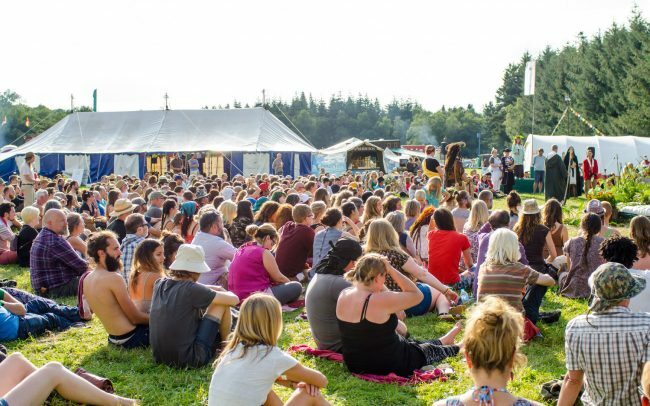 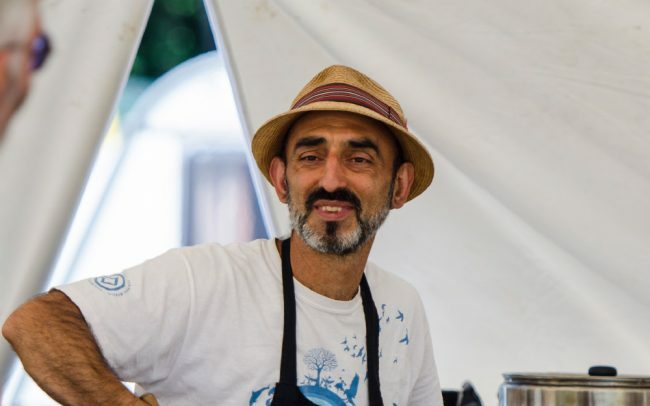 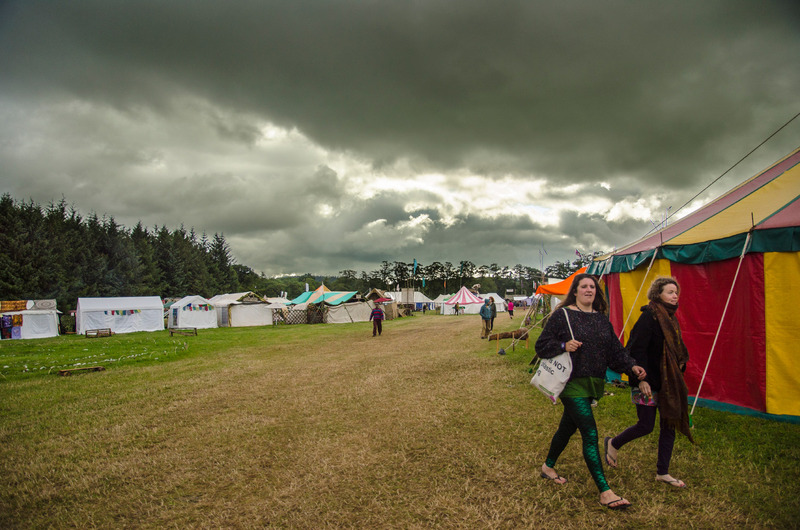 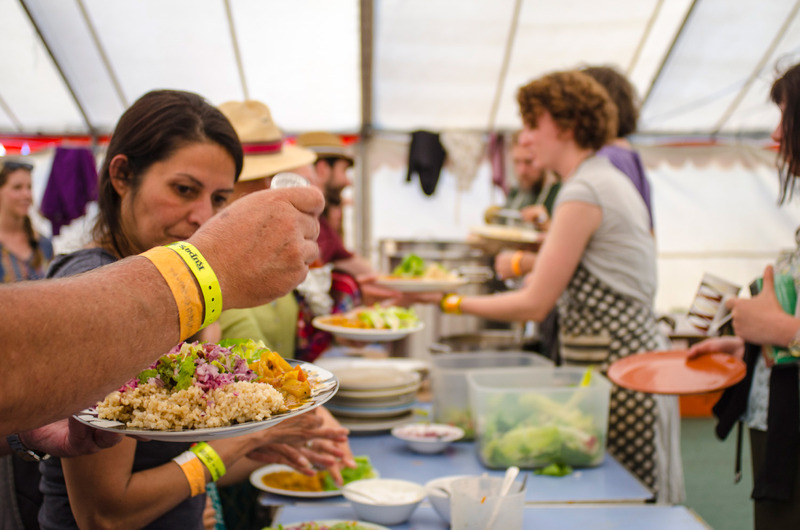 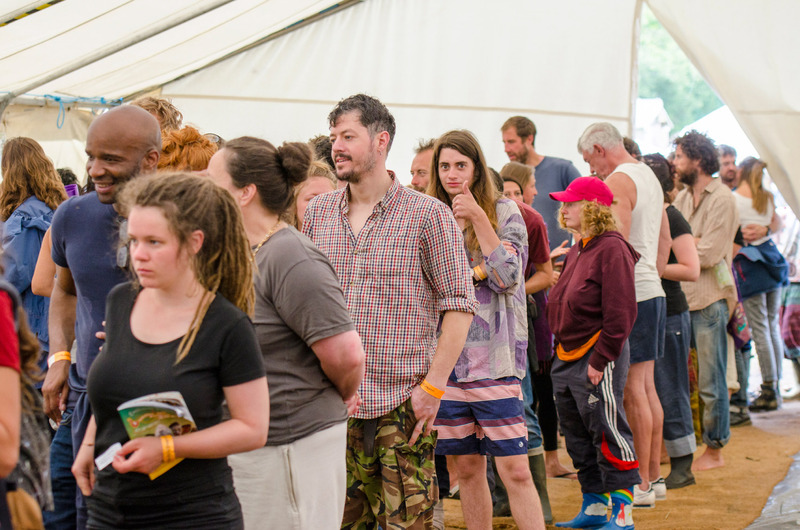 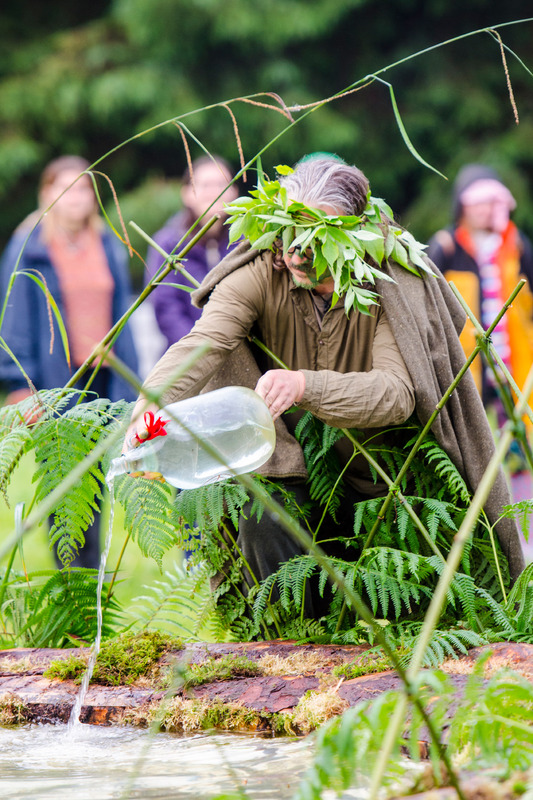 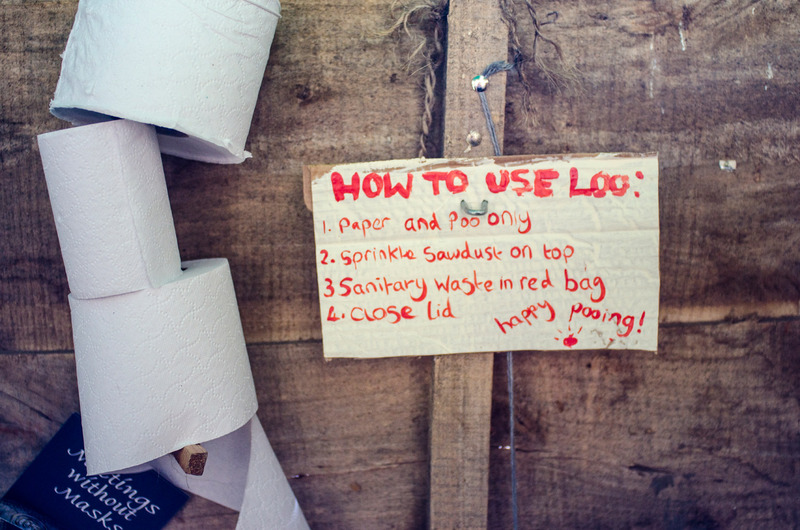 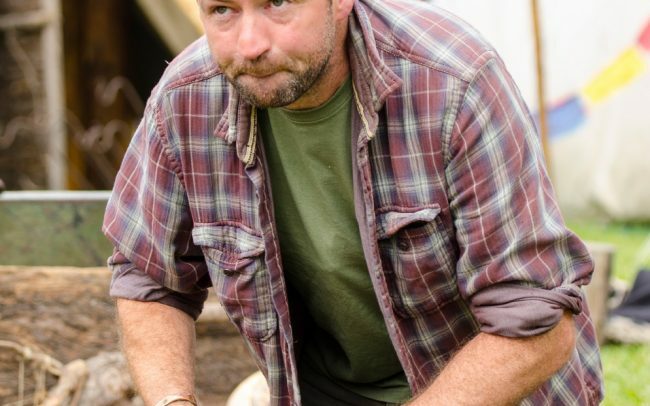 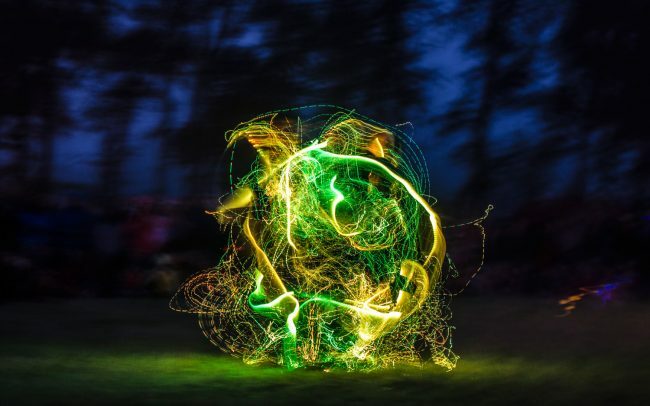 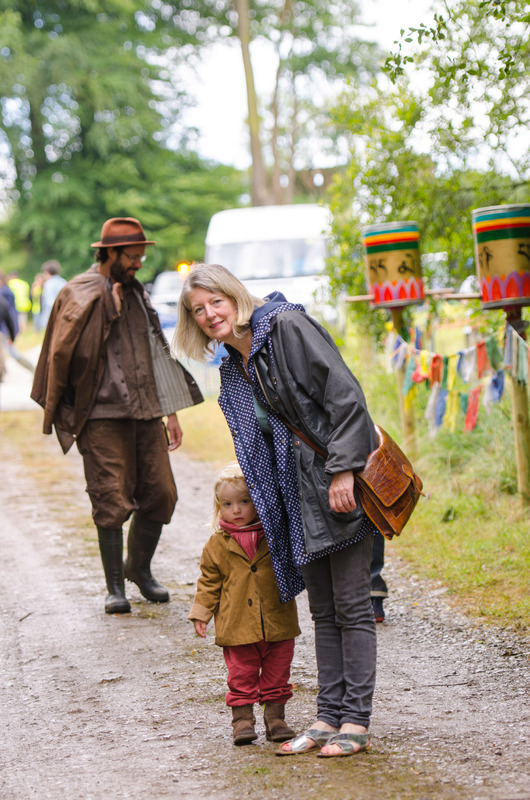 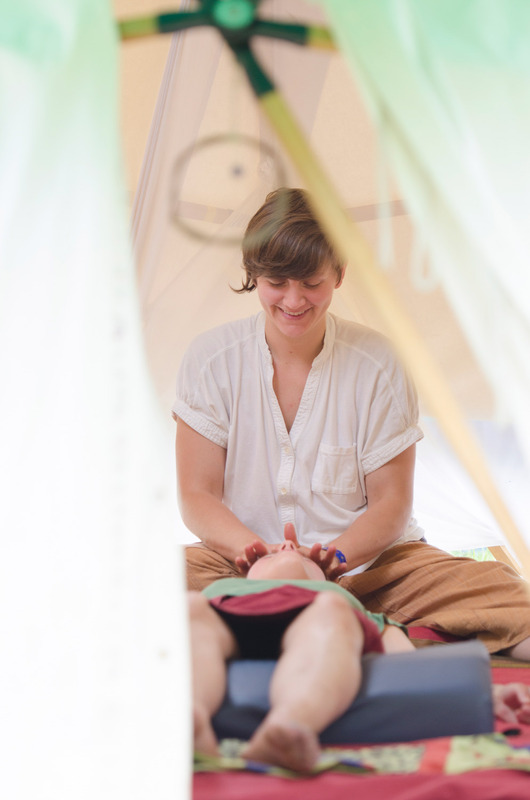 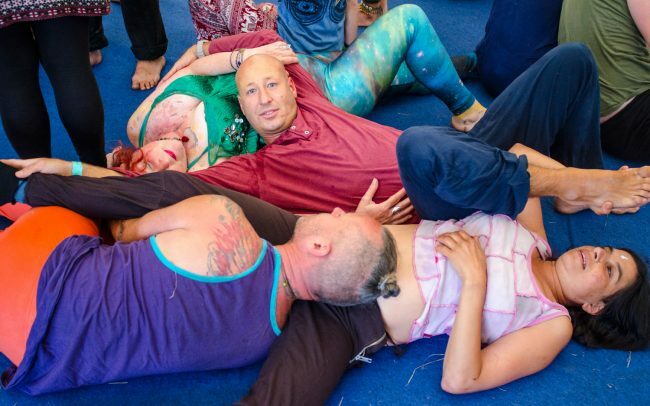 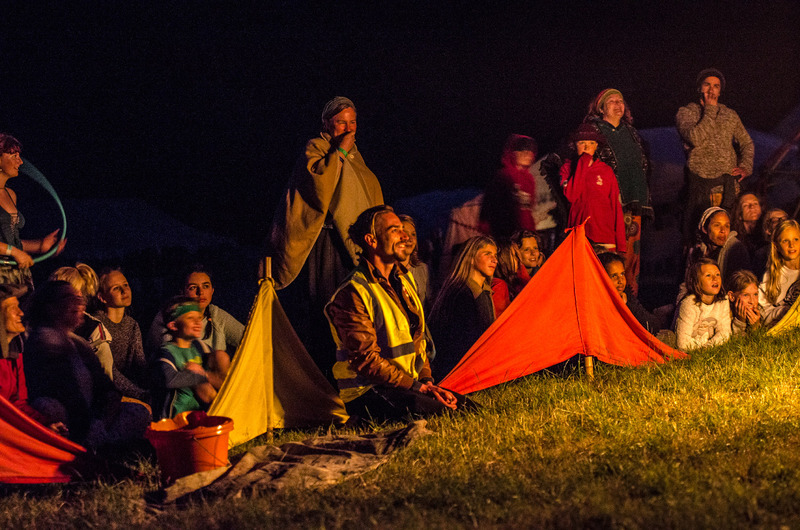 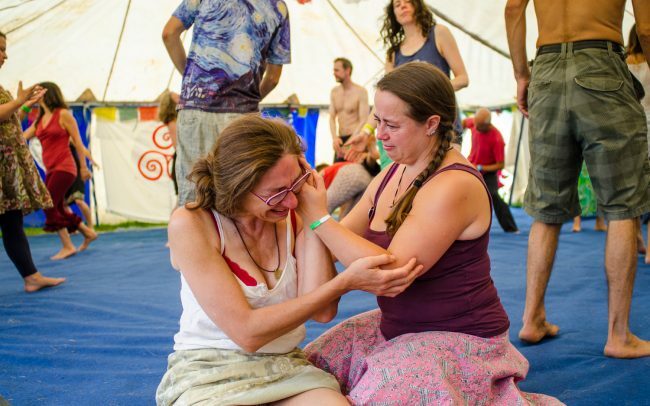 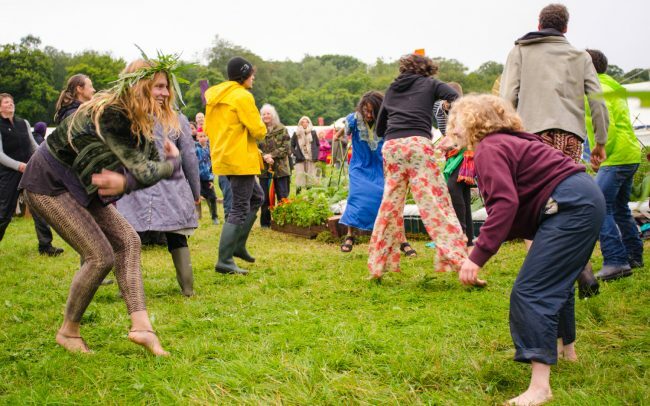 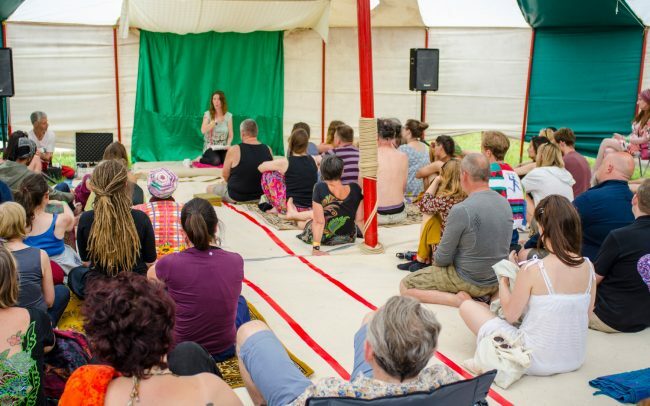 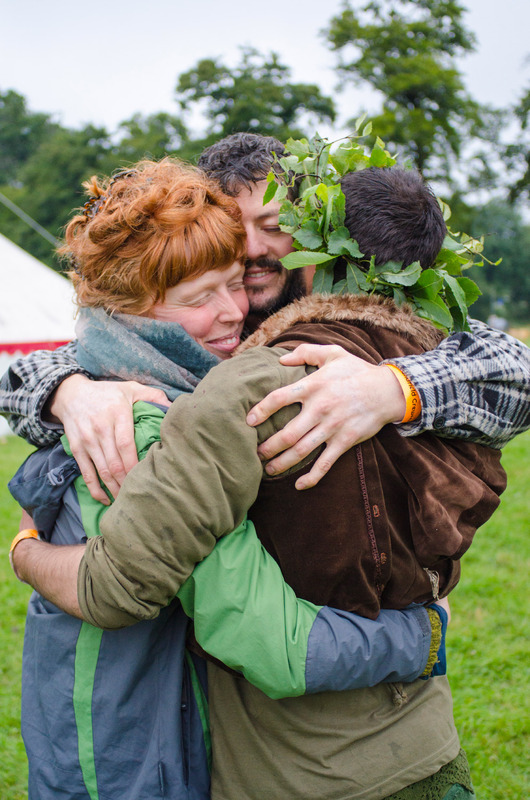 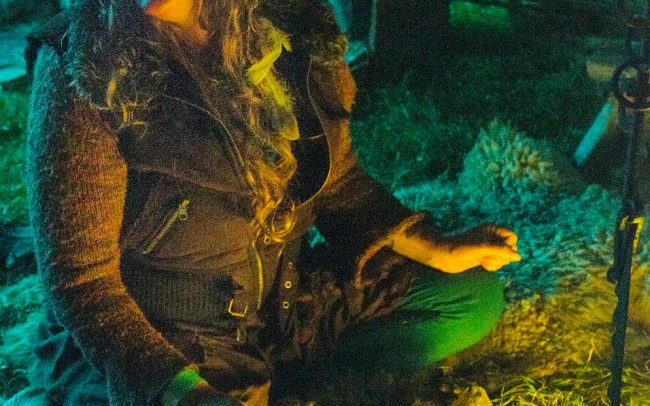 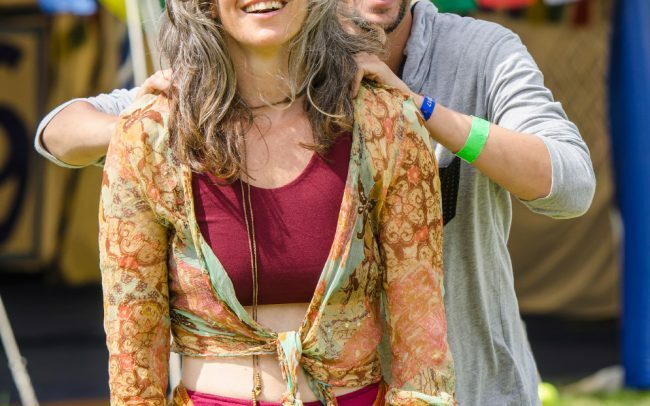 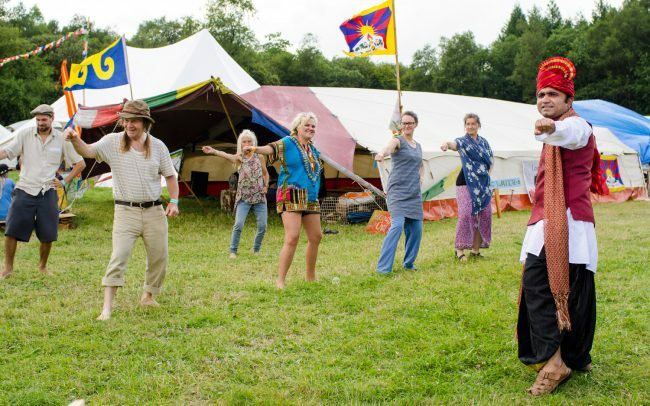 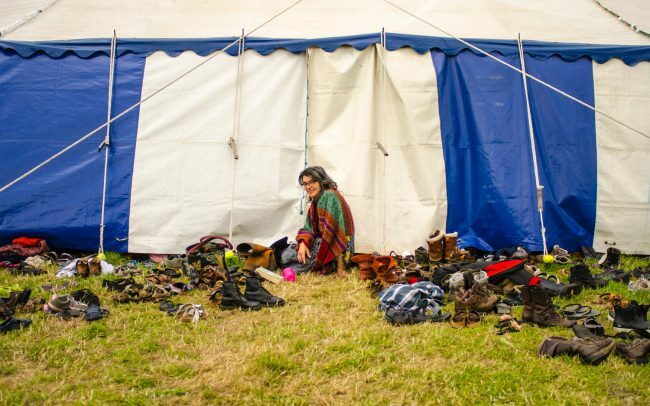 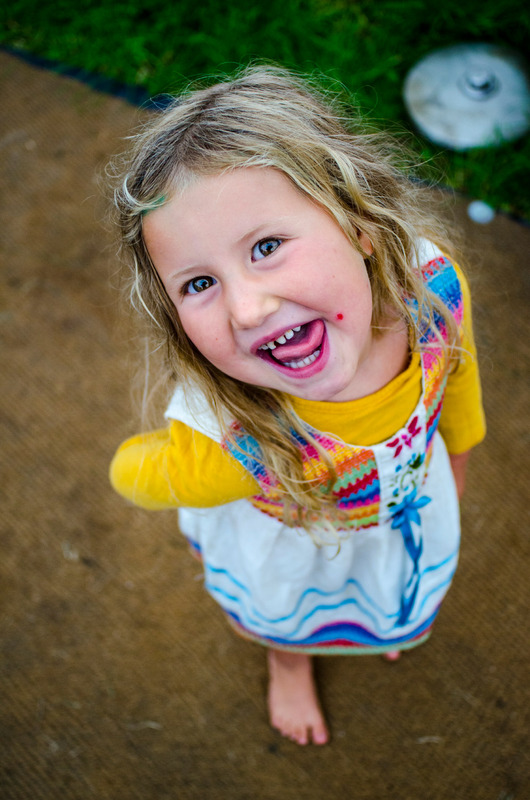 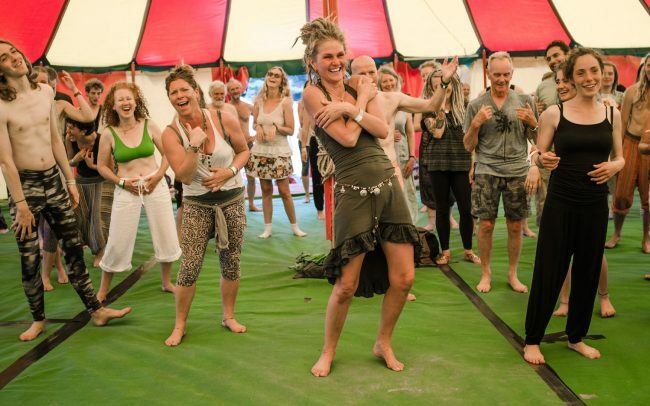 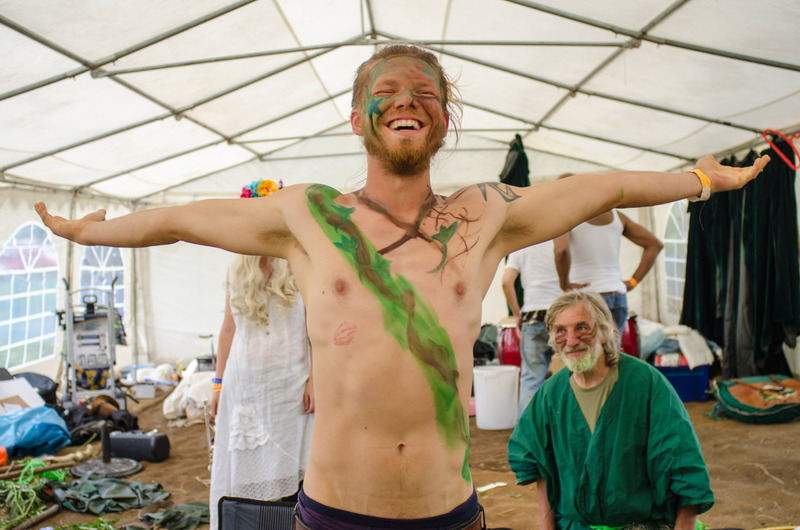 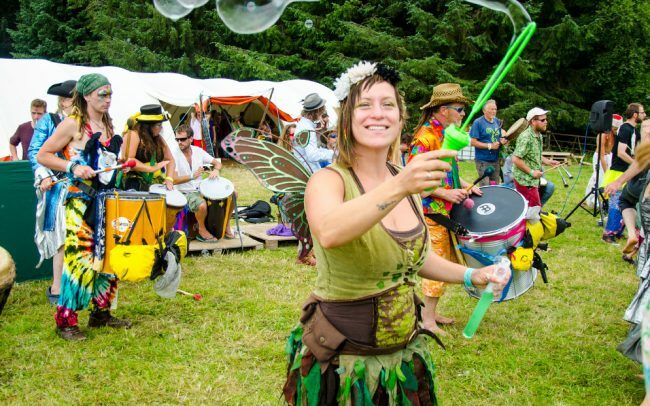 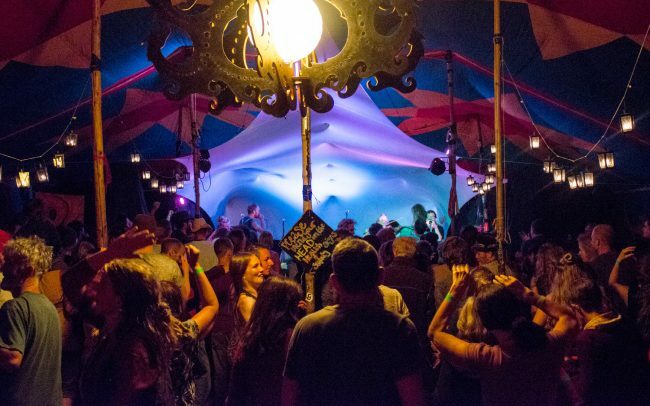 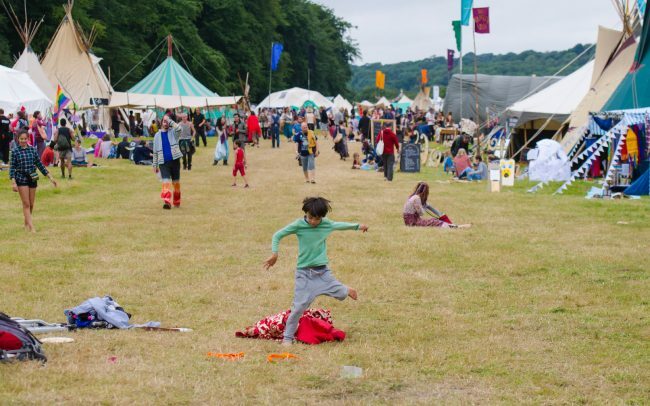 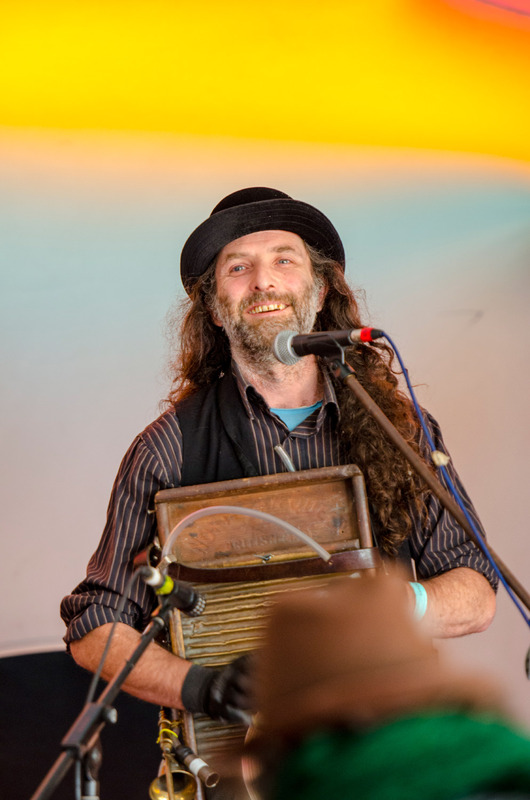 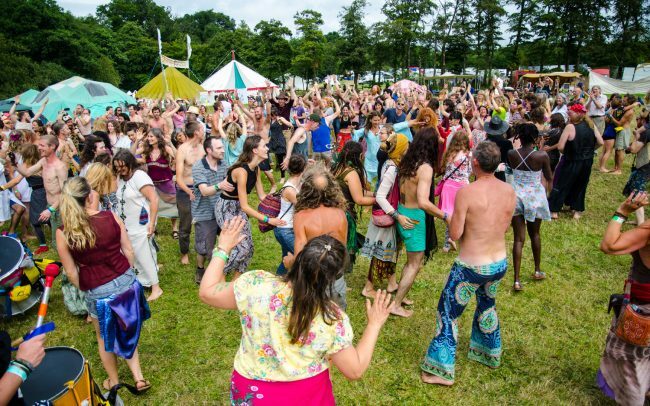 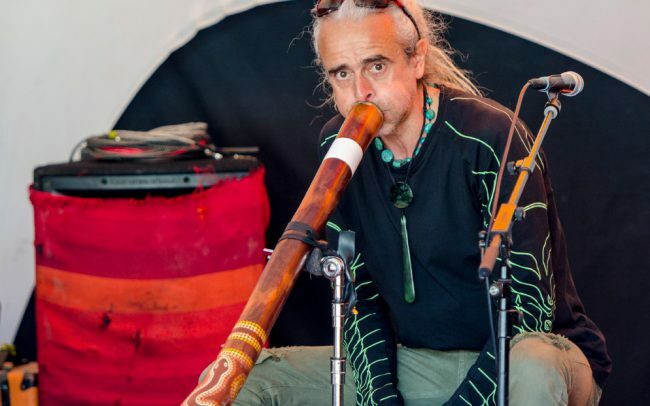 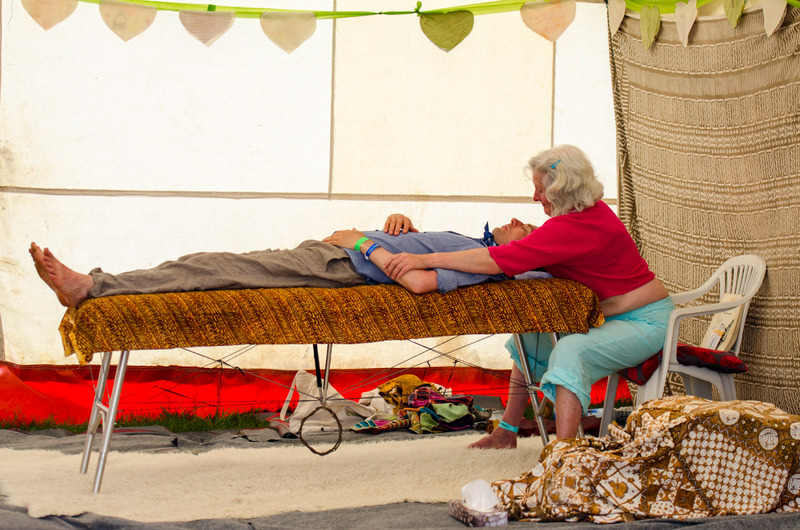 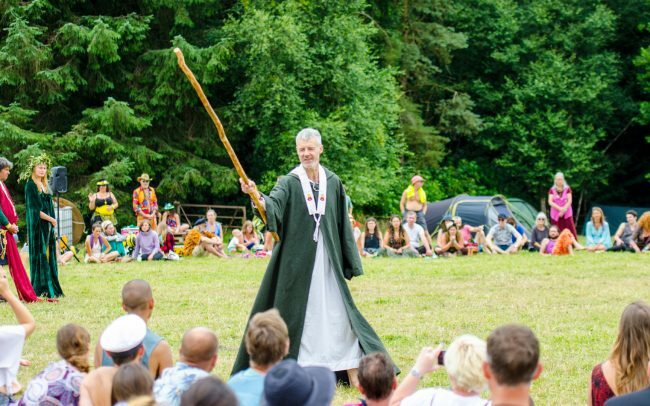 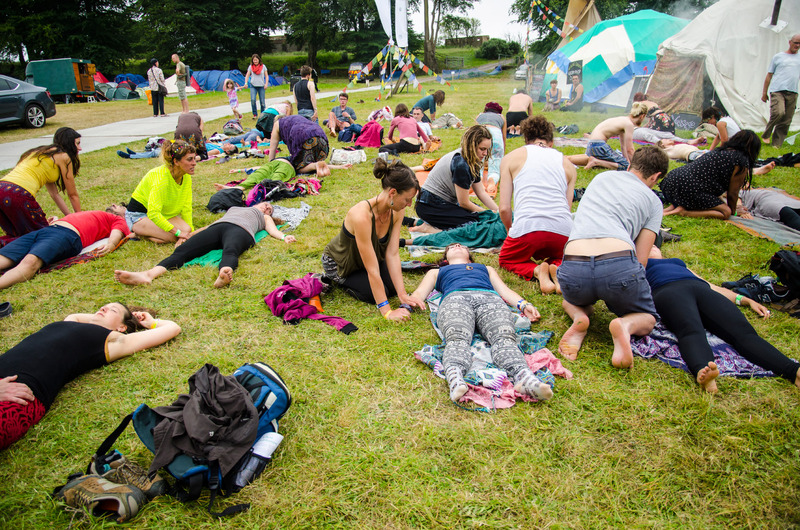 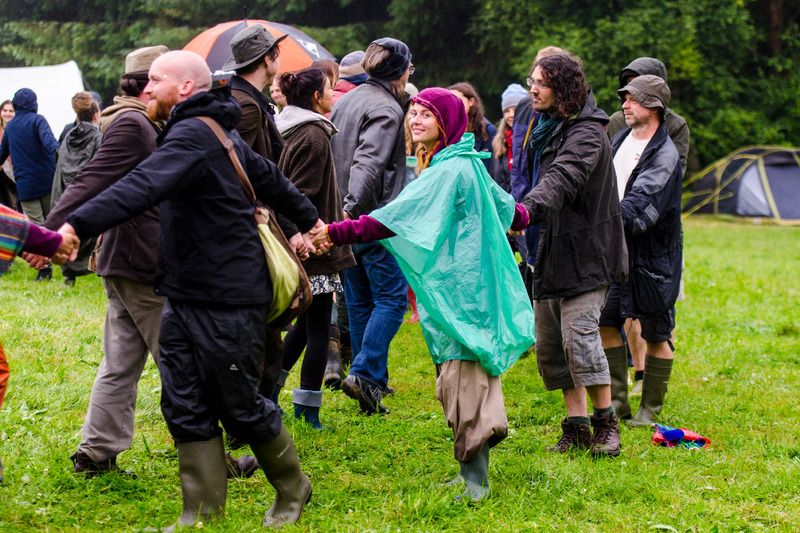 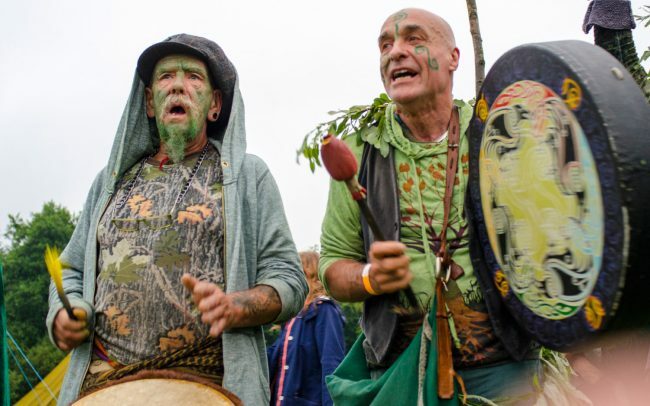 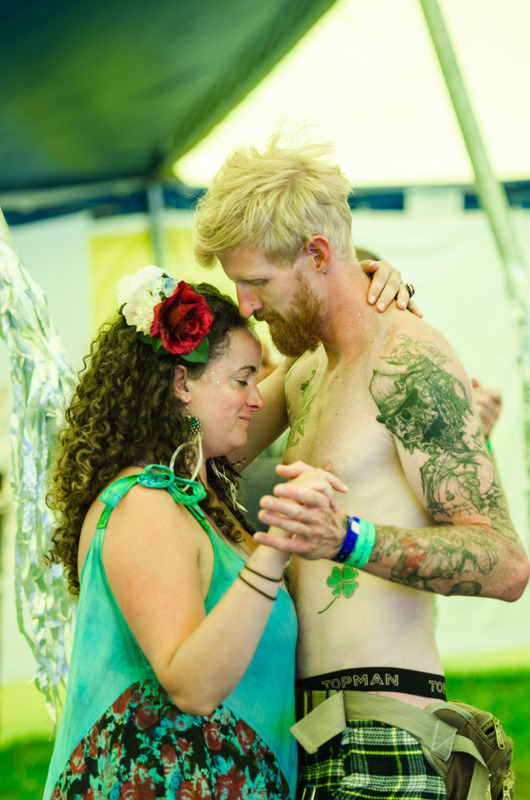 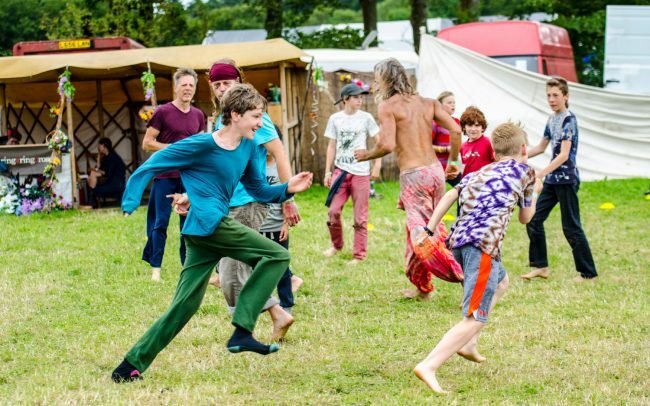 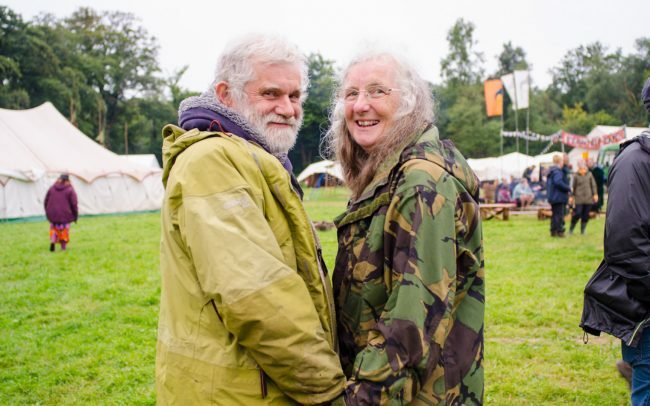 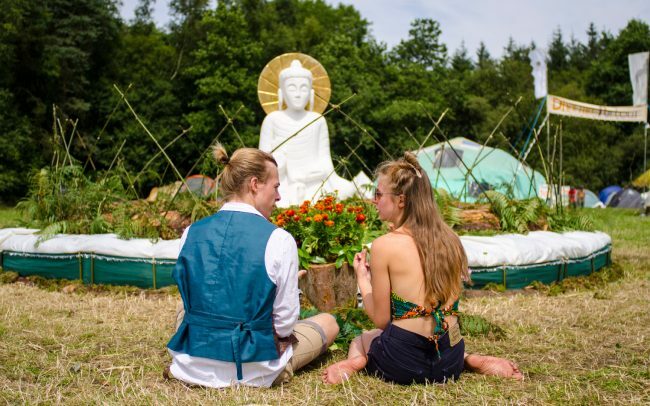 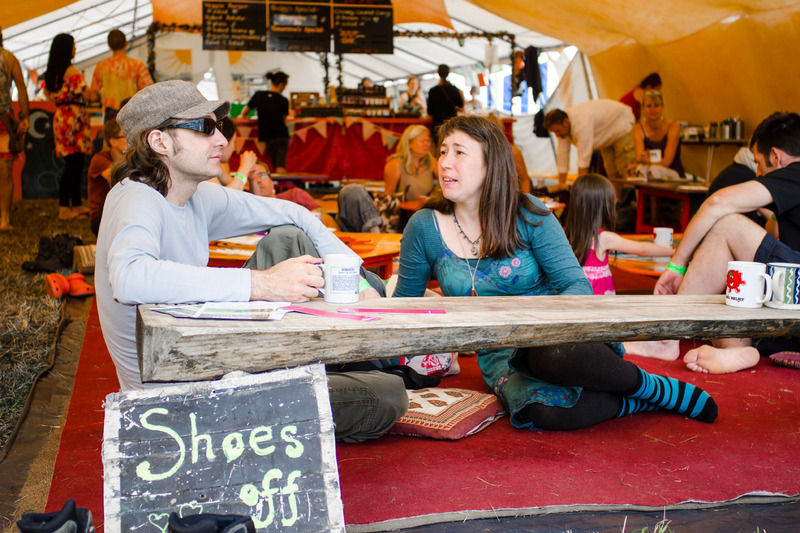 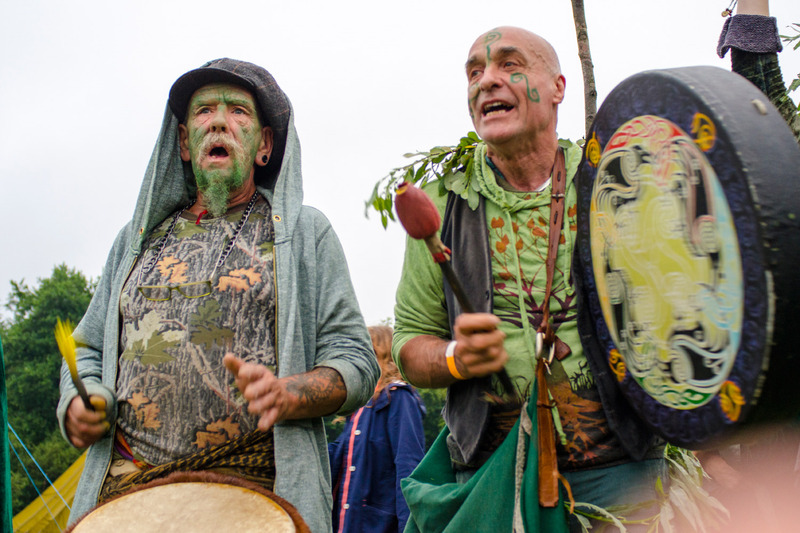 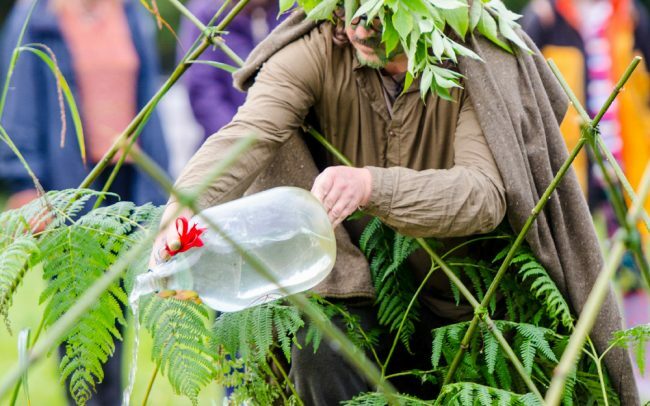 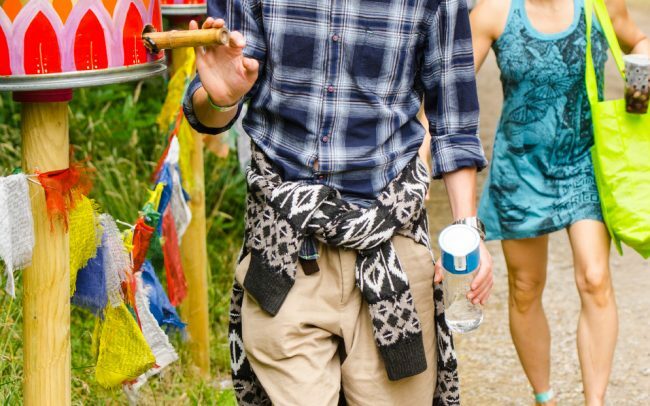 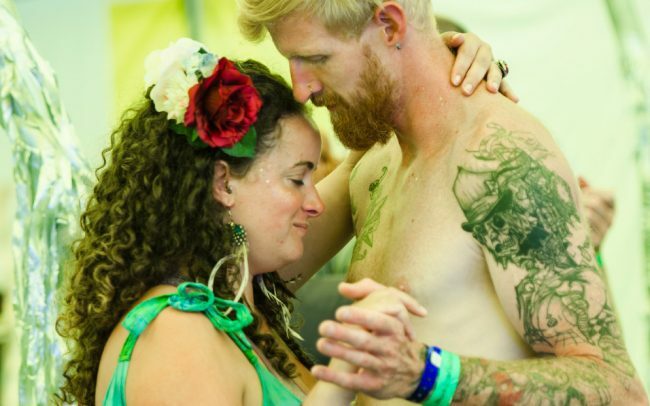 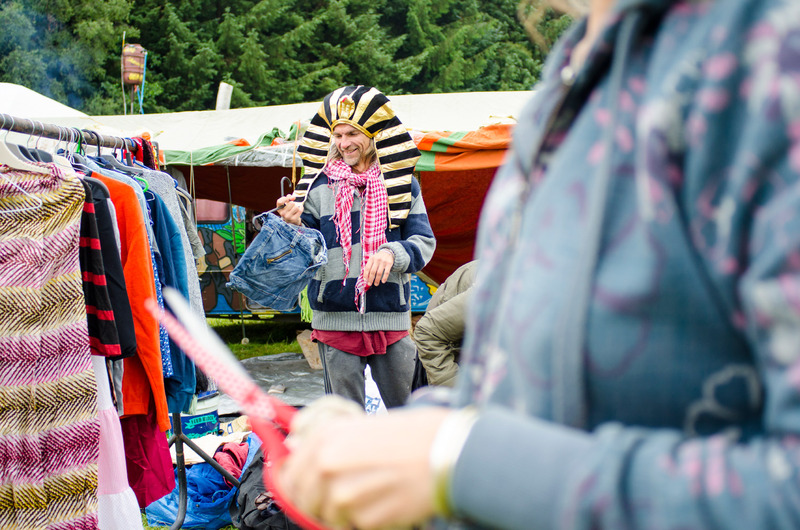 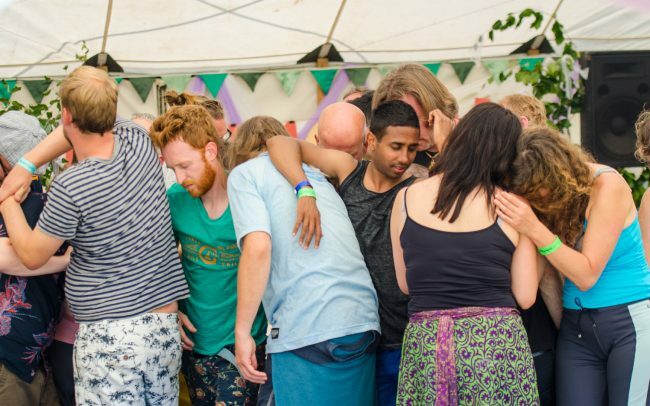 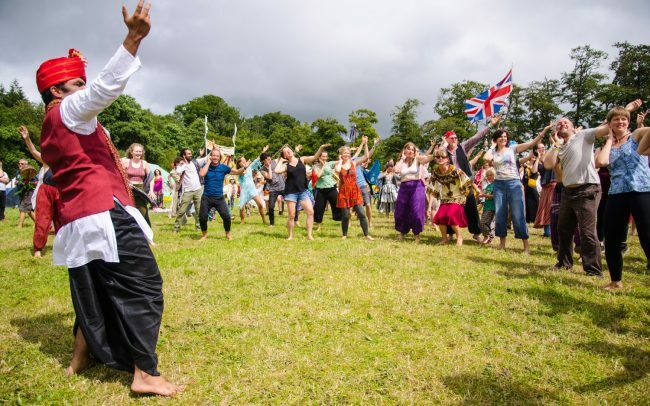 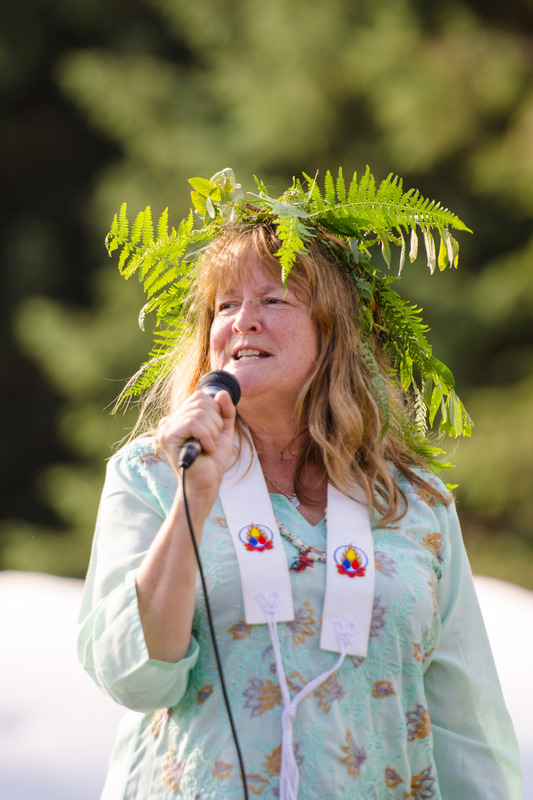 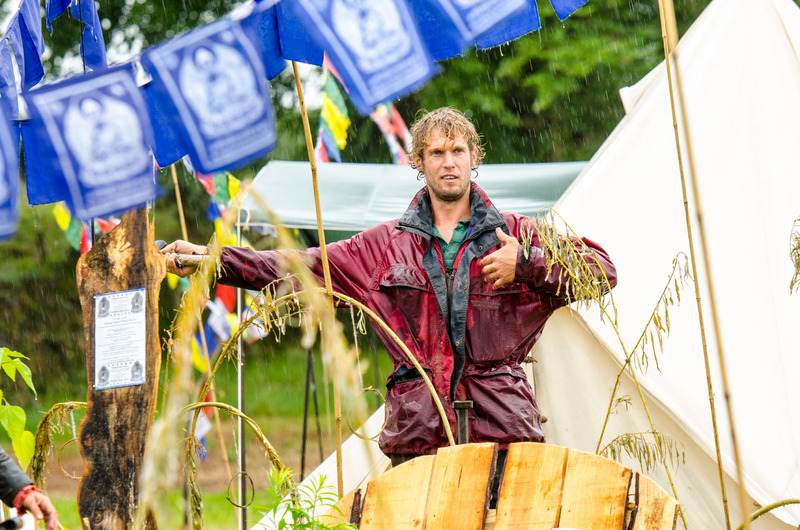 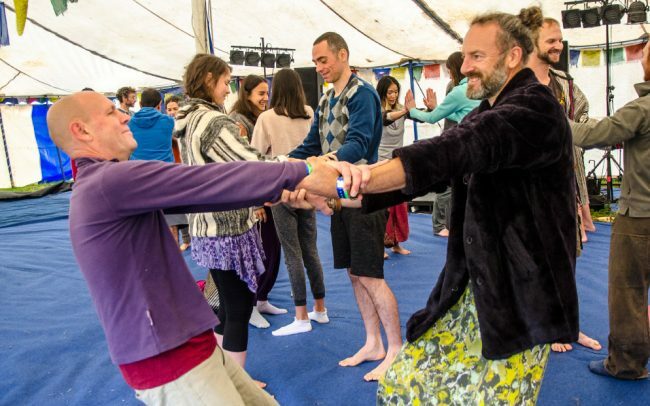 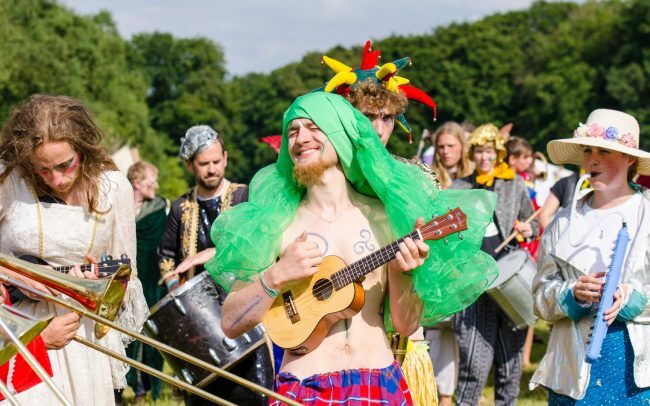 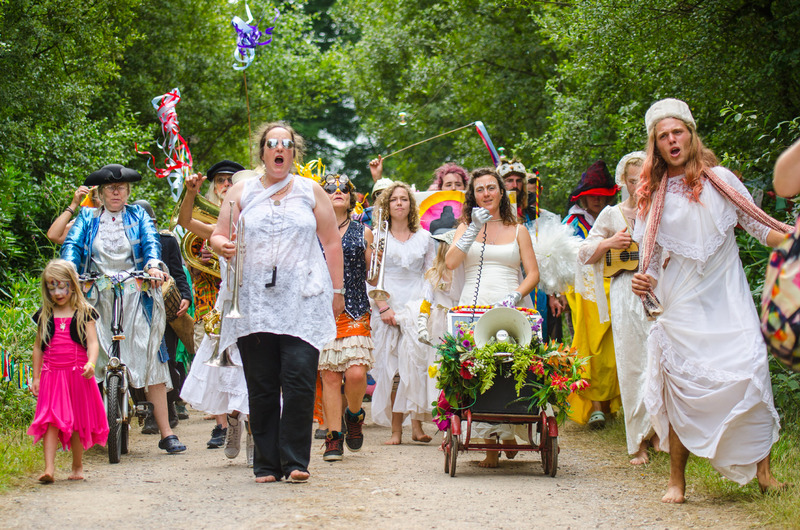 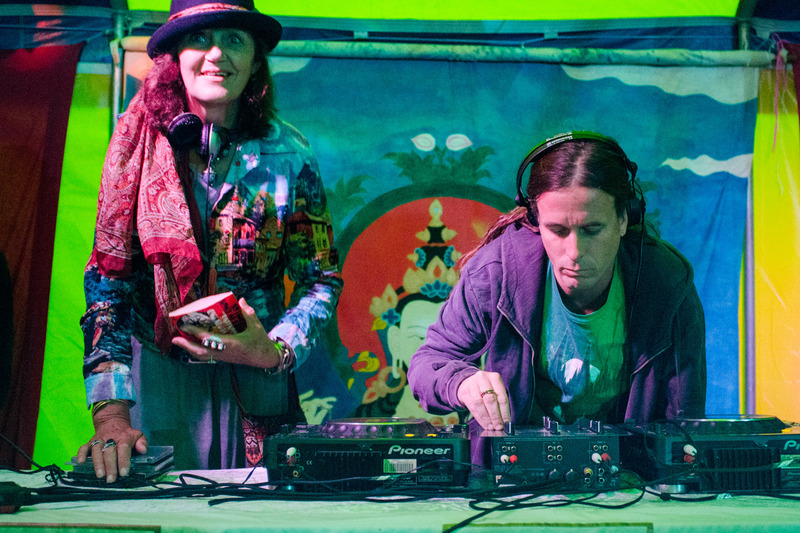 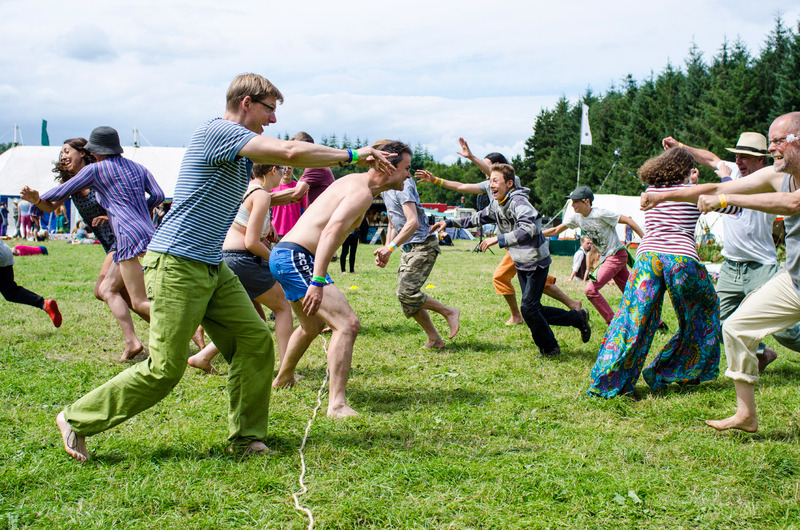 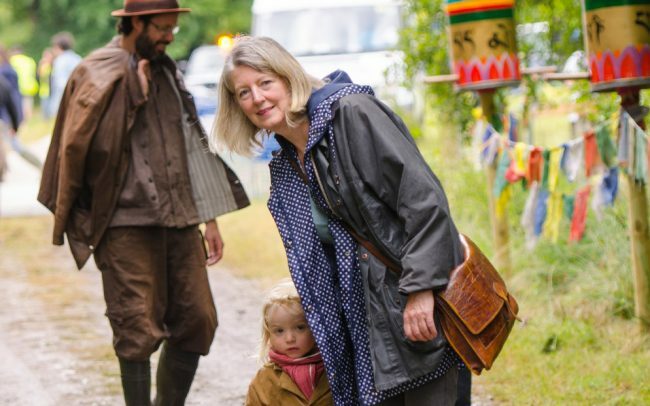 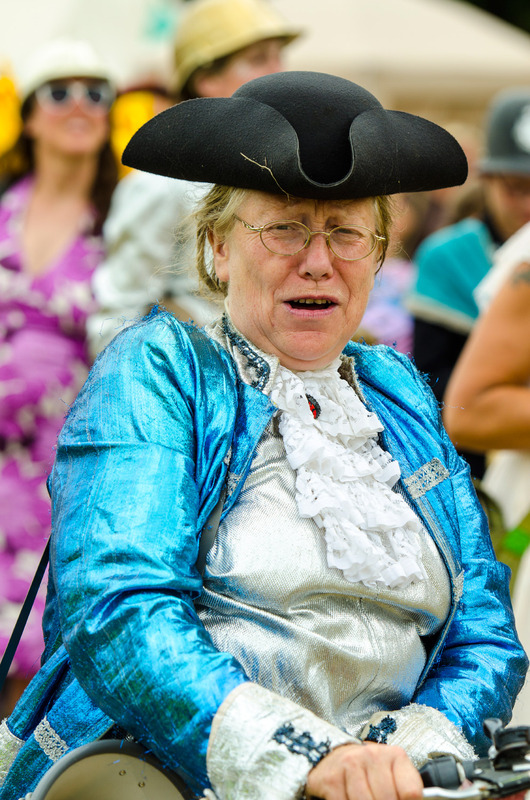 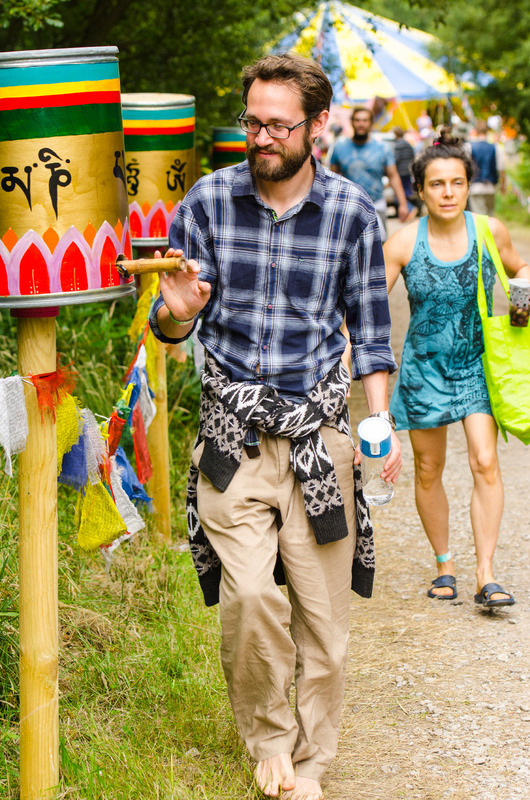 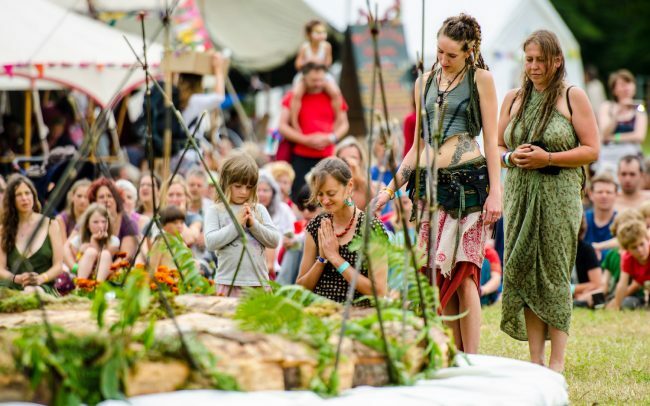 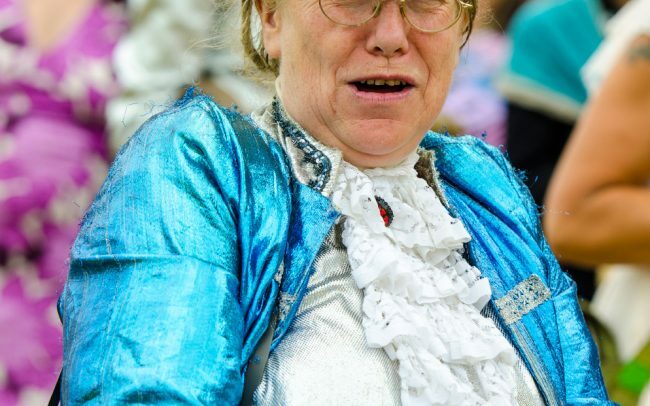 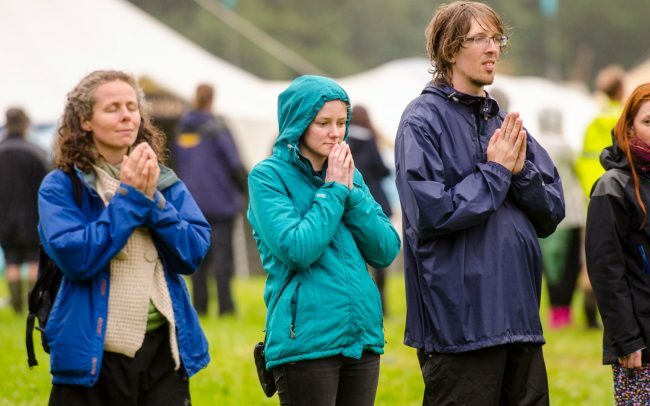 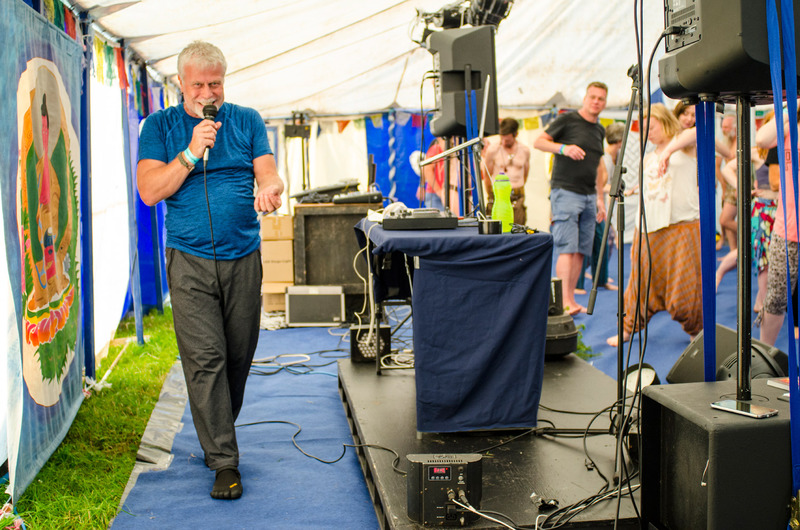 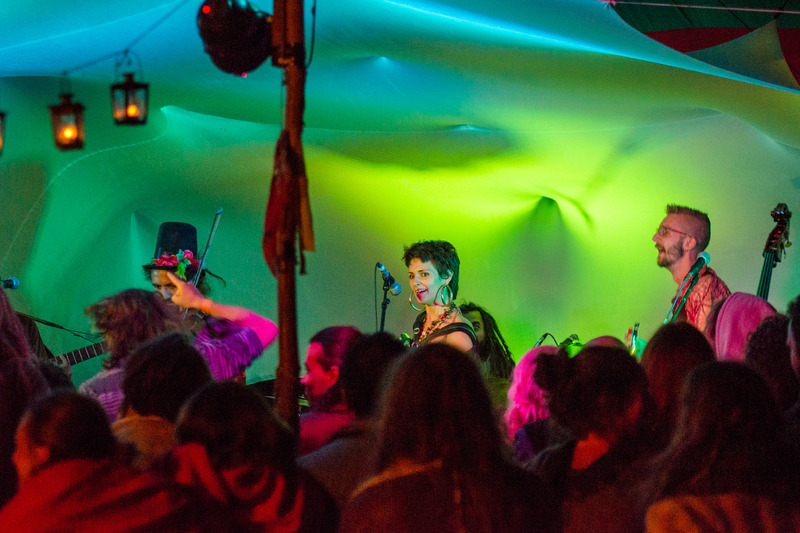 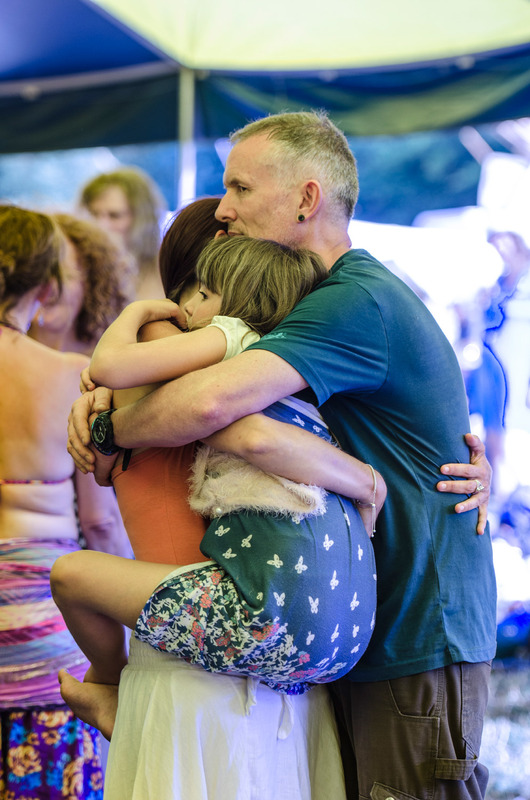 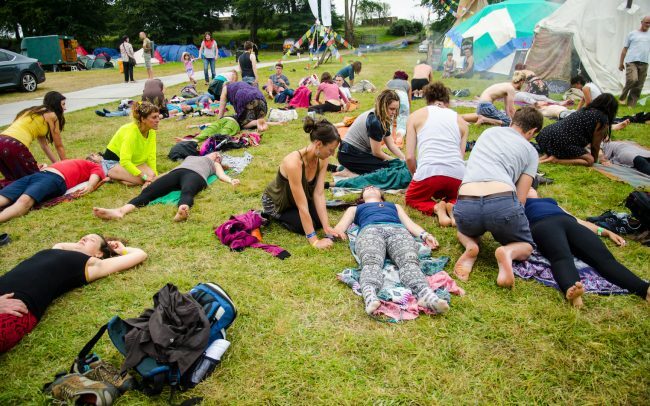 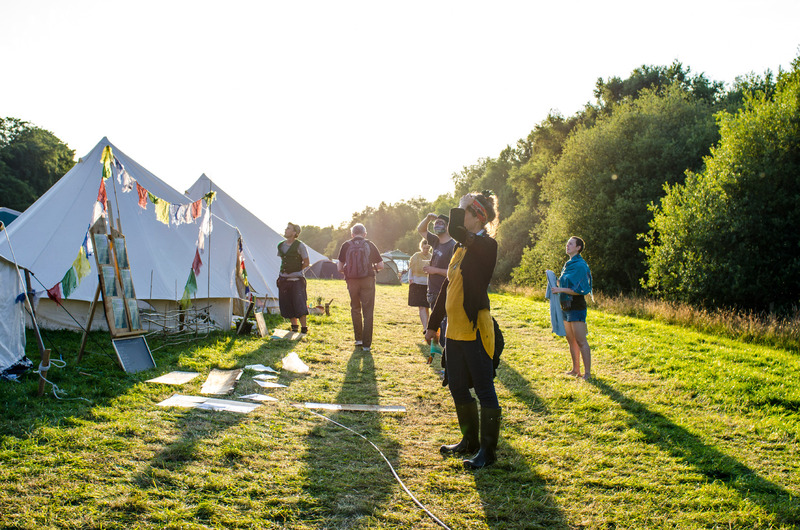 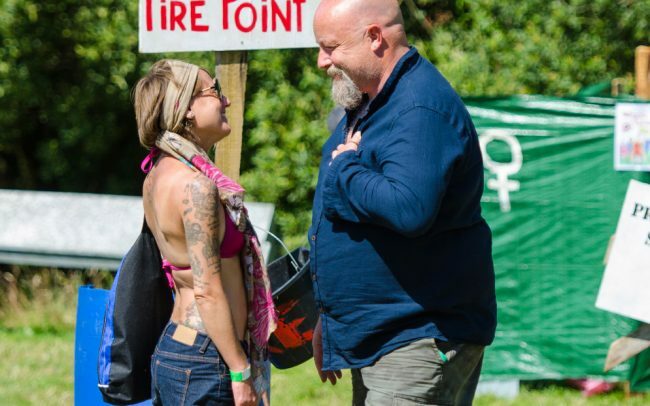 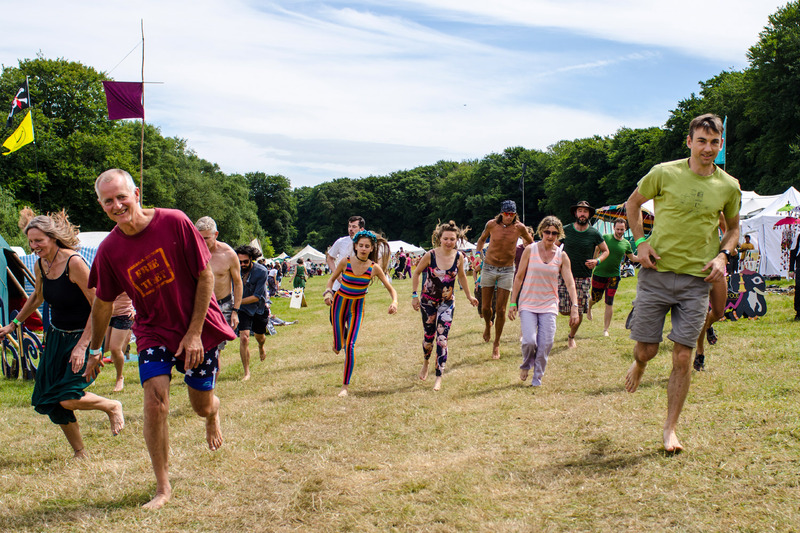 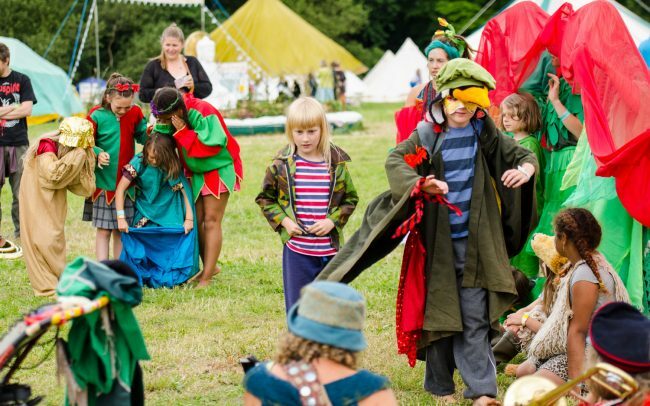 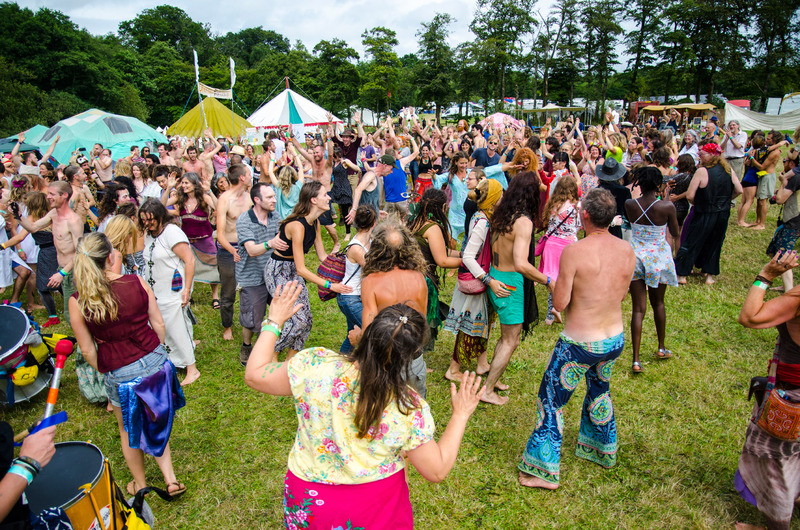 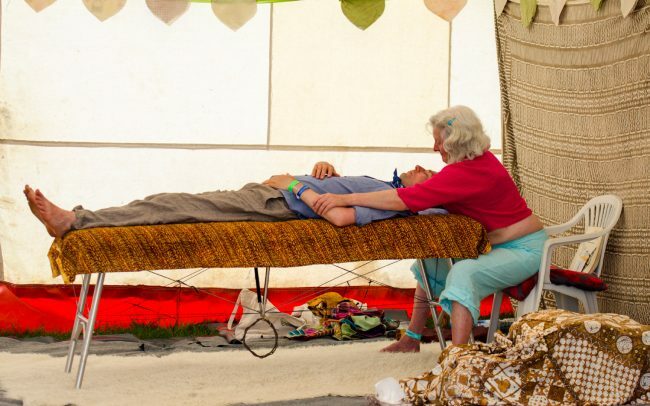 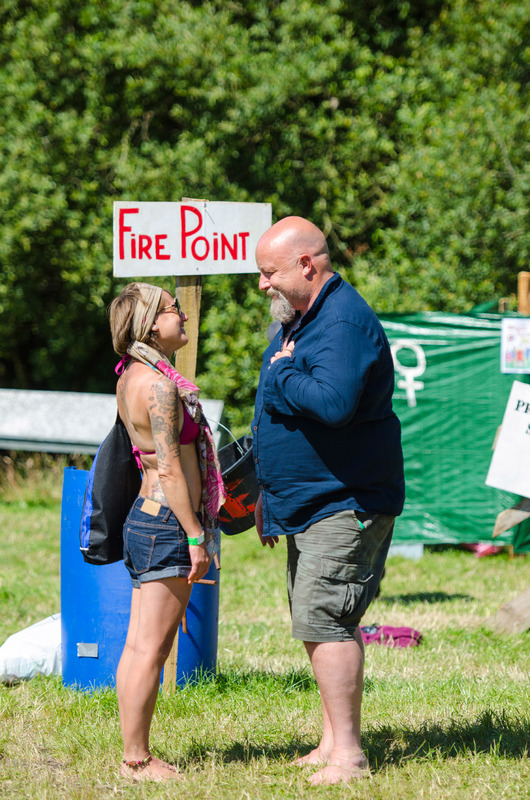 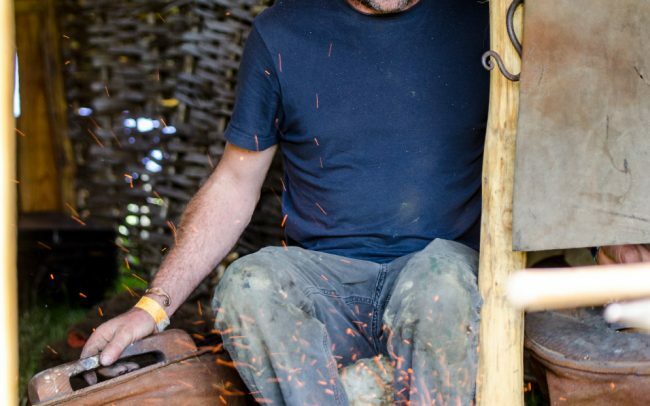 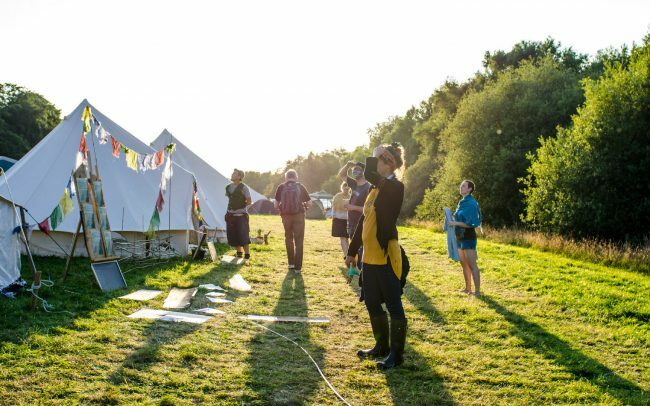 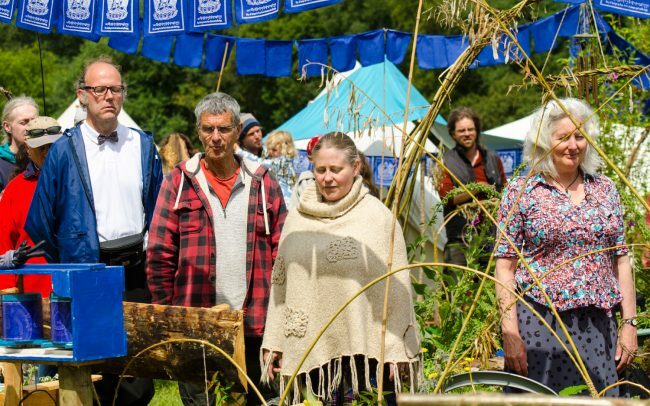 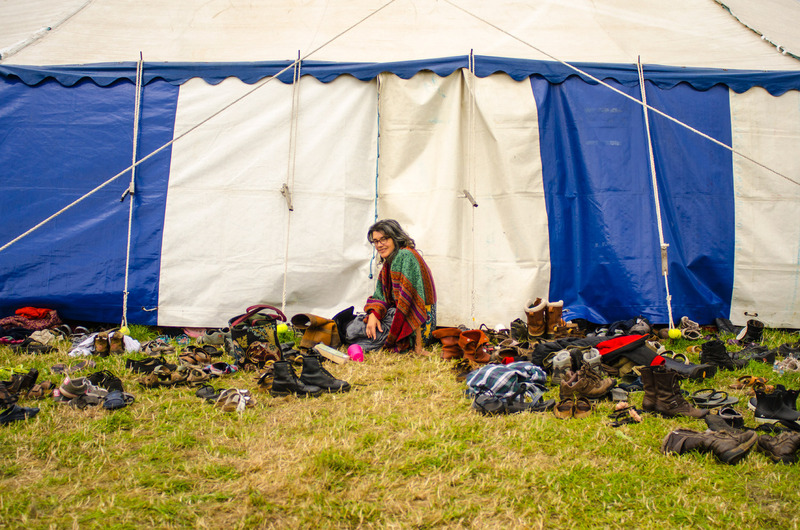 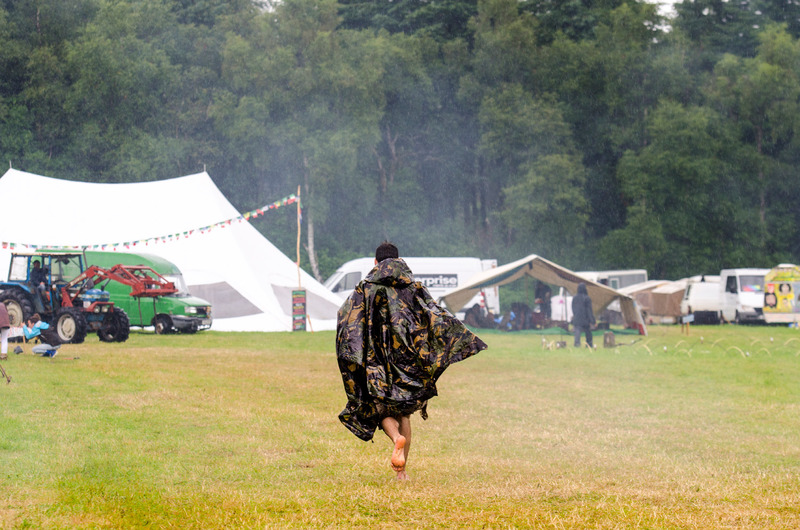 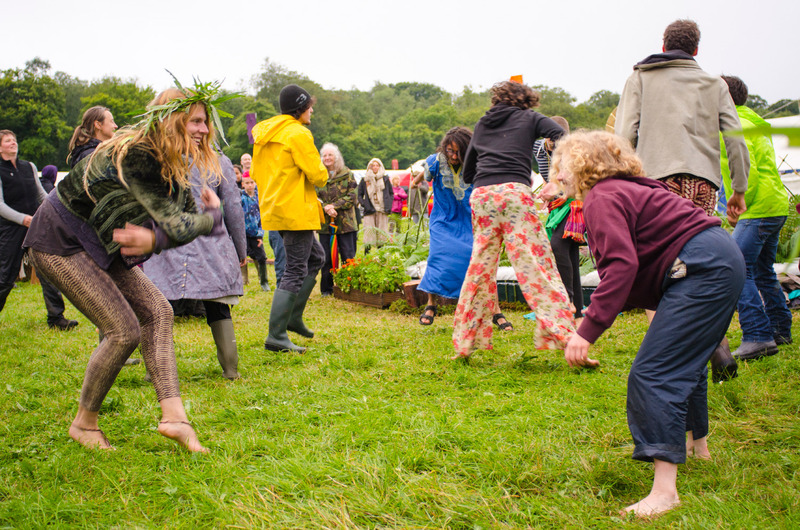 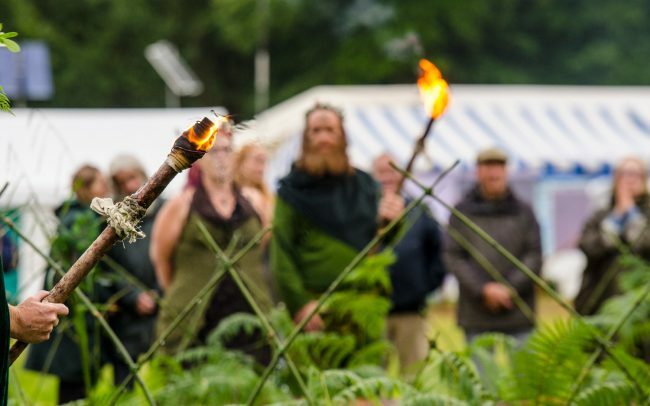 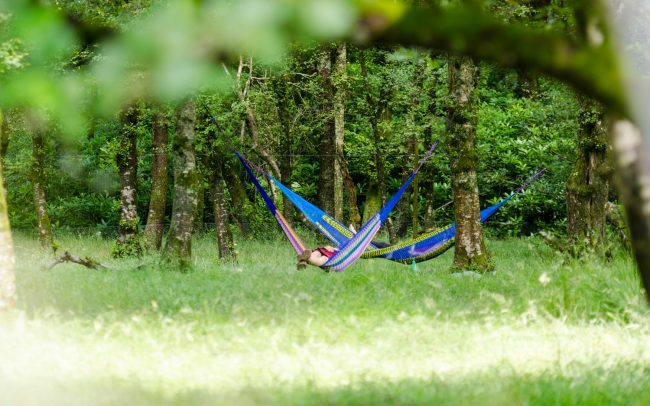 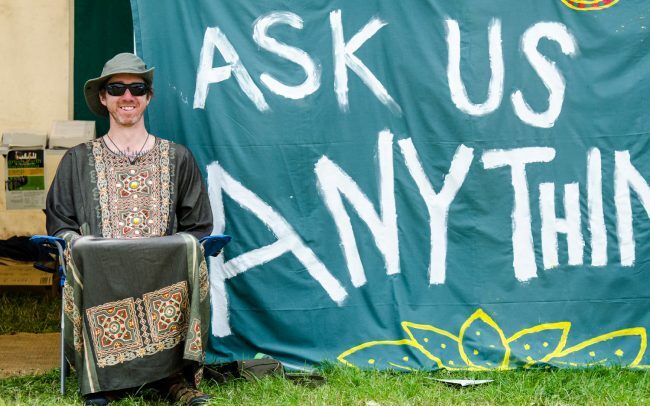 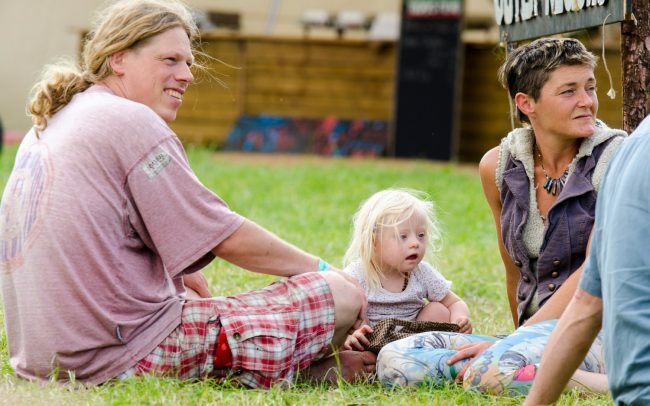 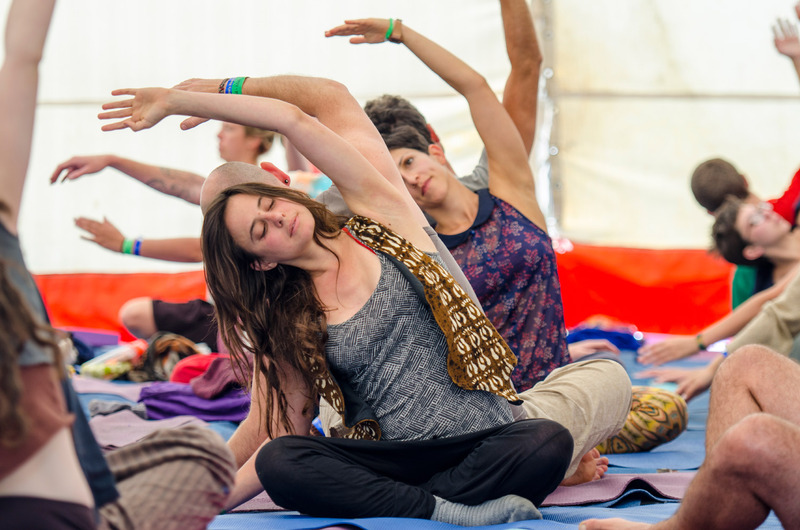 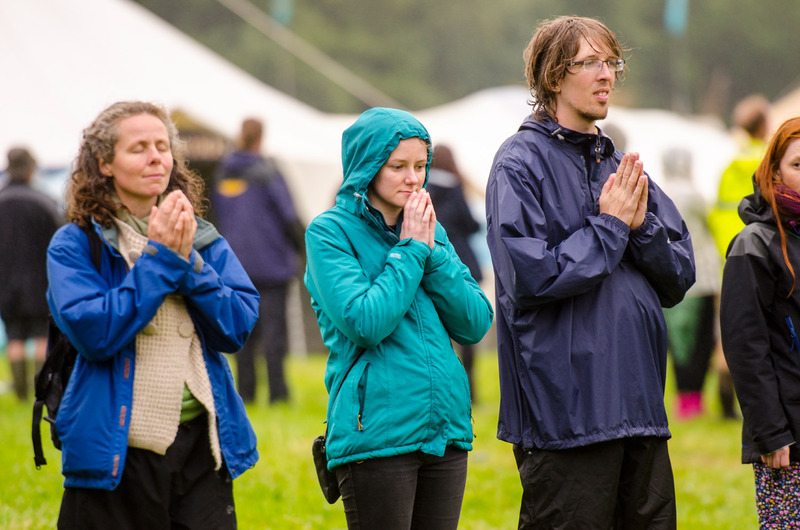 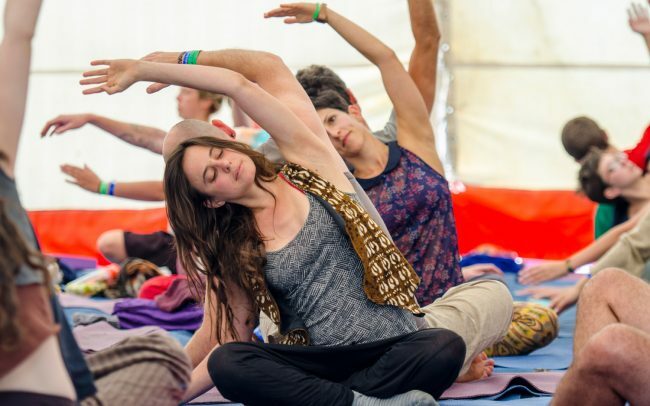 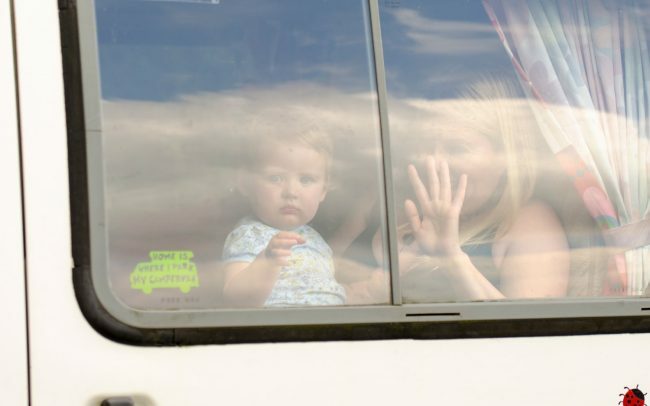 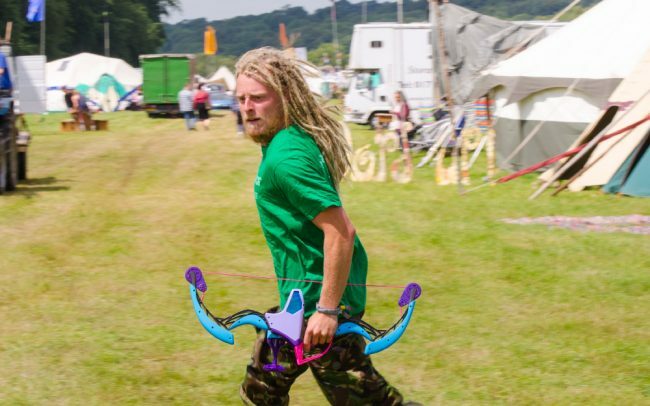 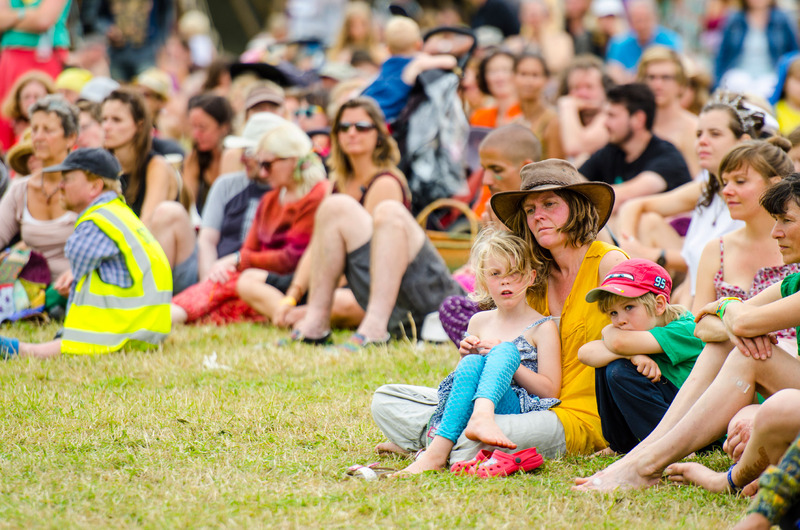 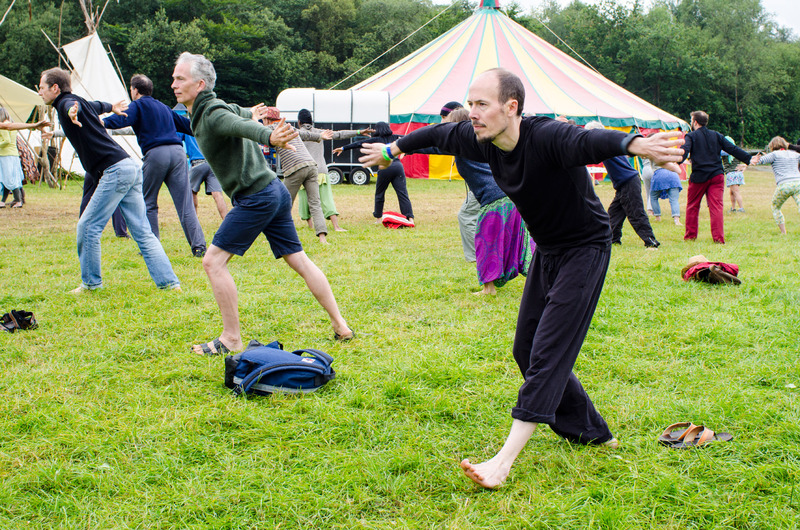 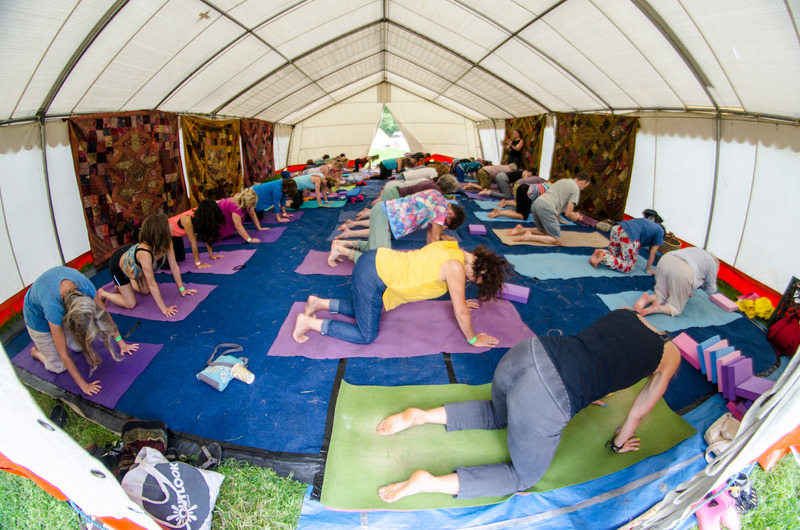 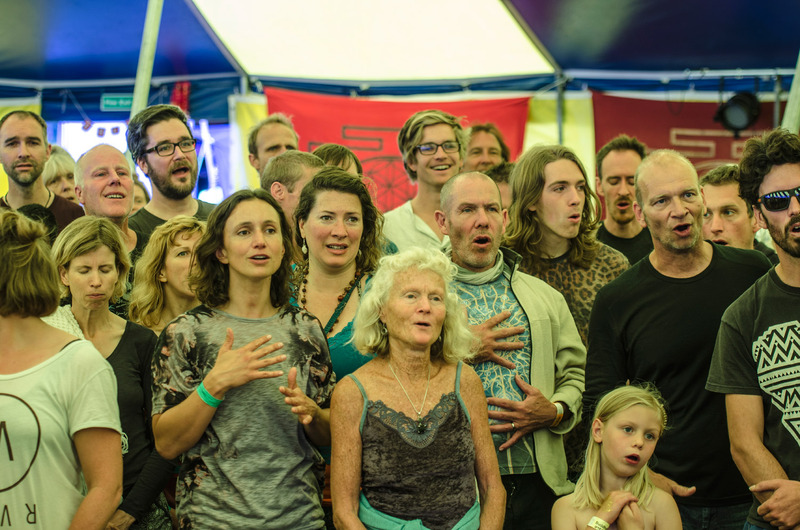 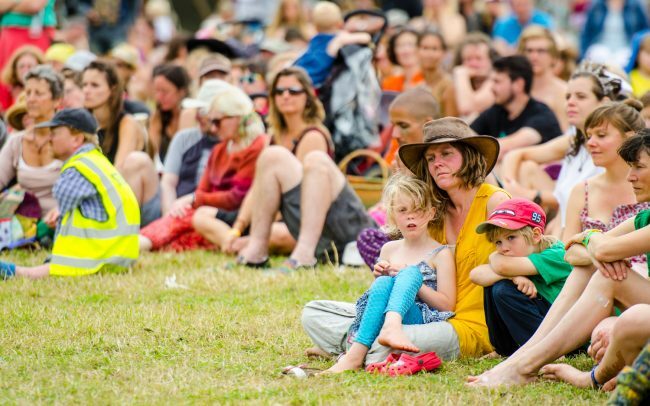 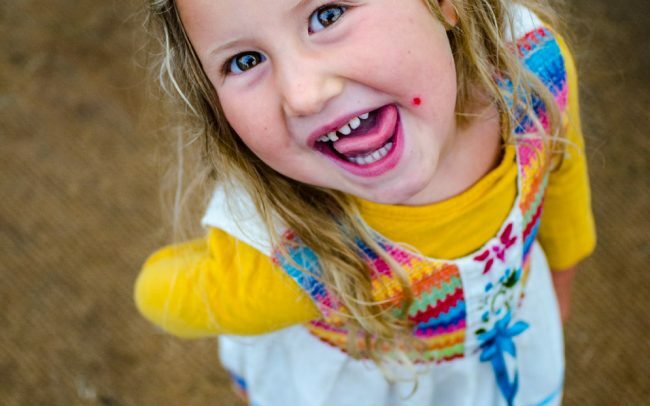 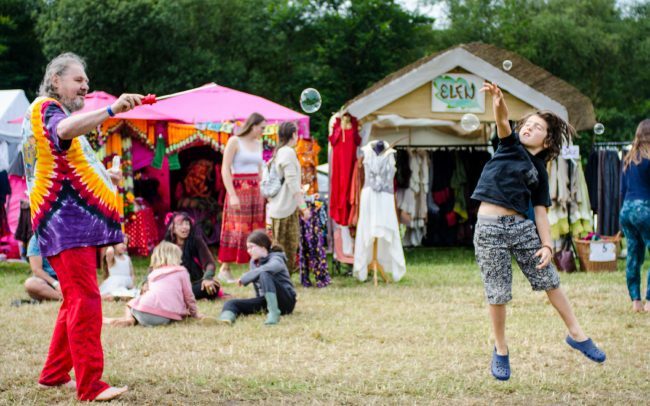 The Buddhafield Festival is a gathering of up to 3,000 beautiful people — a joyful and unique creation of community. 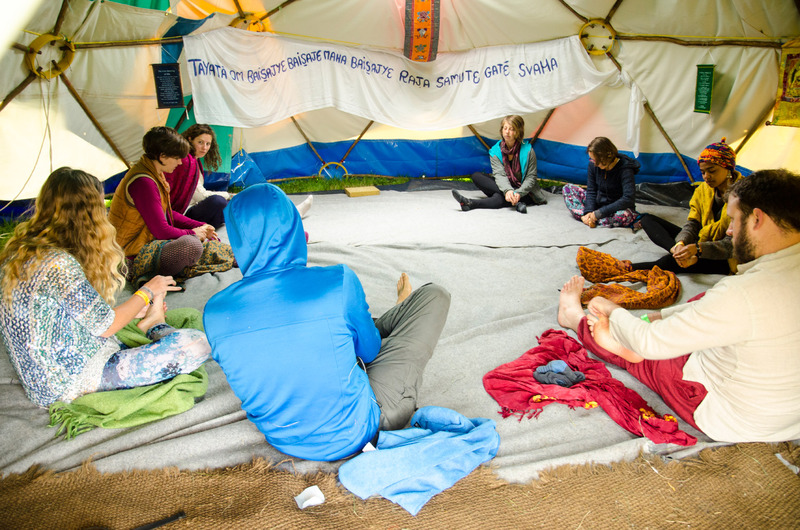 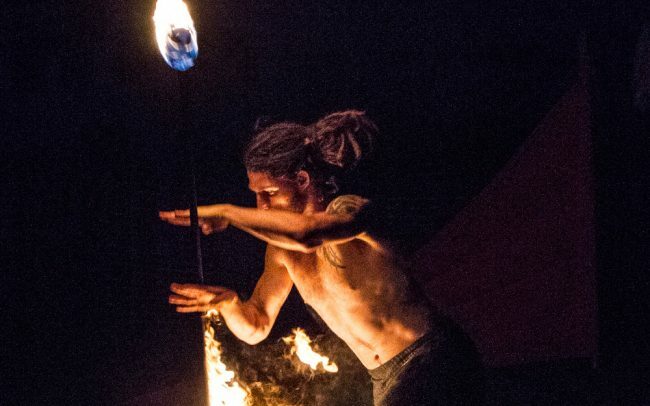 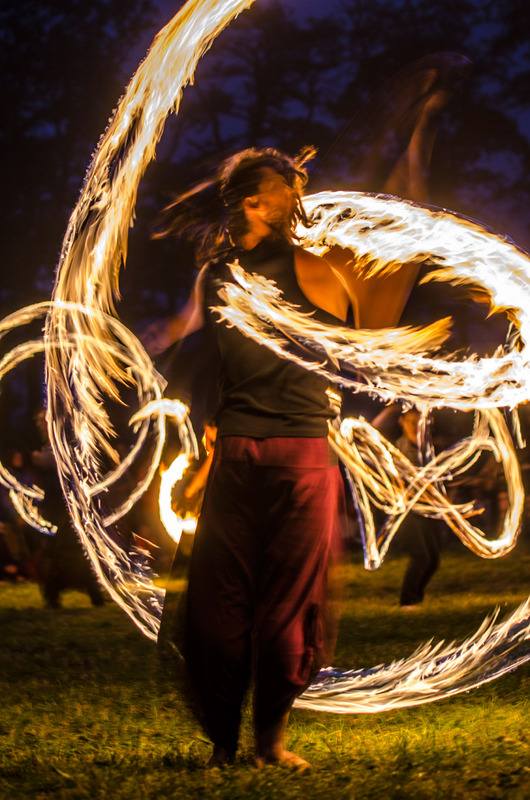 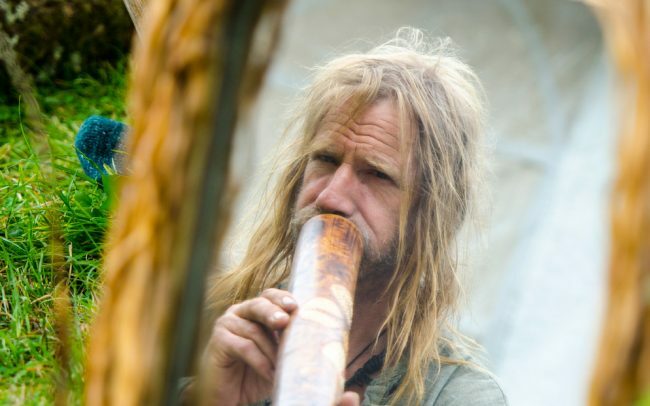 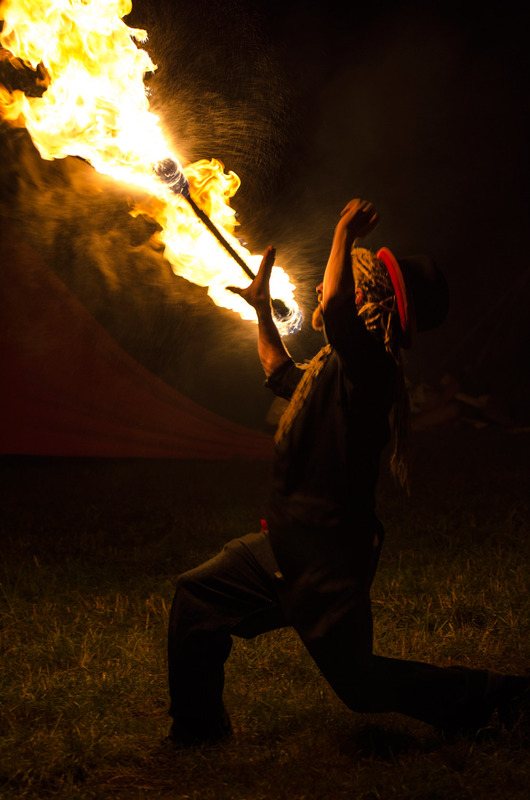 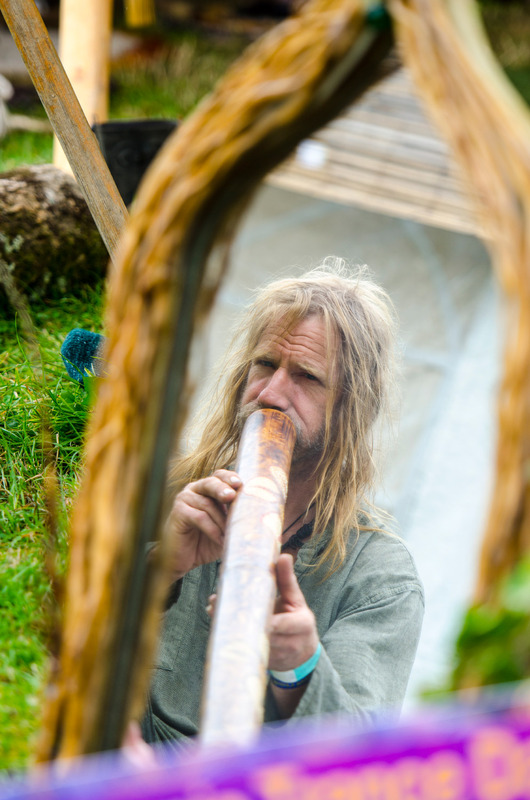 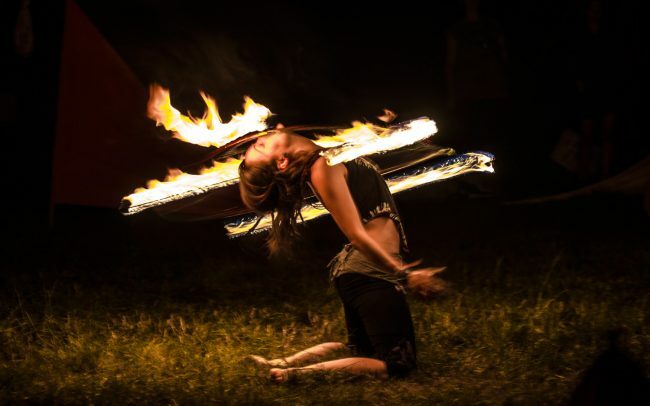 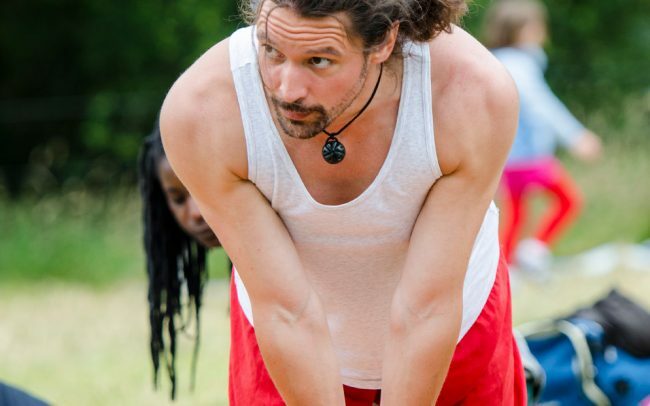 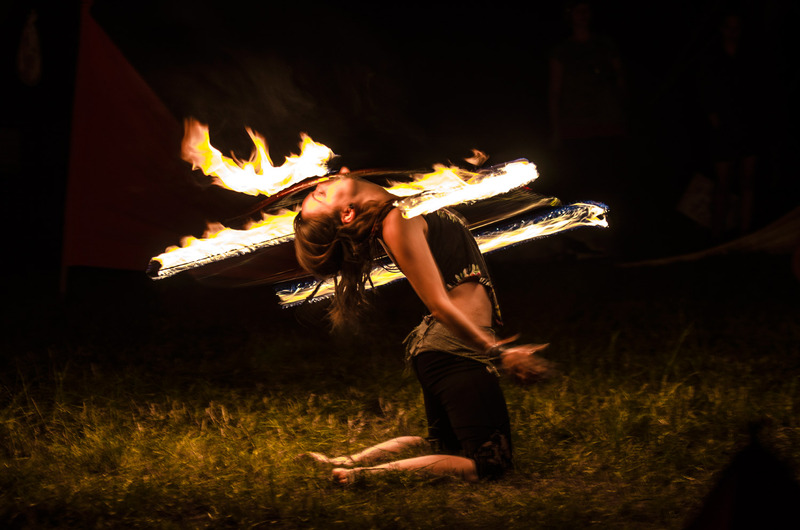 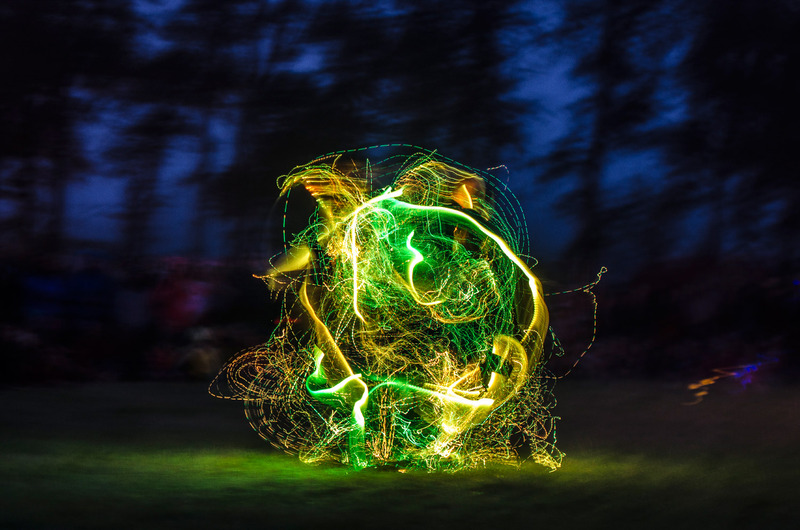 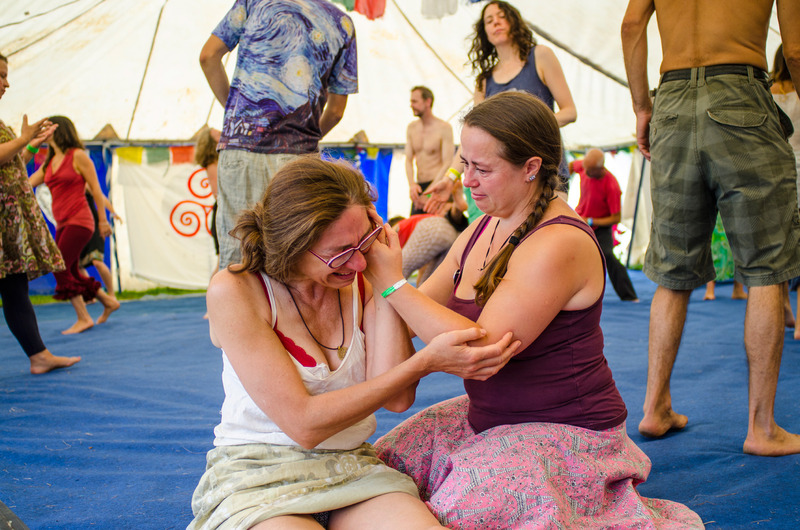 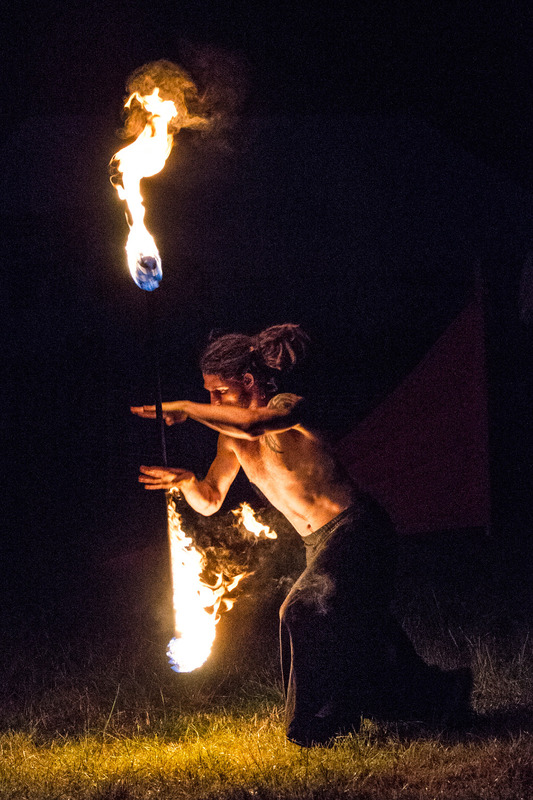 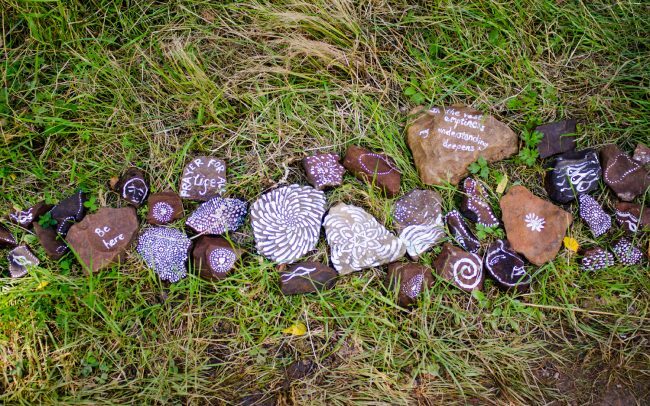 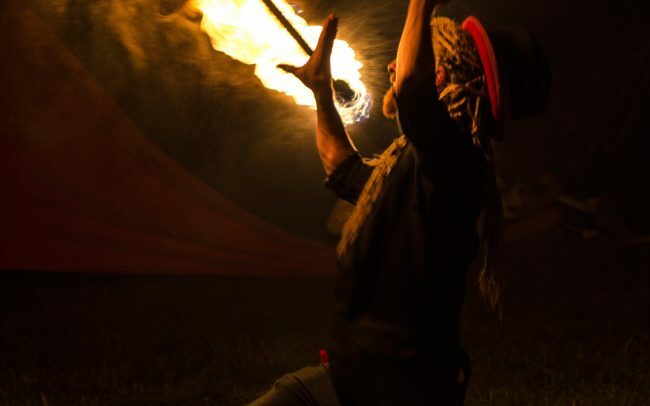 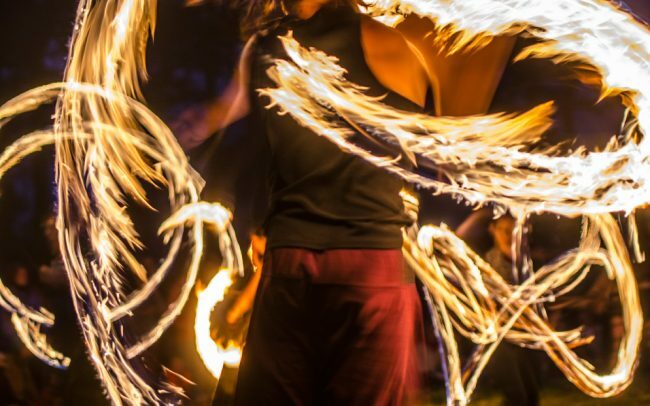 Ritual, song, dance, arts and crafts, yoga, t’ai chi, meditation, and play, blend together in a drink- and drug-free environment. 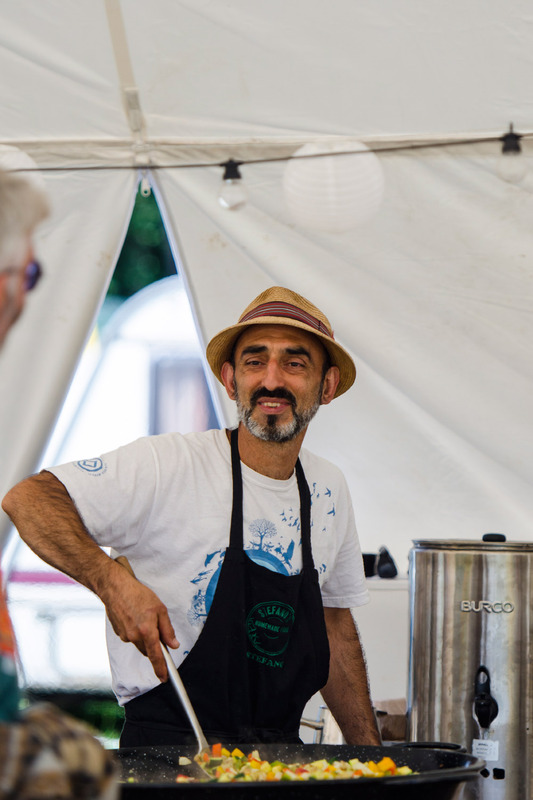 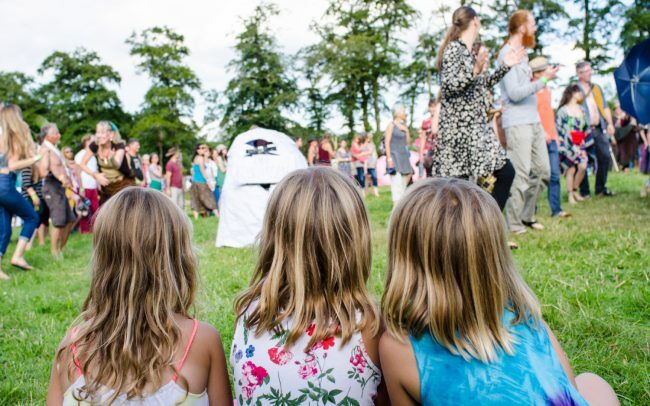 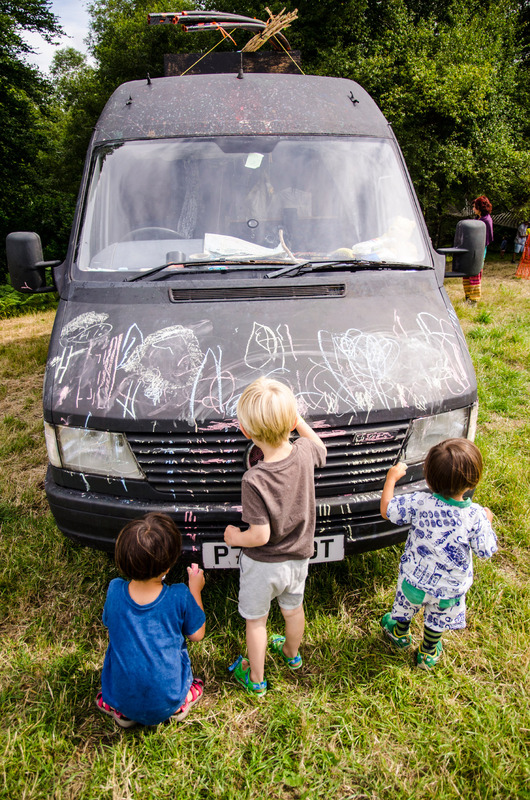 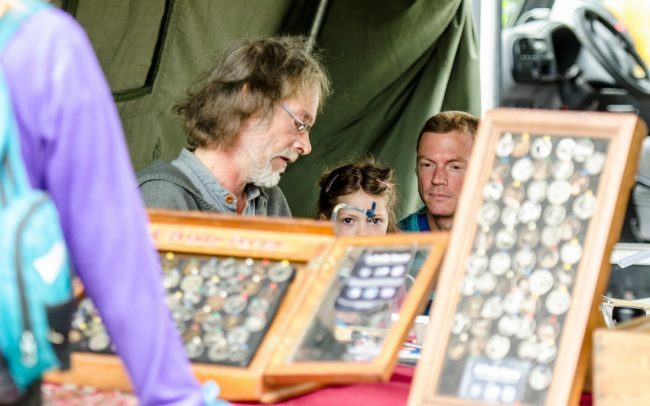 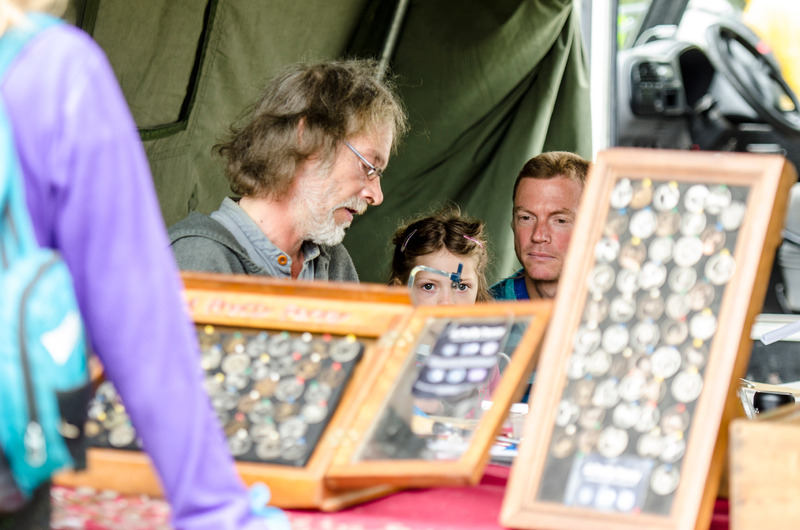 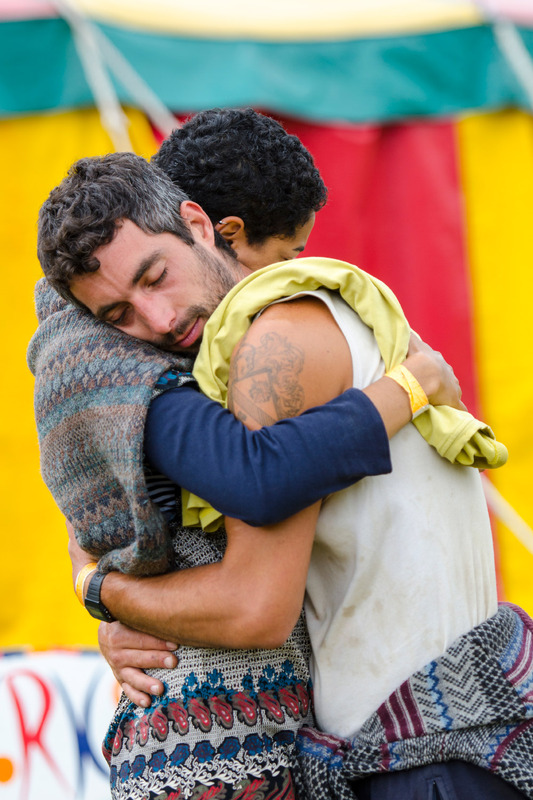 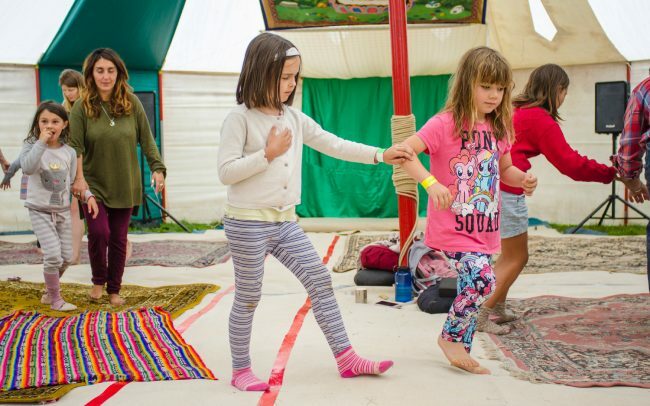 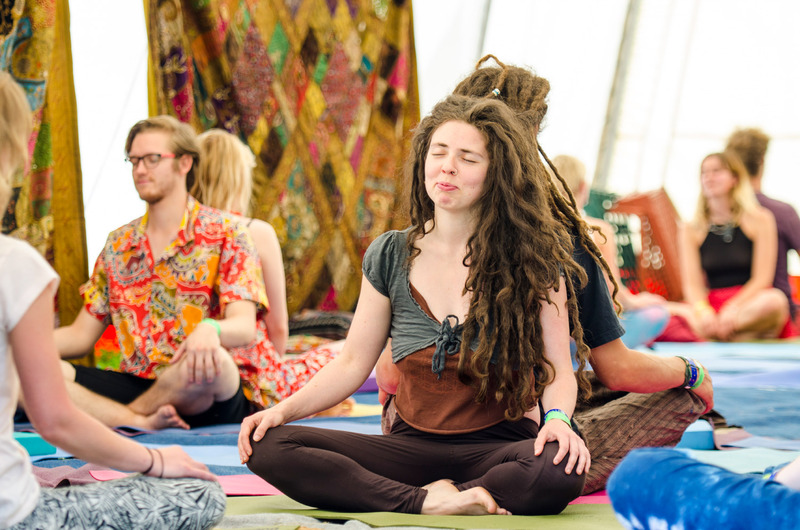 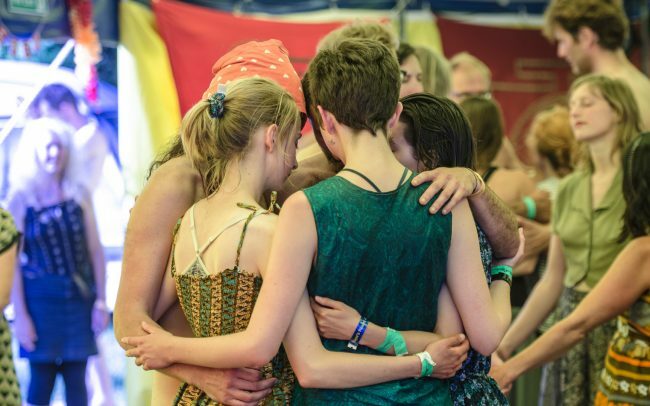 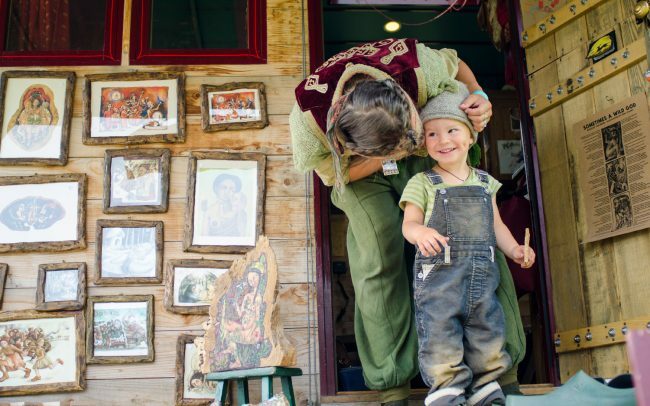 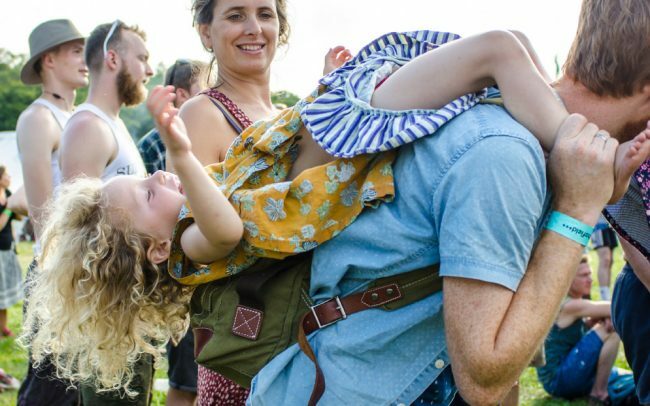 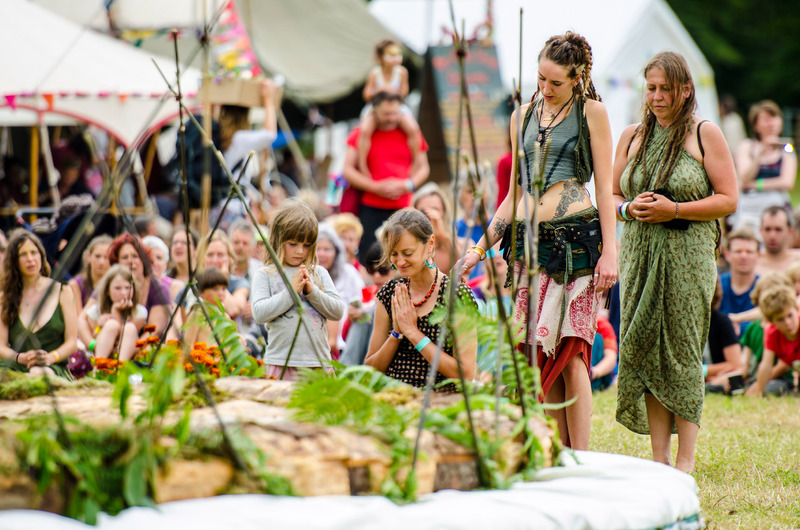 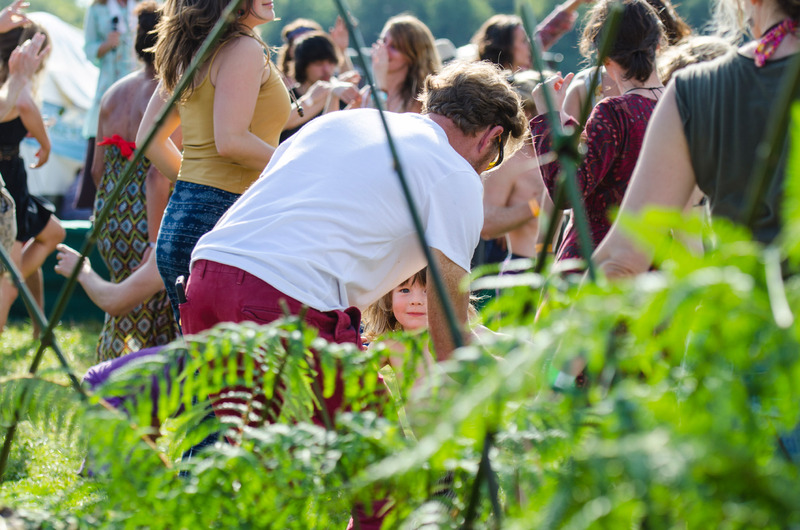 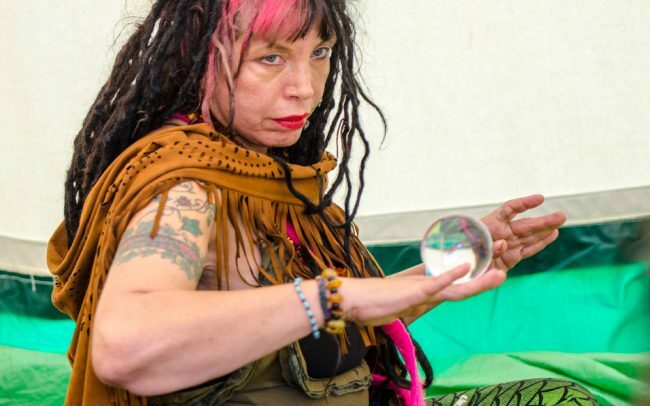 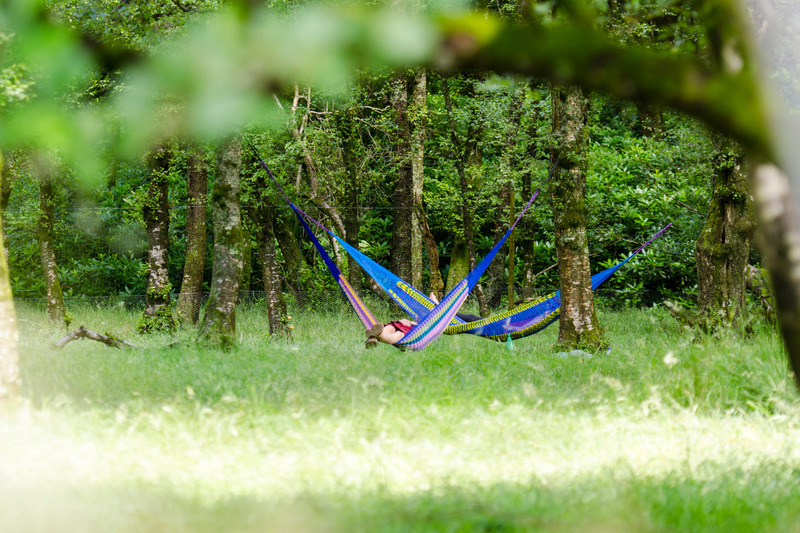 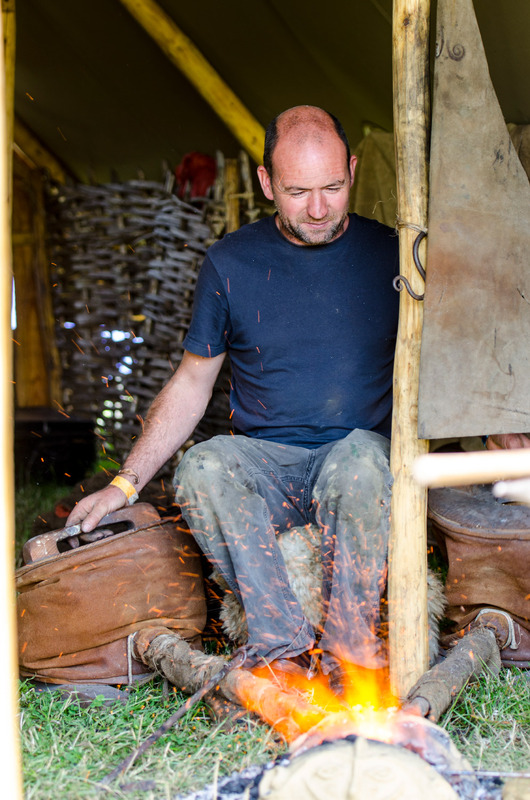 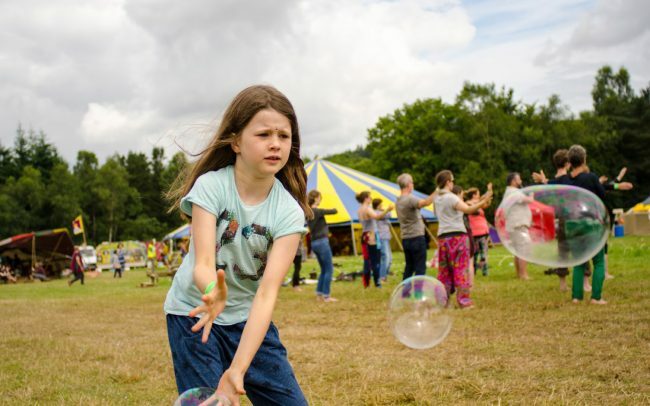 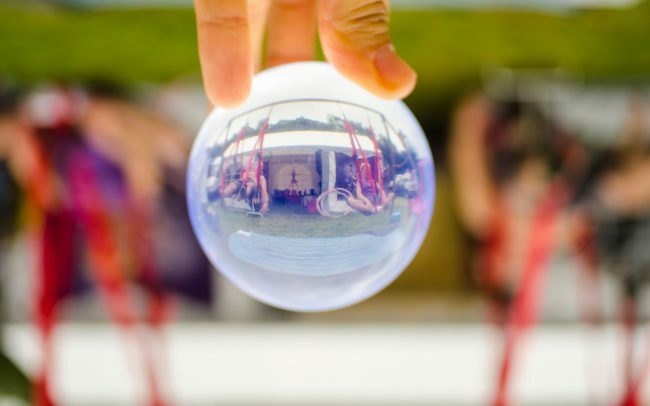 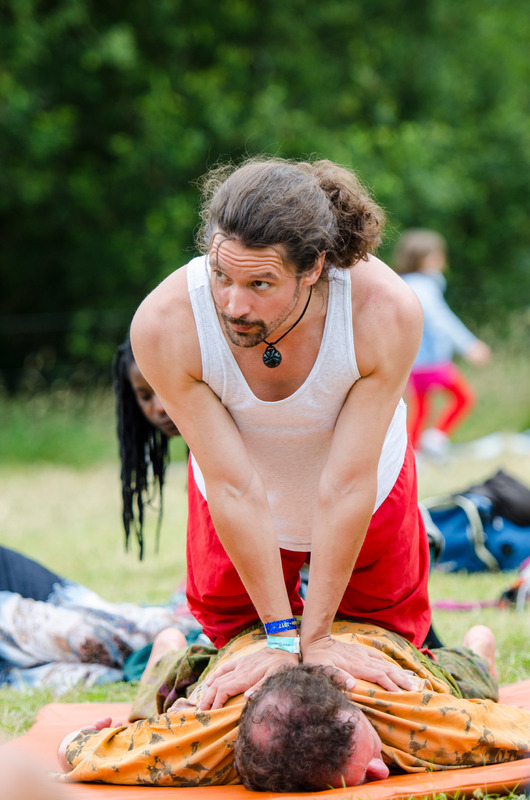 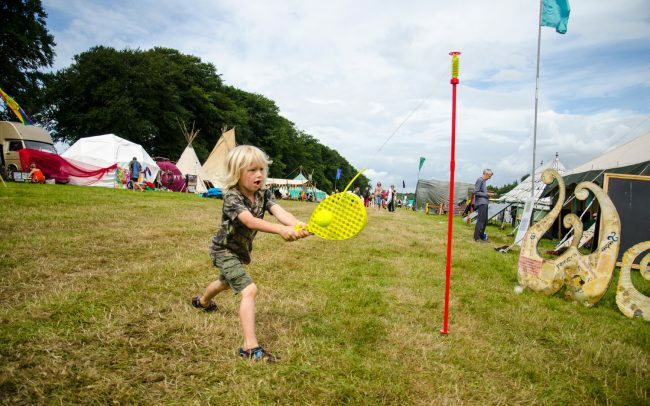 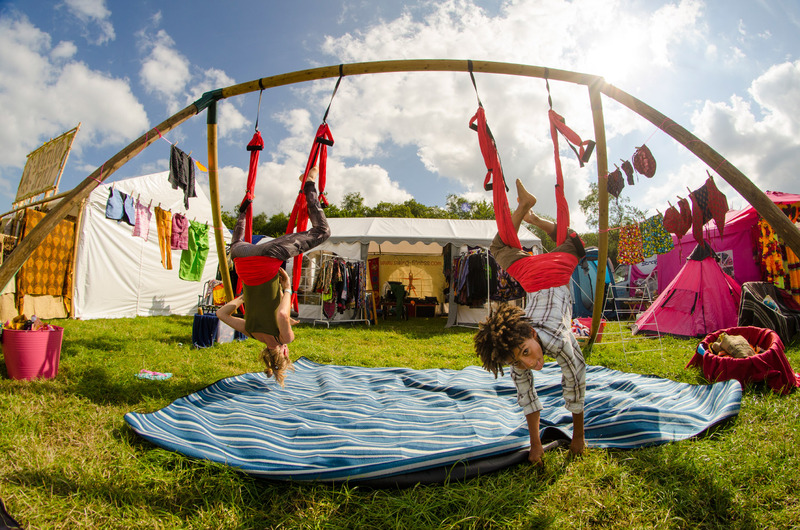 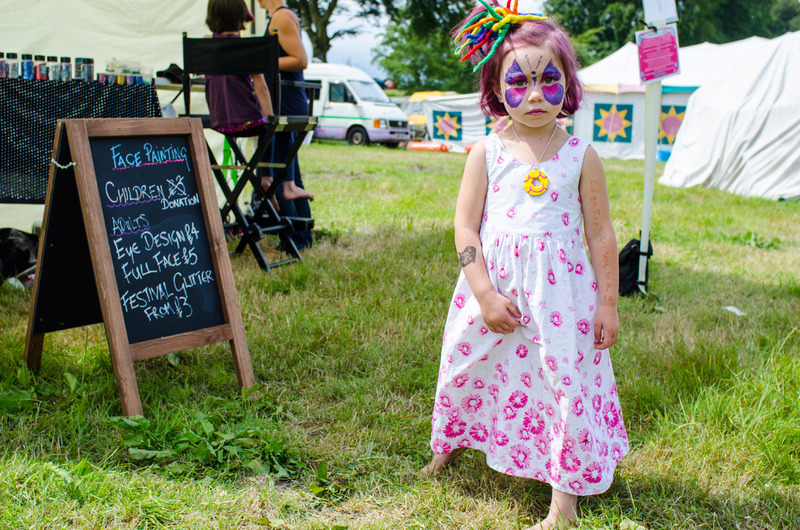 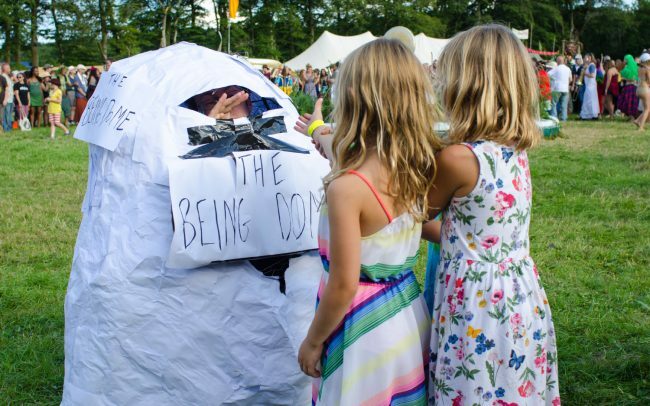 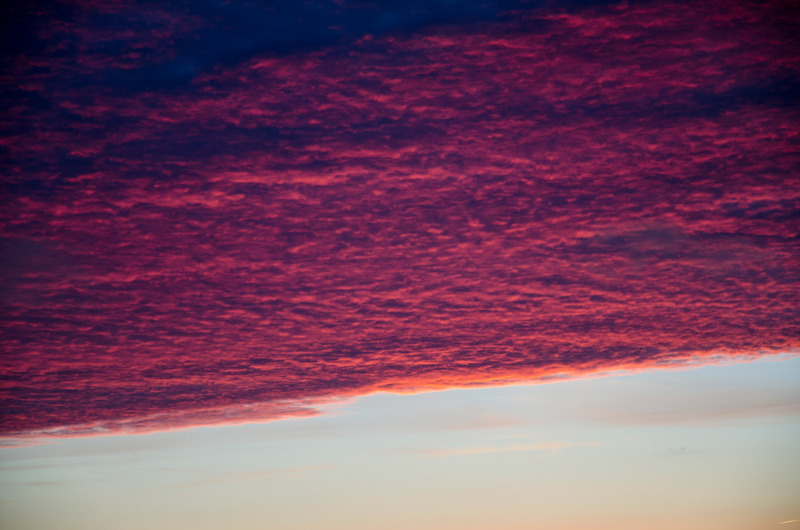 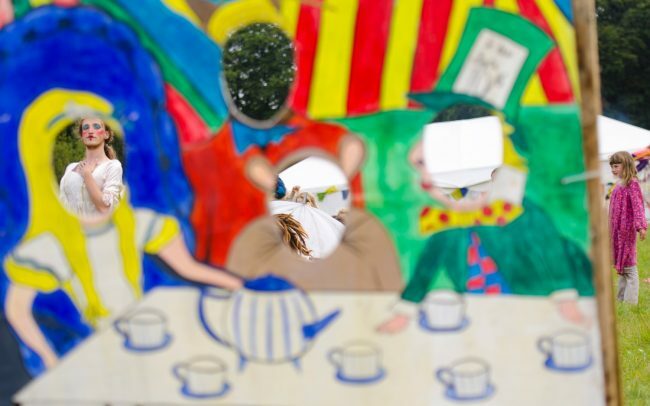 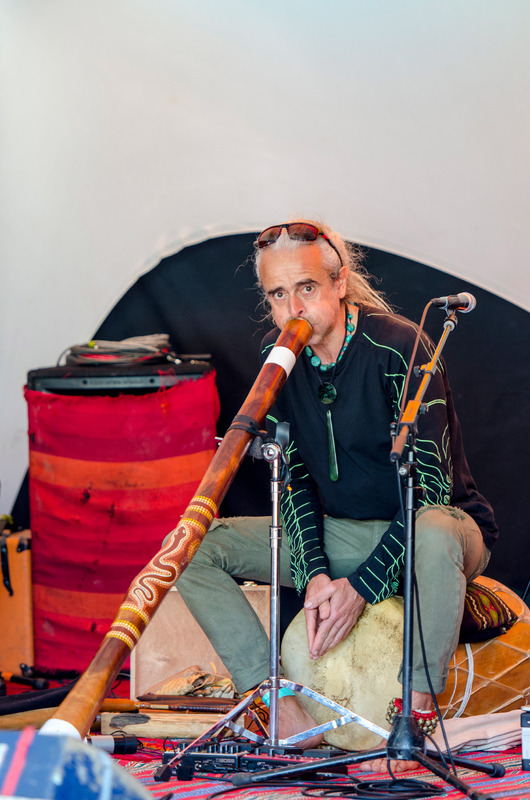 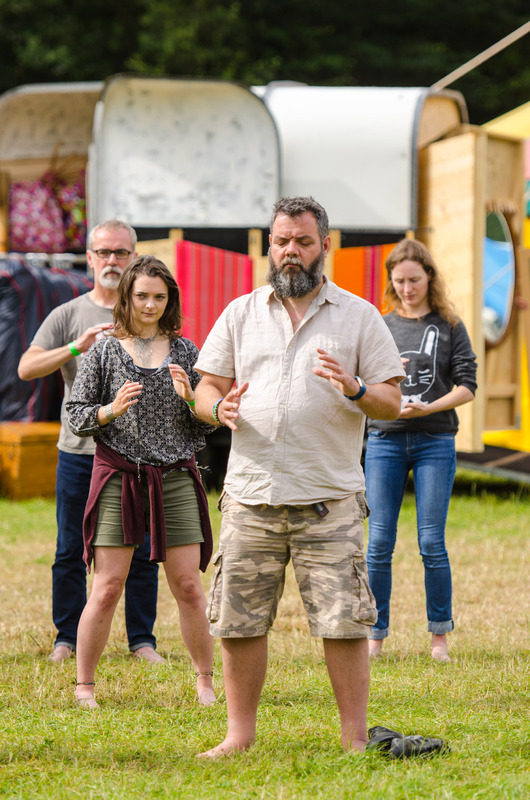 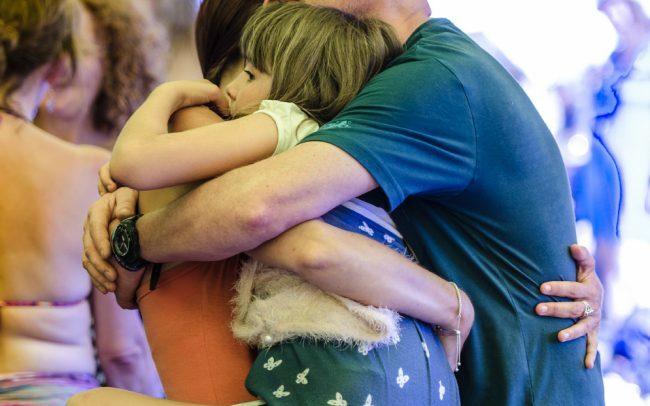 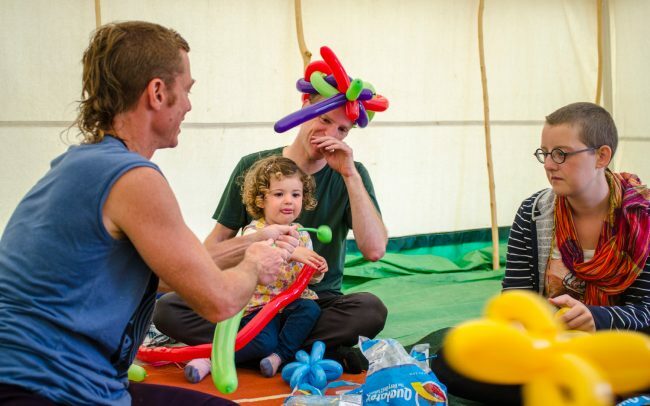 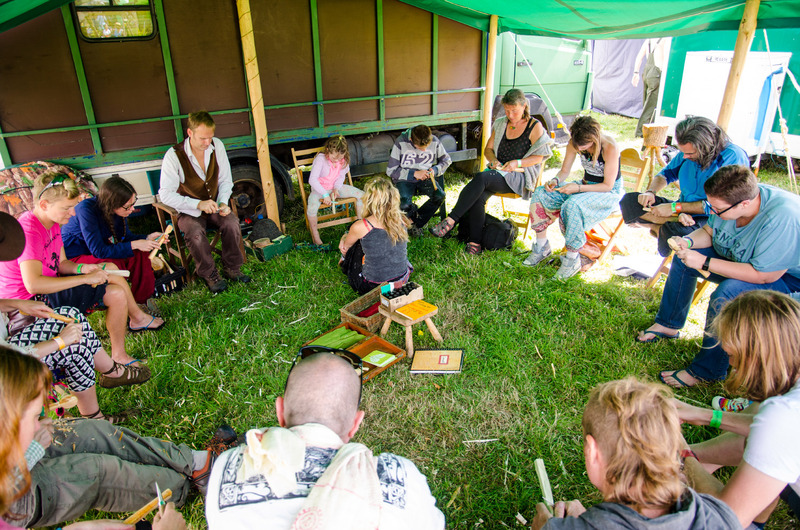 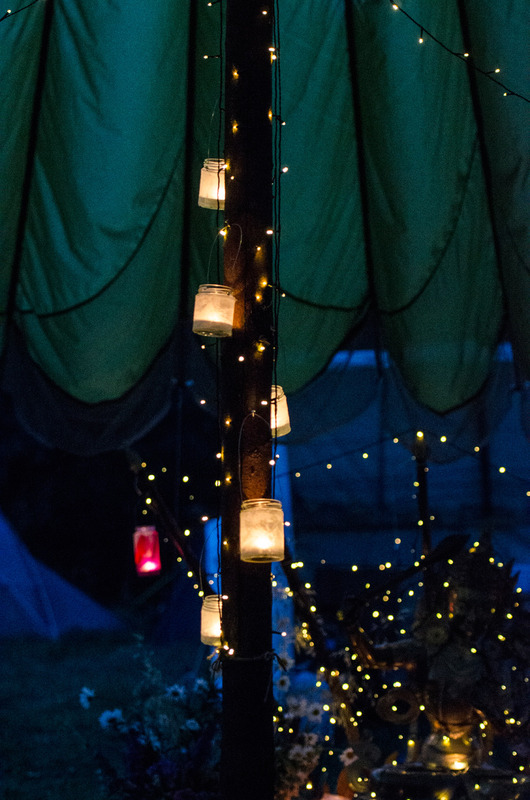 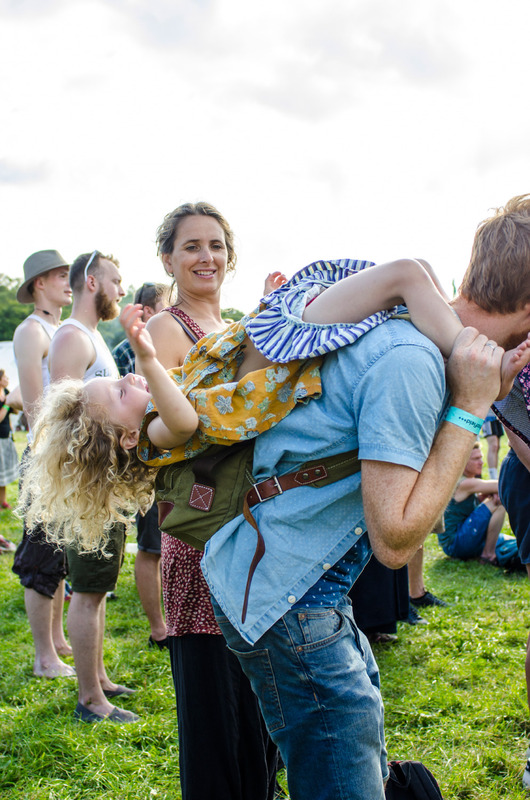 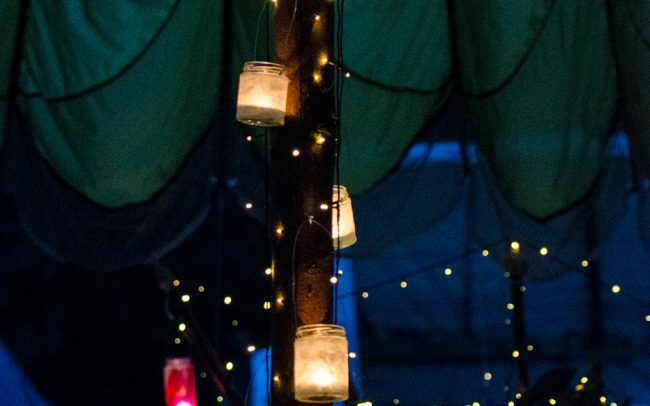 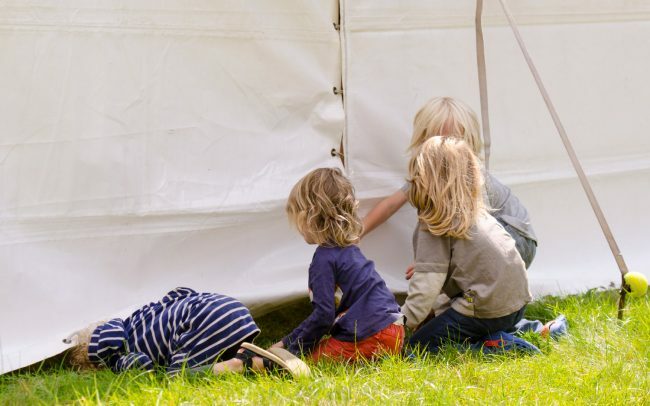 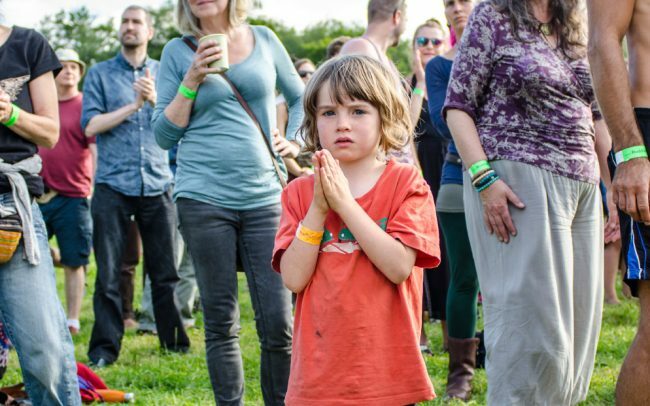 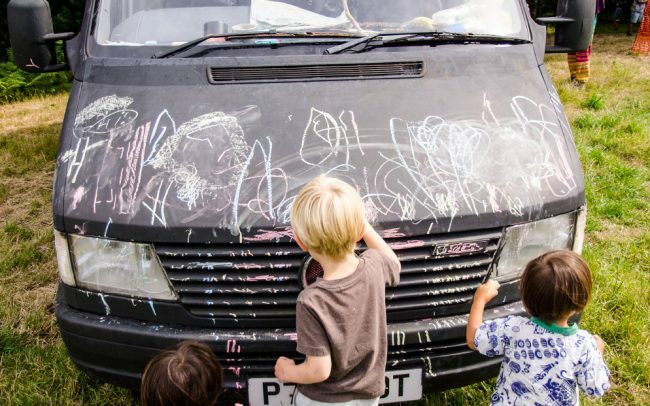 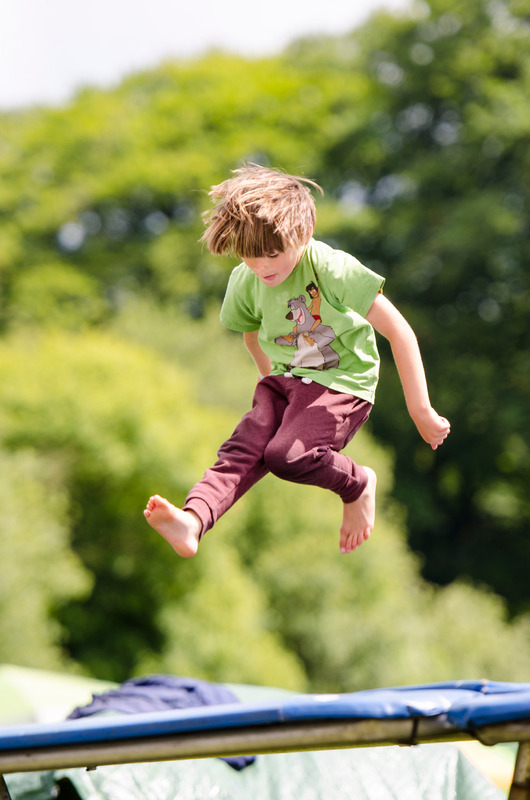 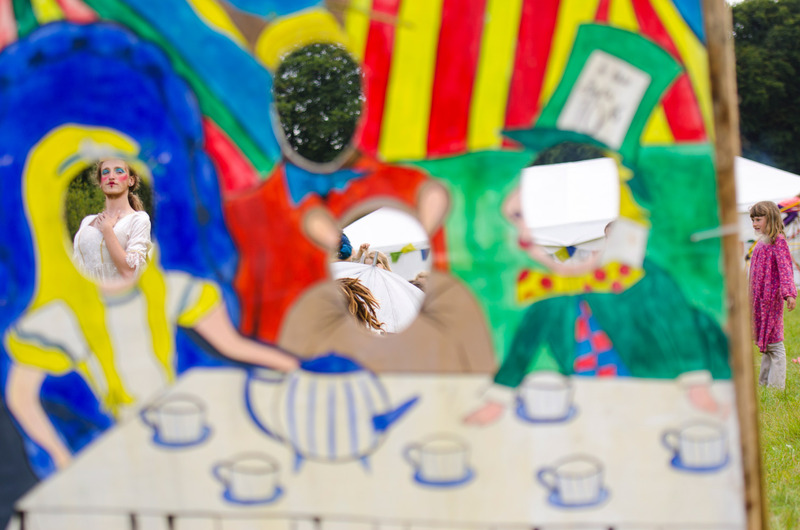 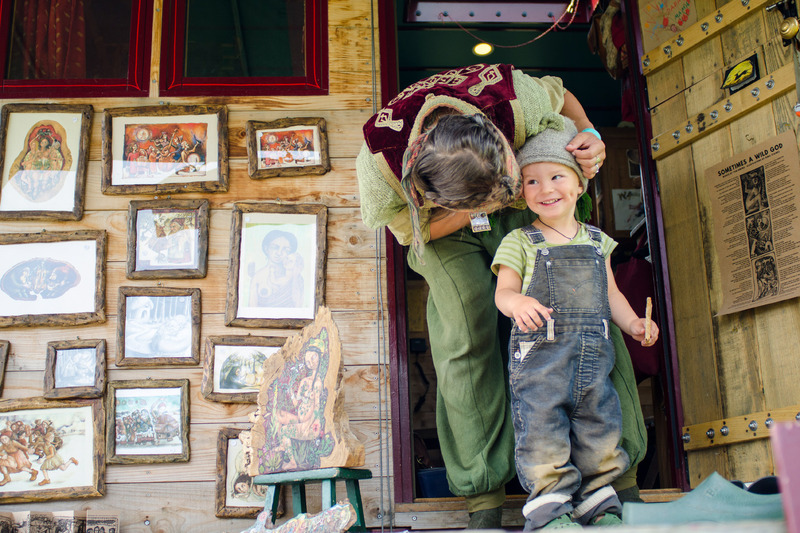 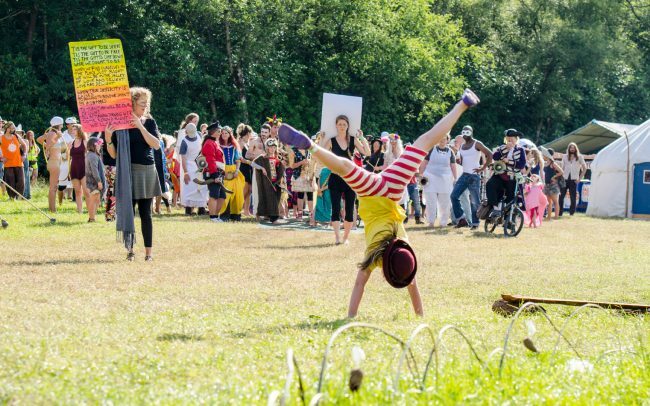 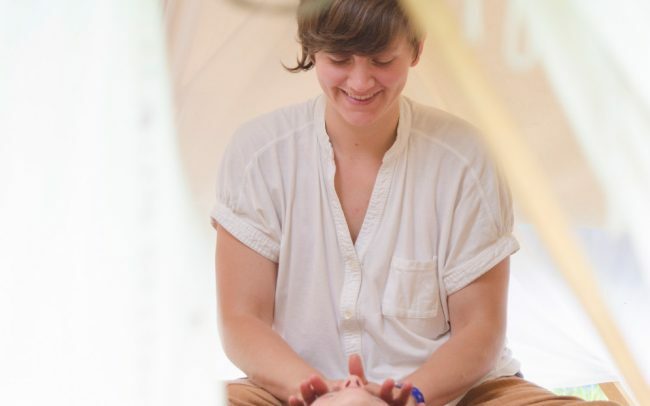 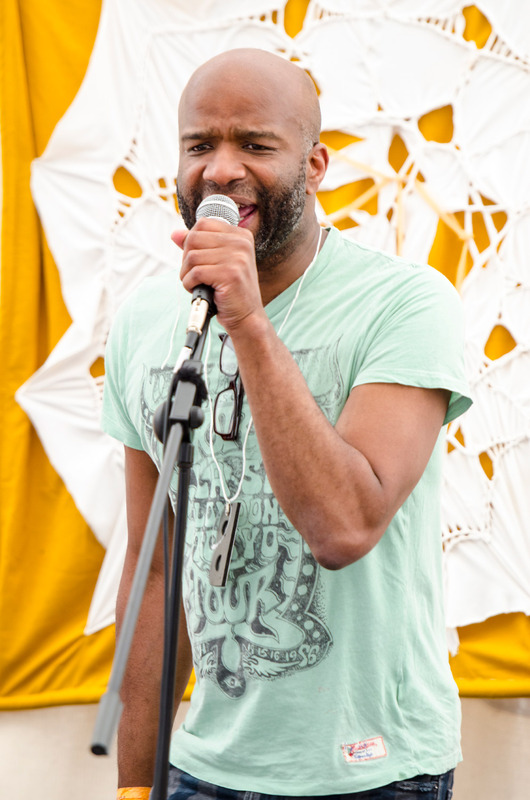 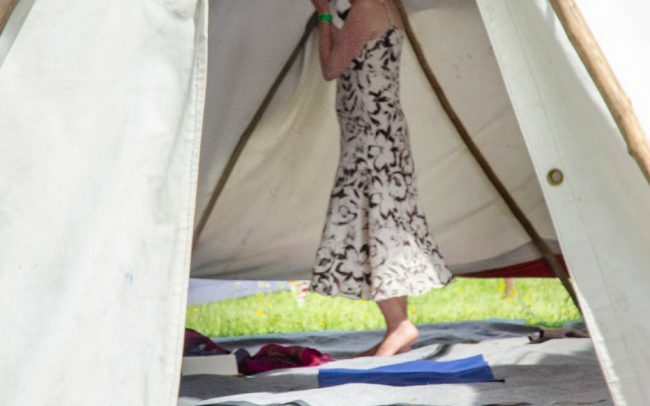 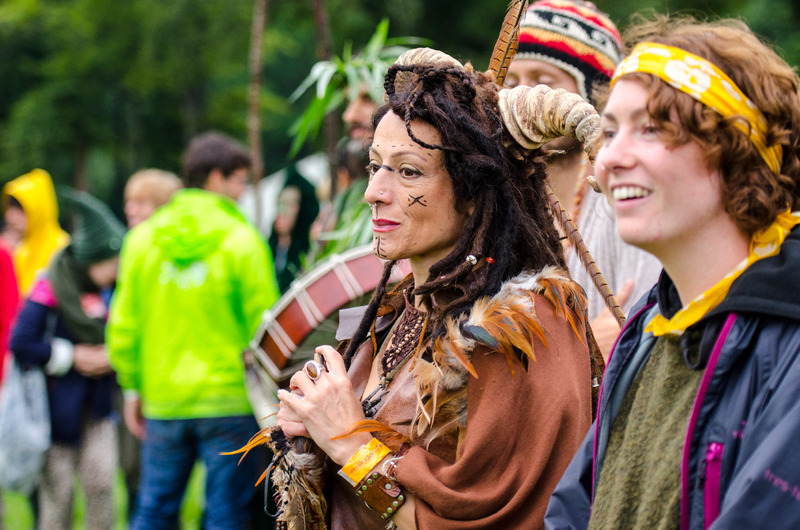 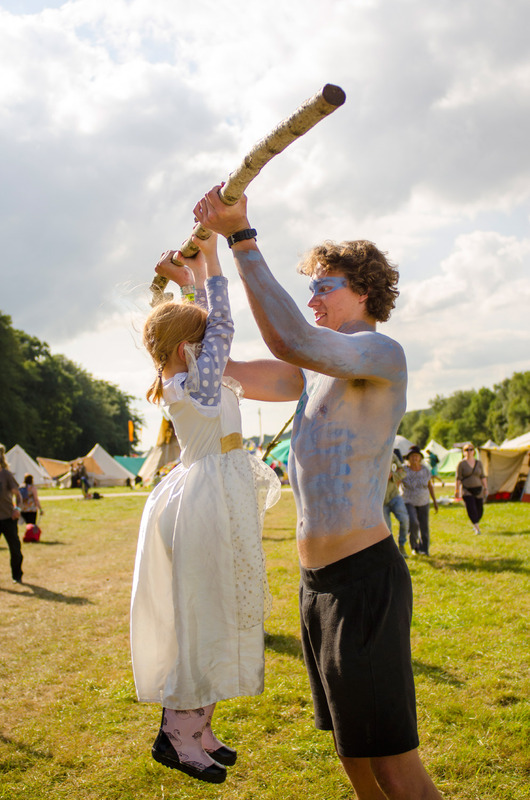 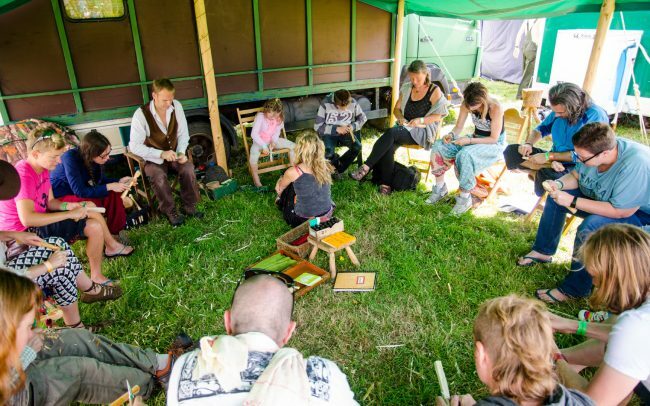 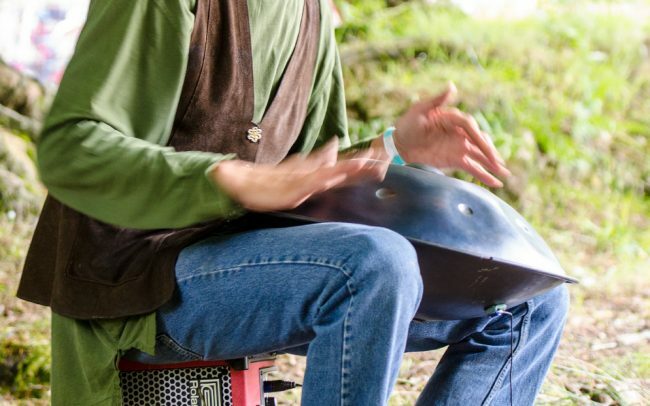 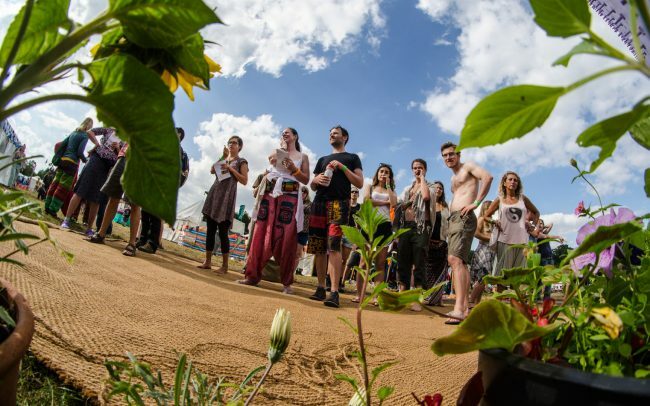 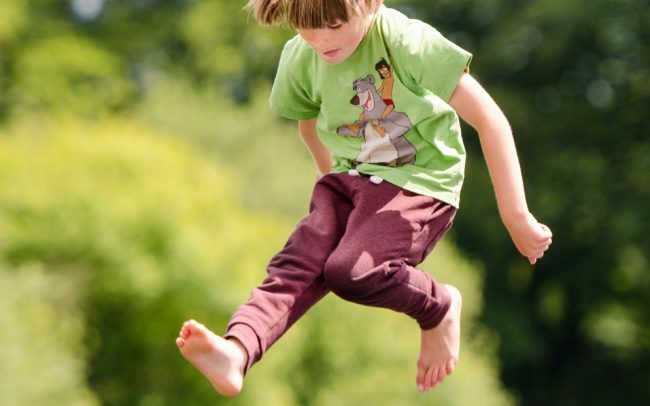 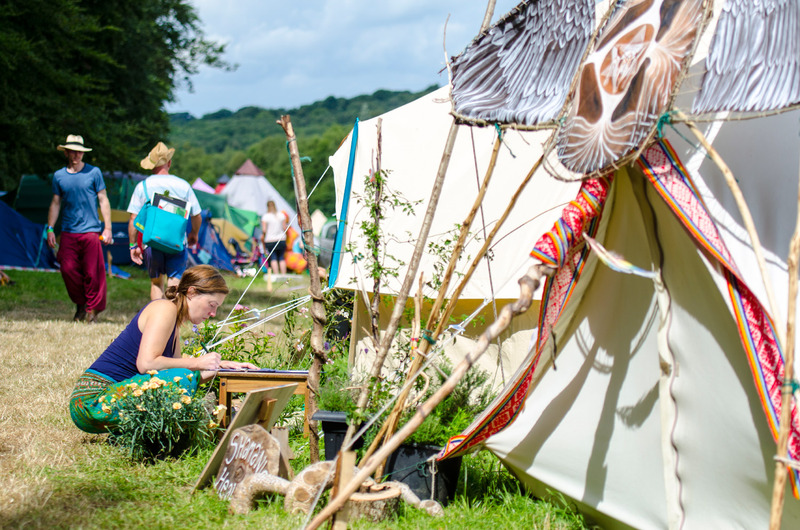 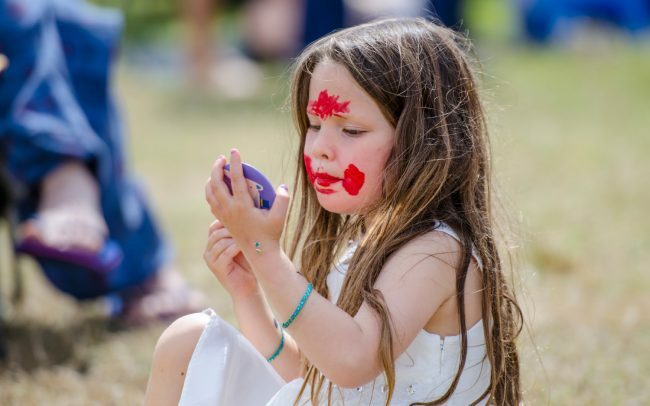 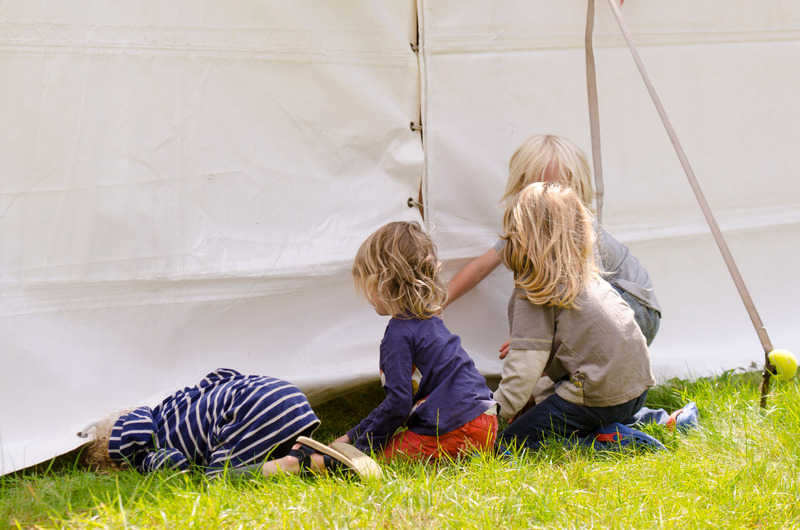 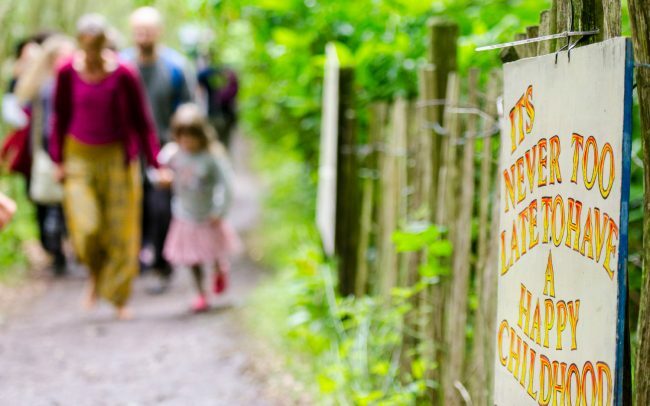 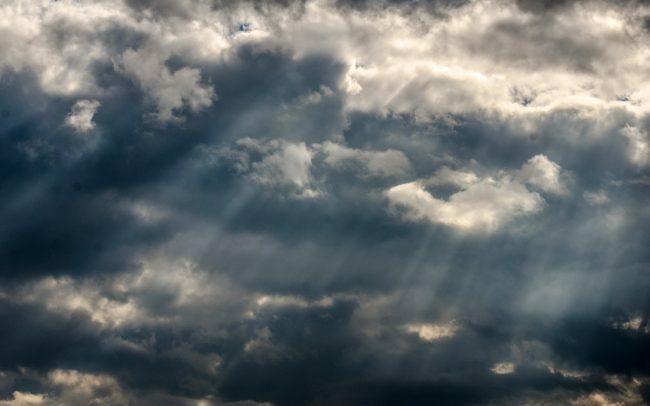 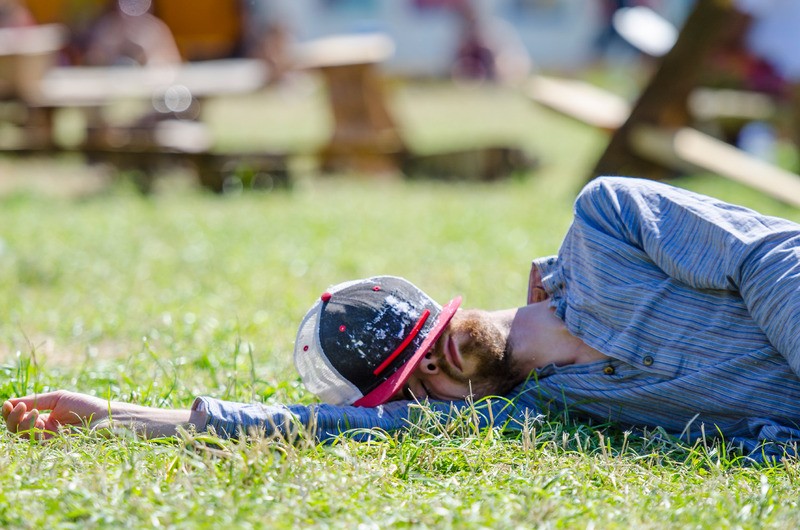 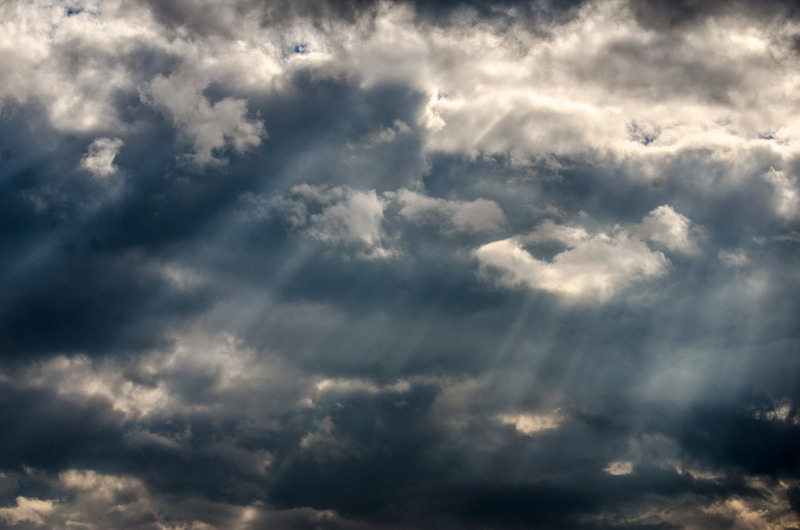 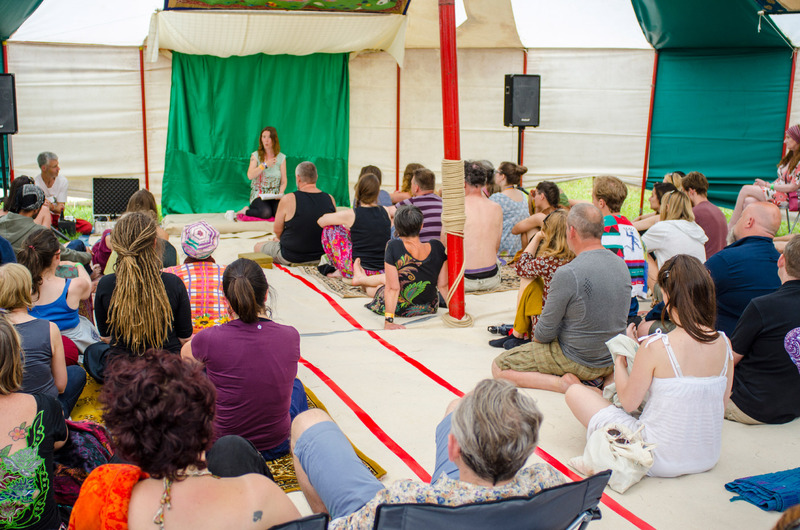 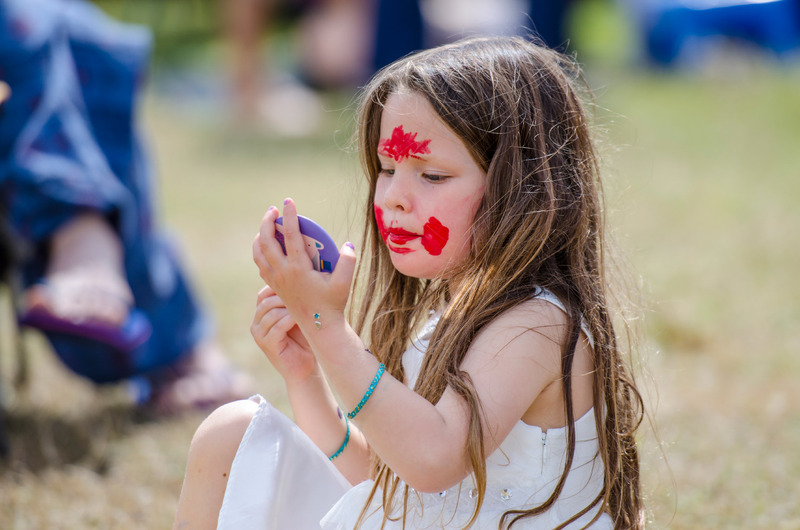 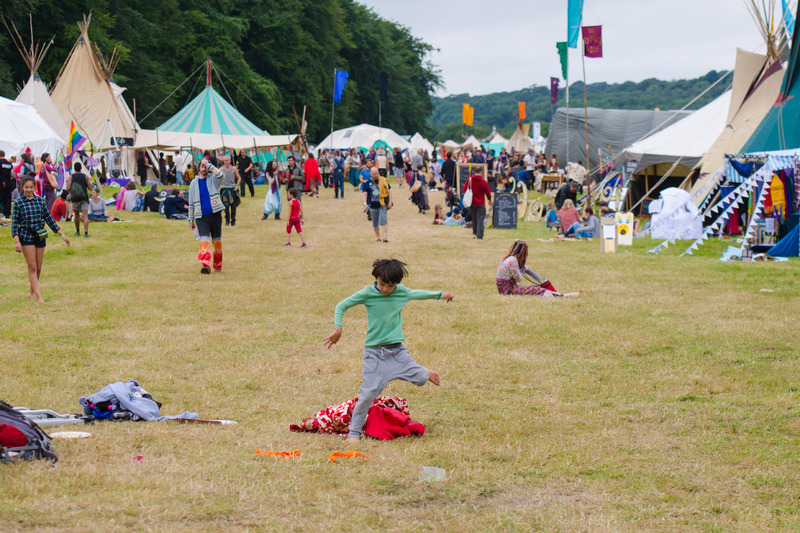 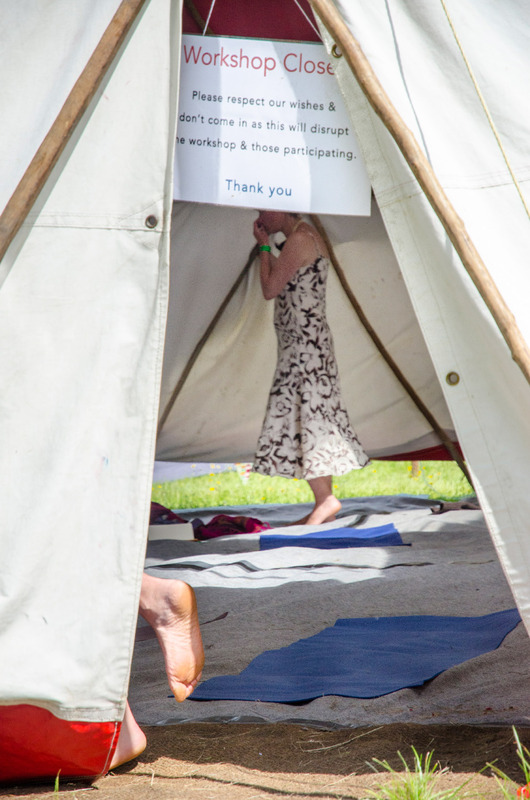 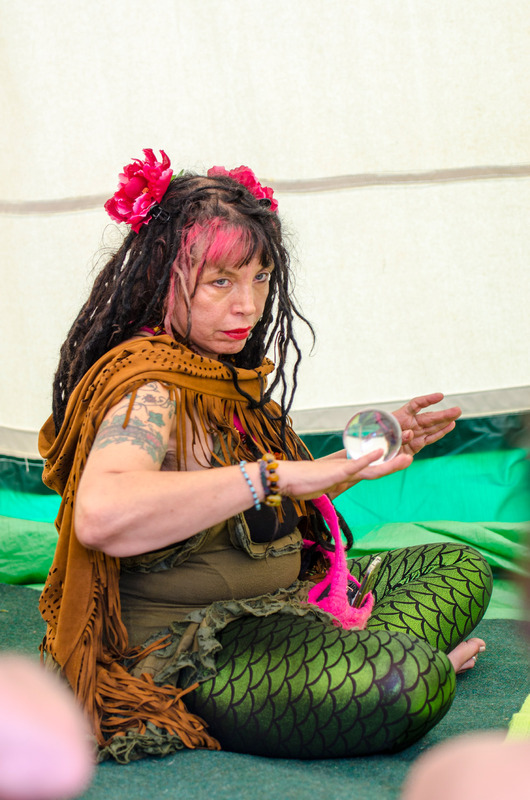 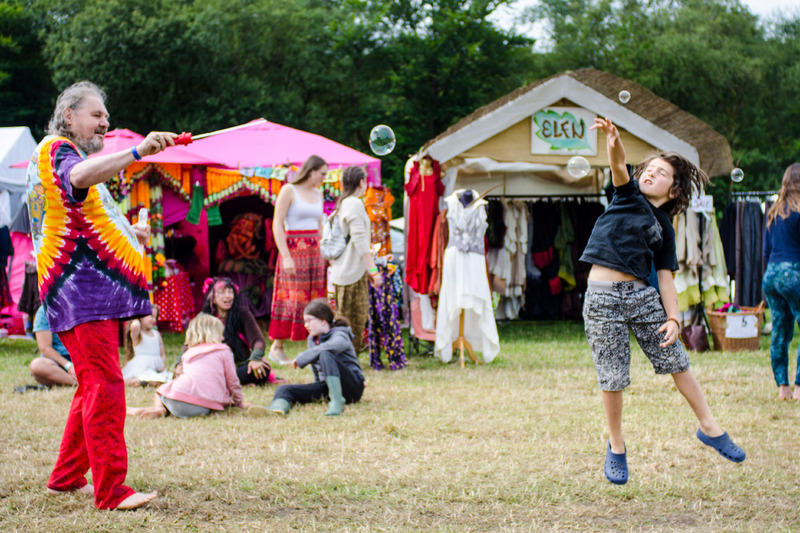 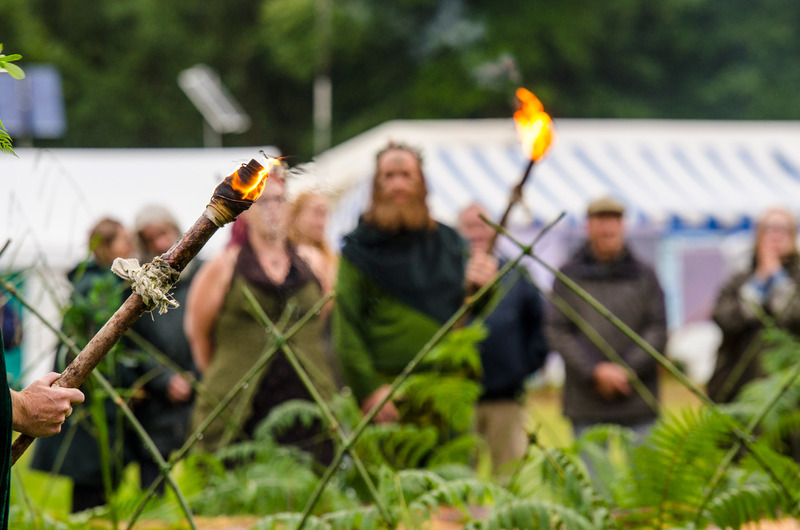 The Festival is for people from all traditions — and none — coming together in a mindful and family-friendly space, allowing hearts and minds to open.